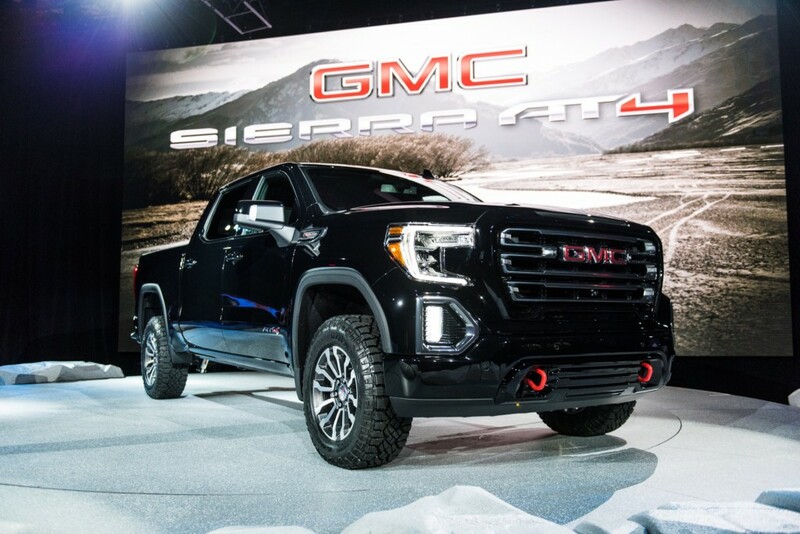 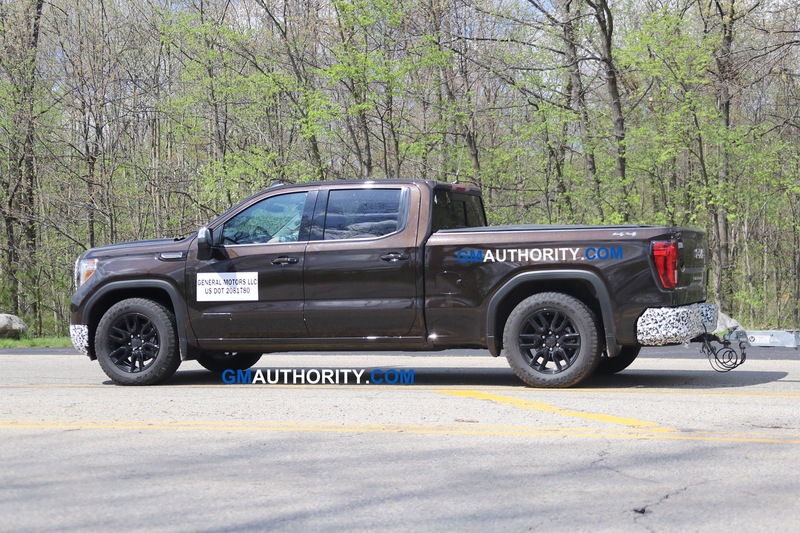 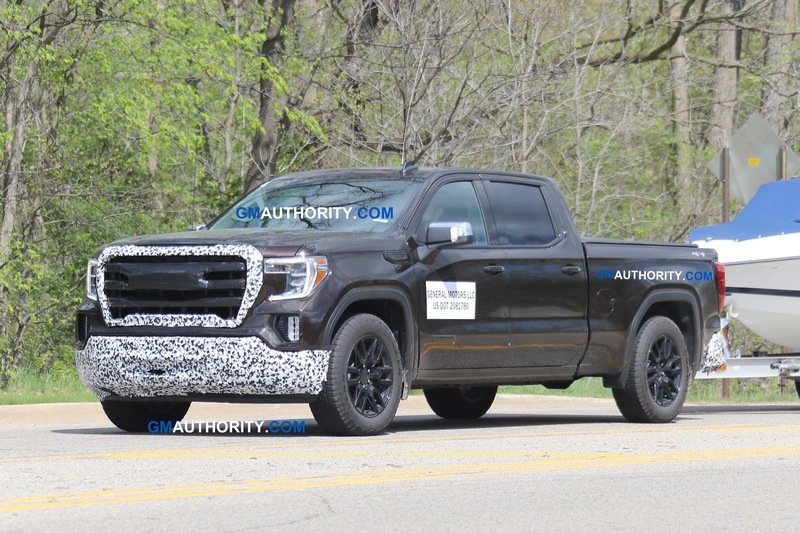 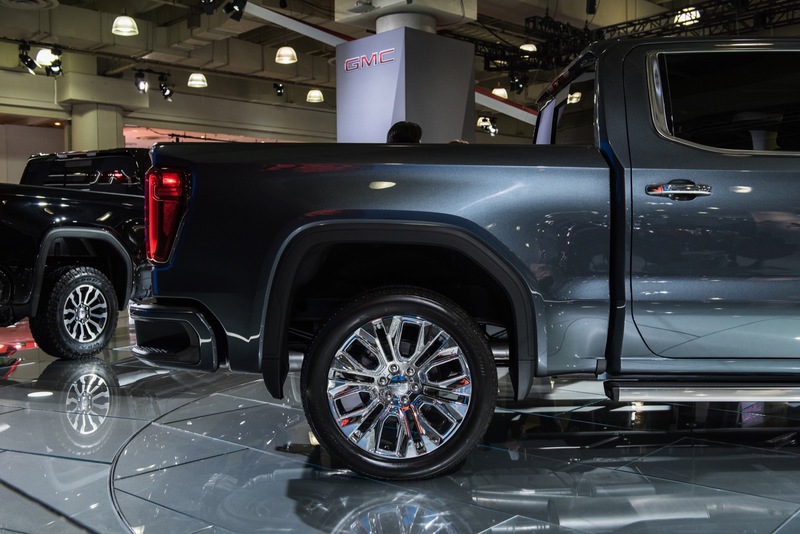 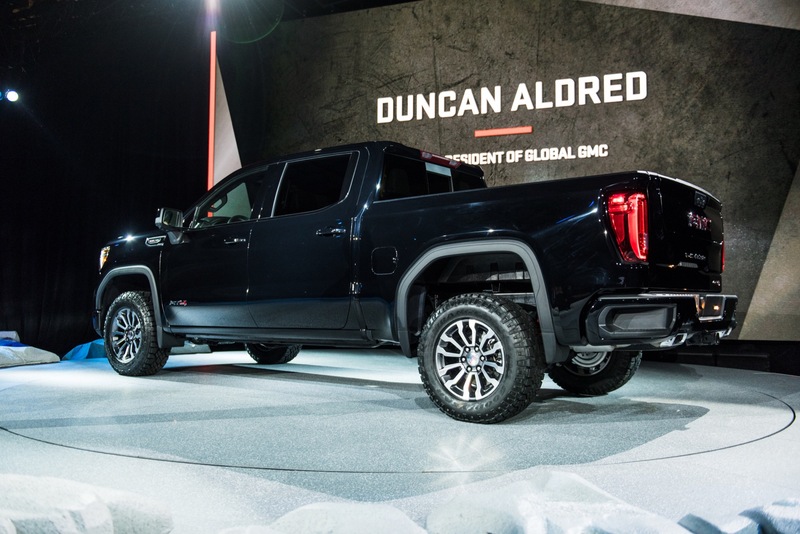 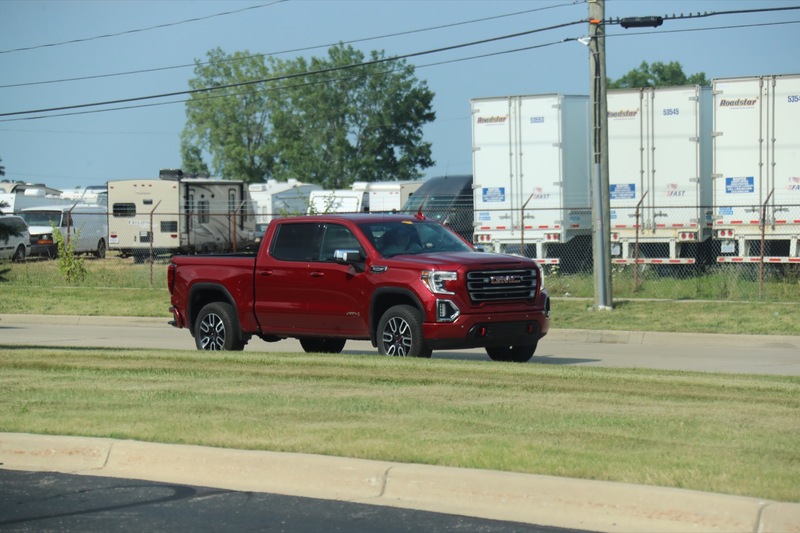 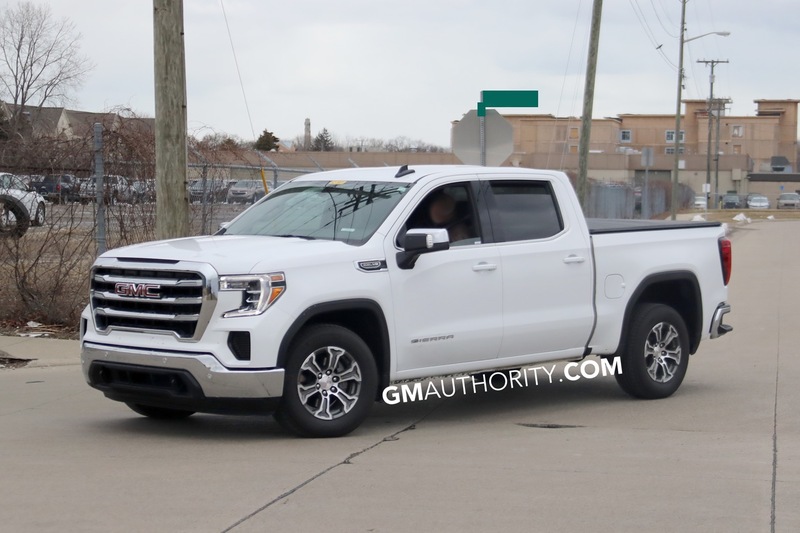 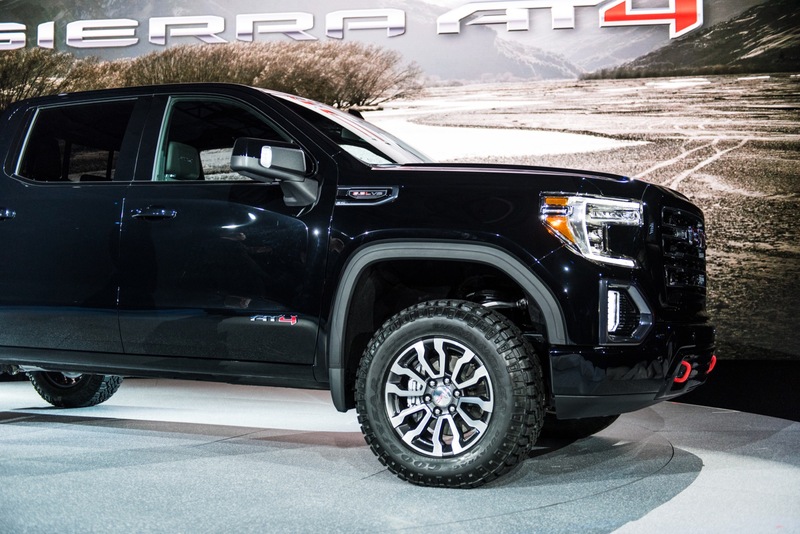 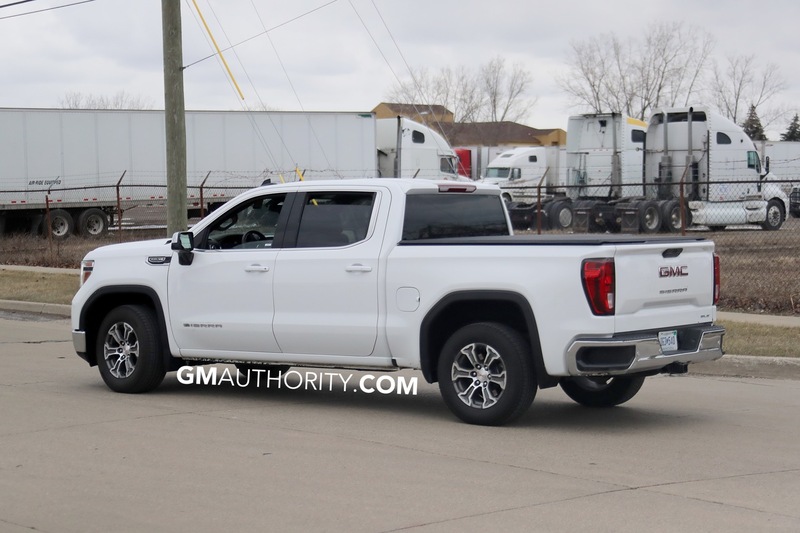 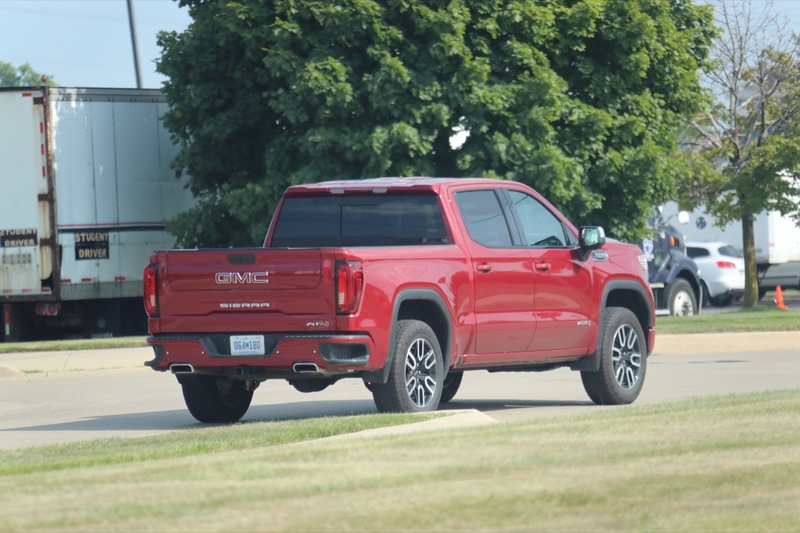 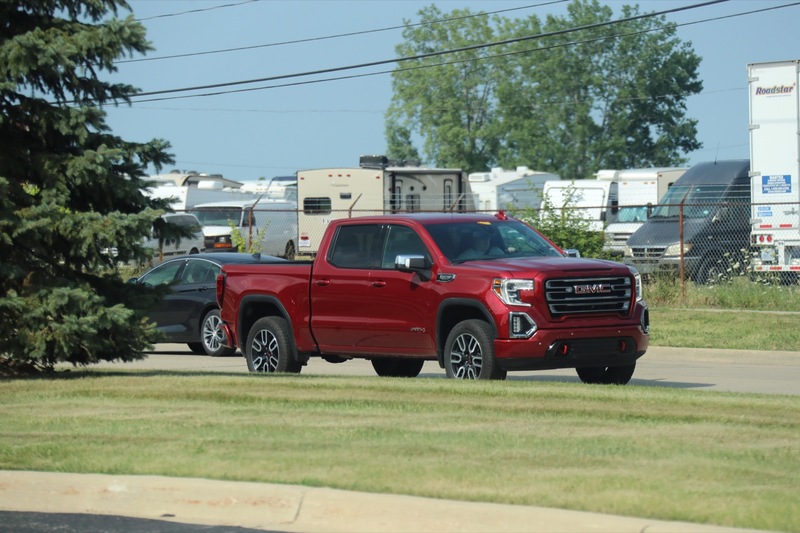 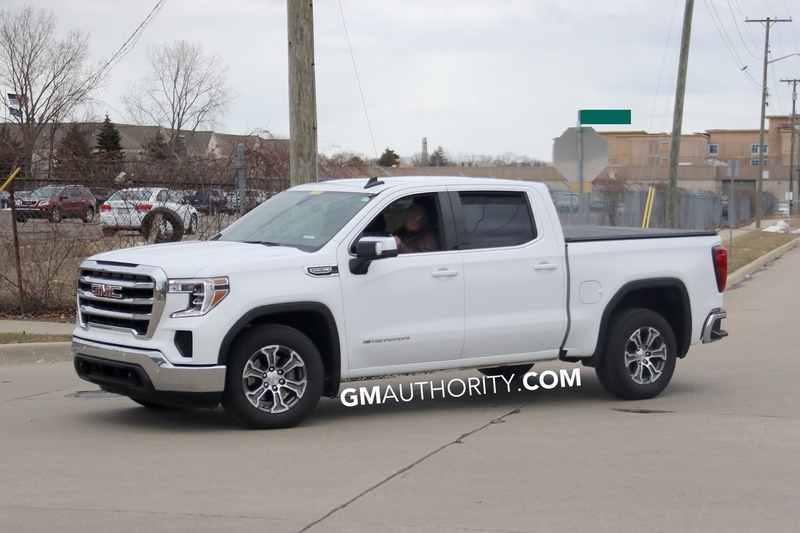 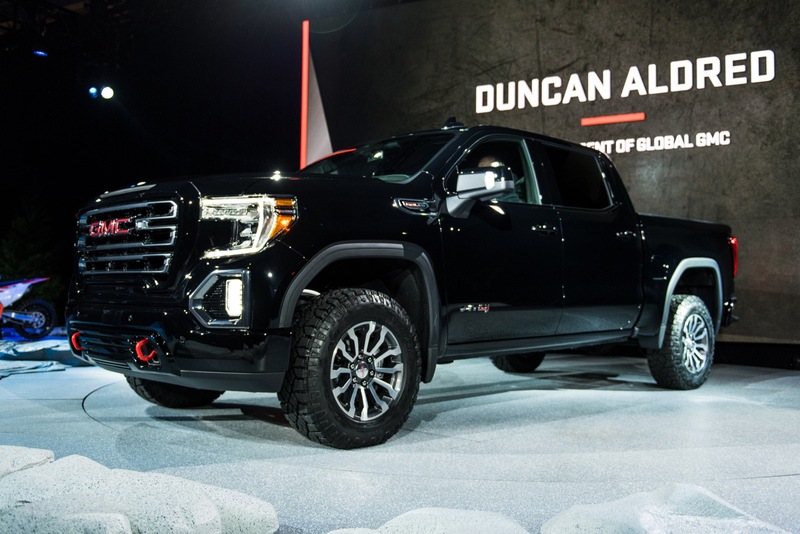 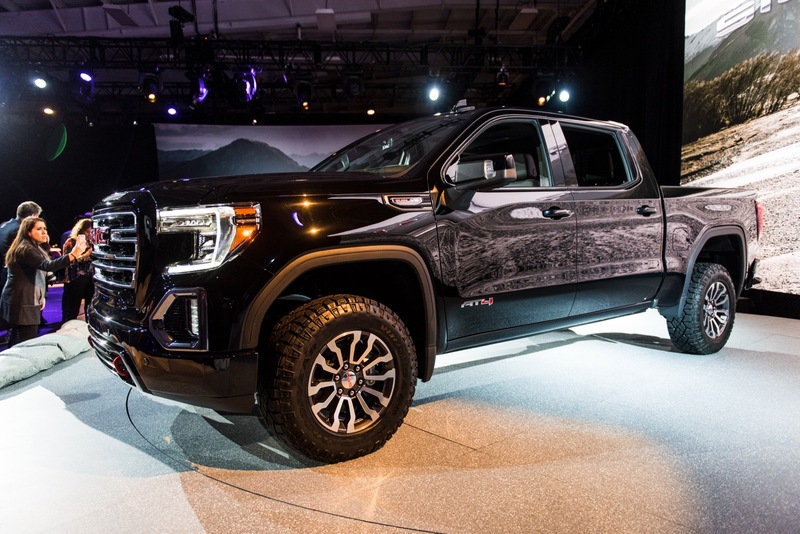 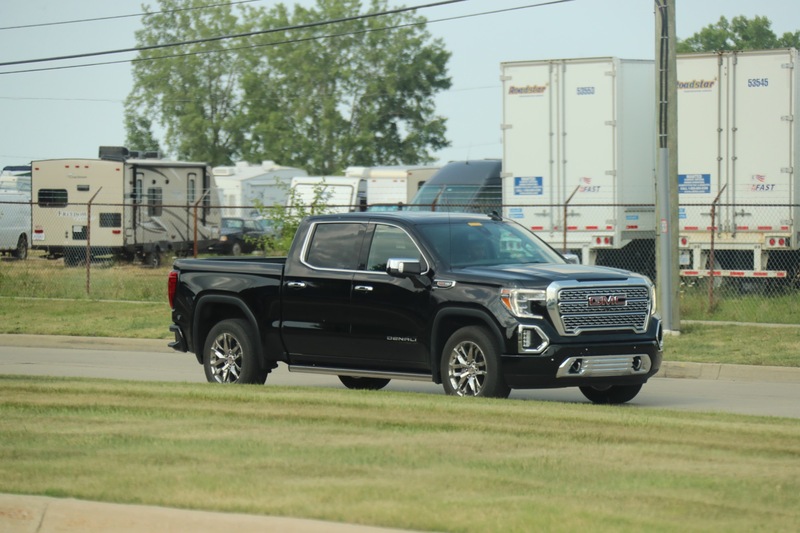 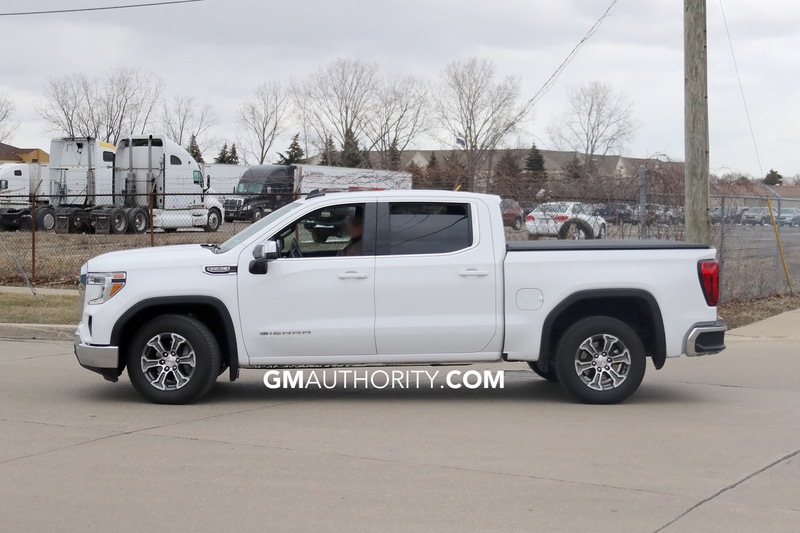 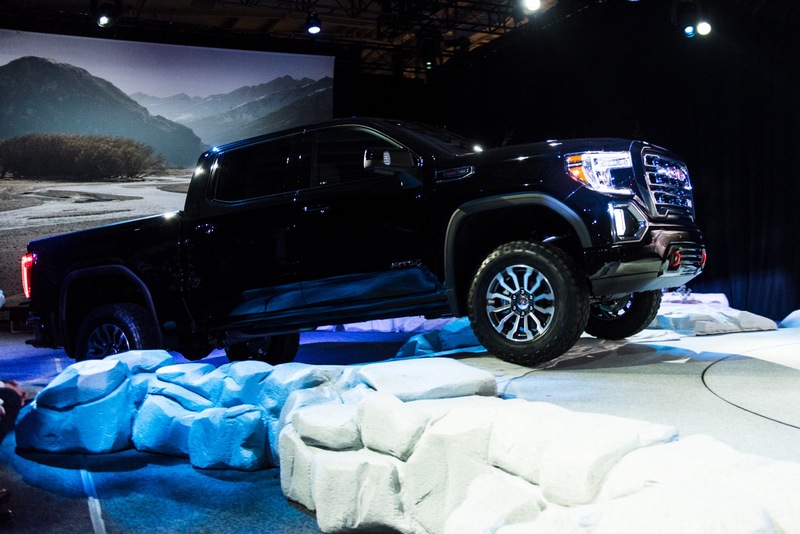 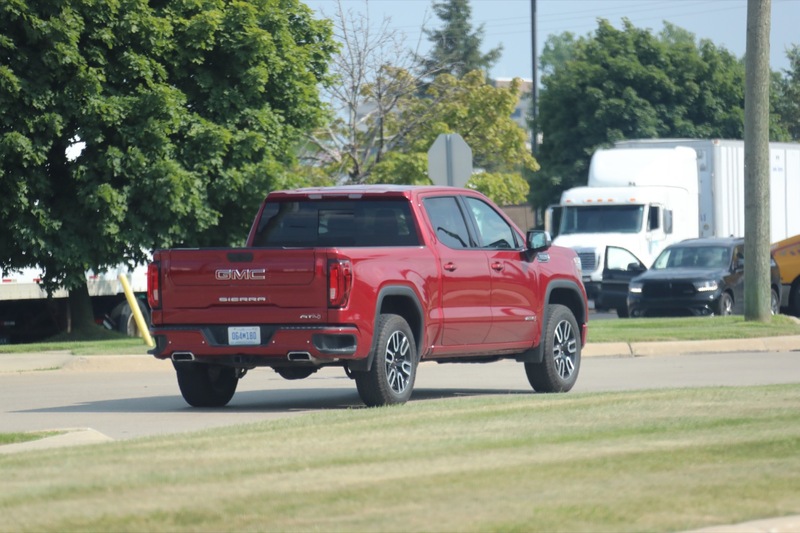 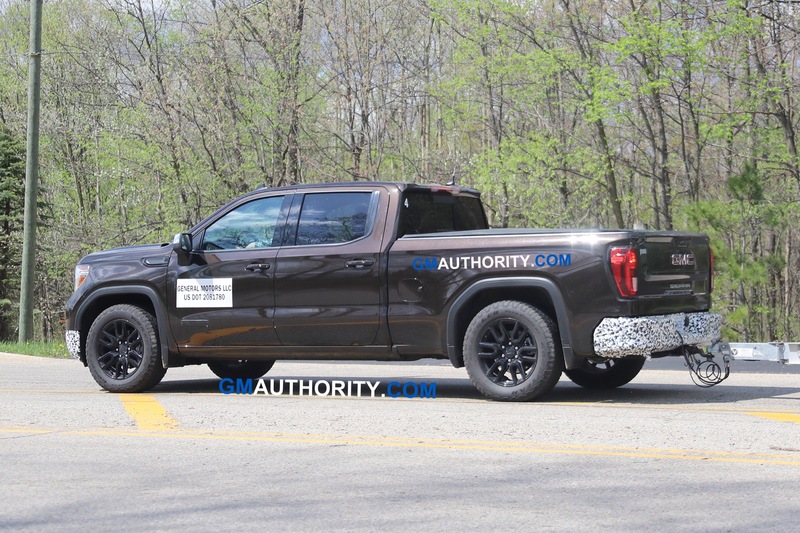 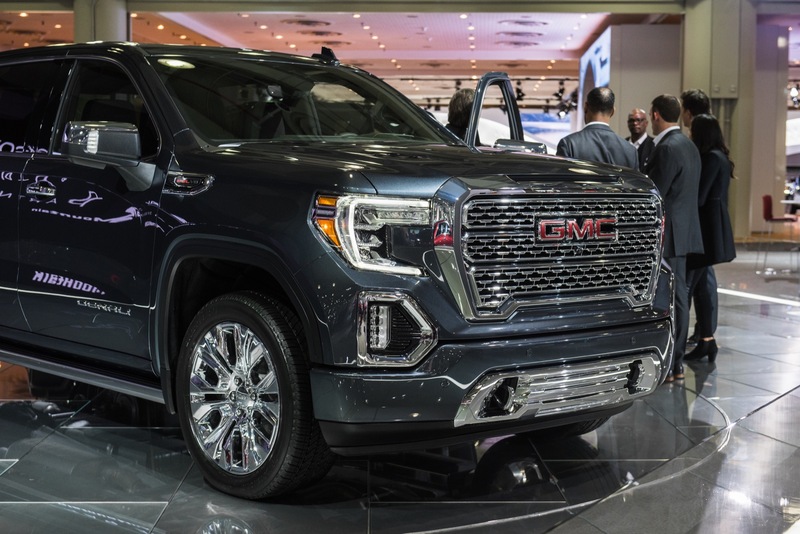 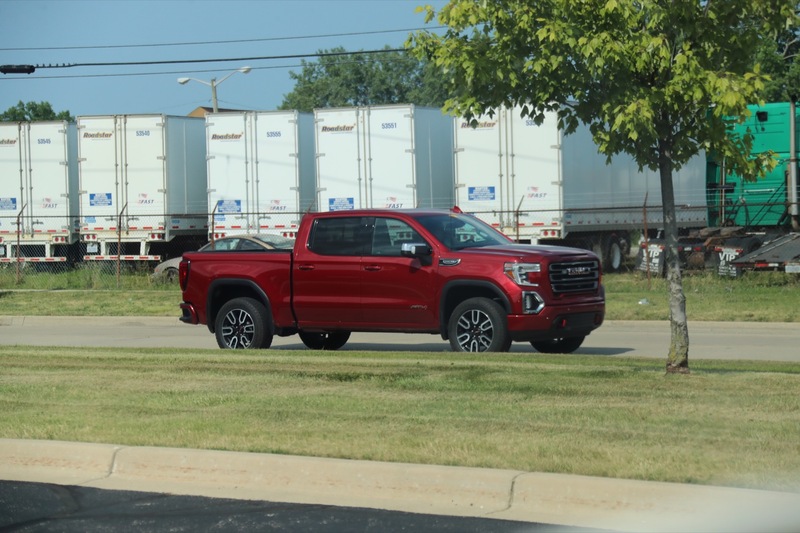 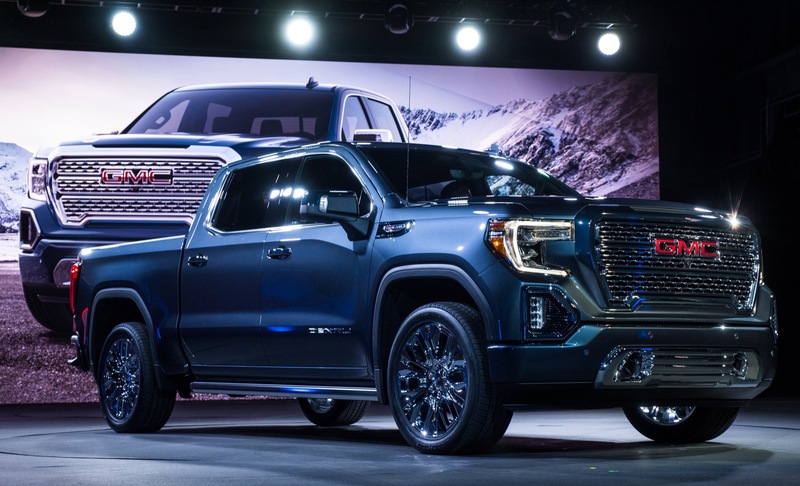 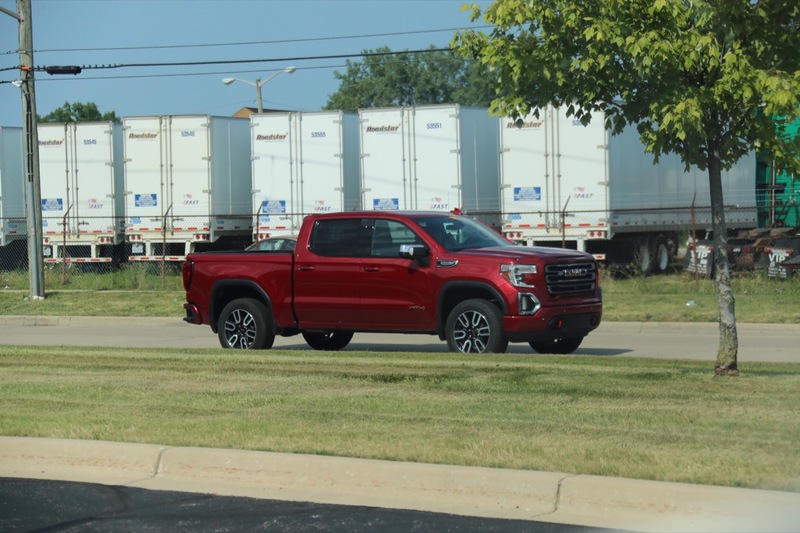 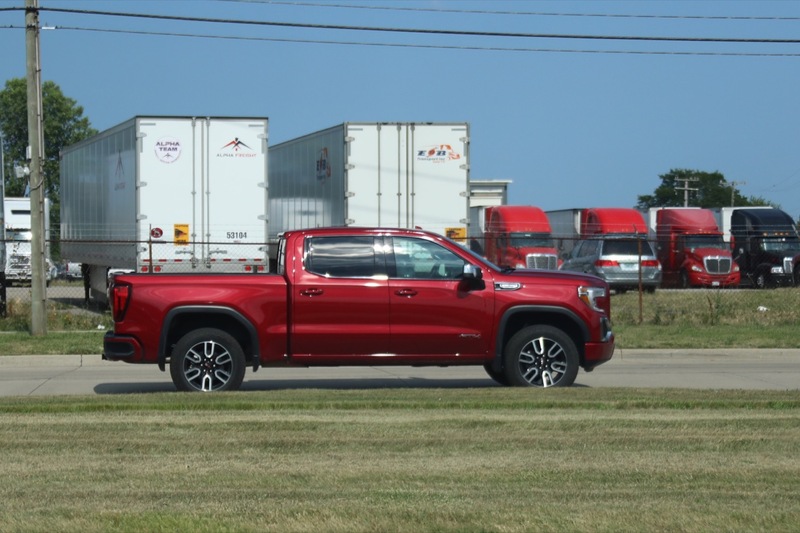 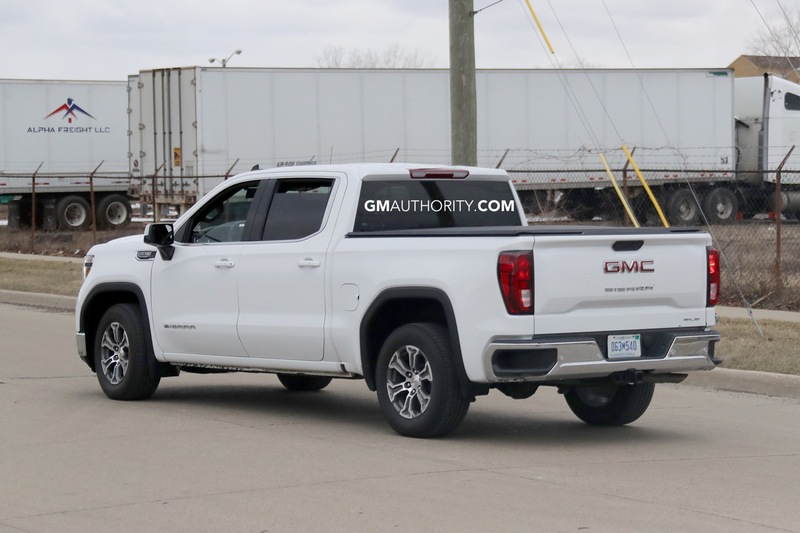 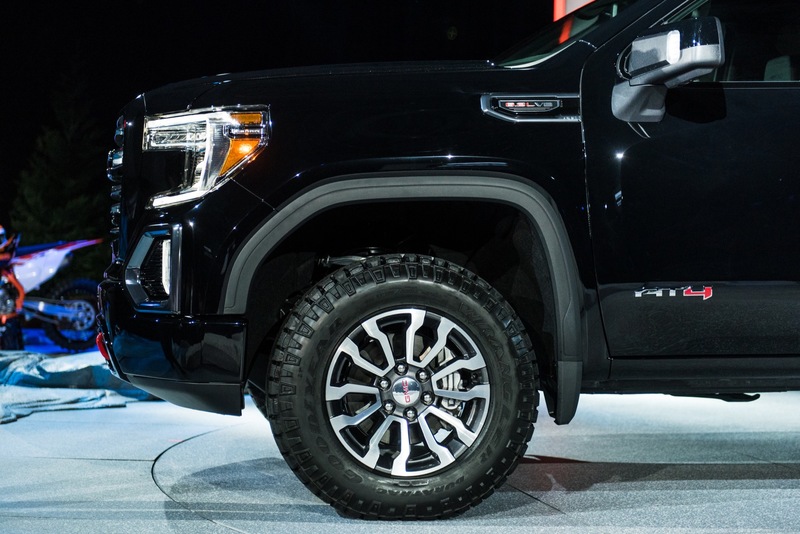 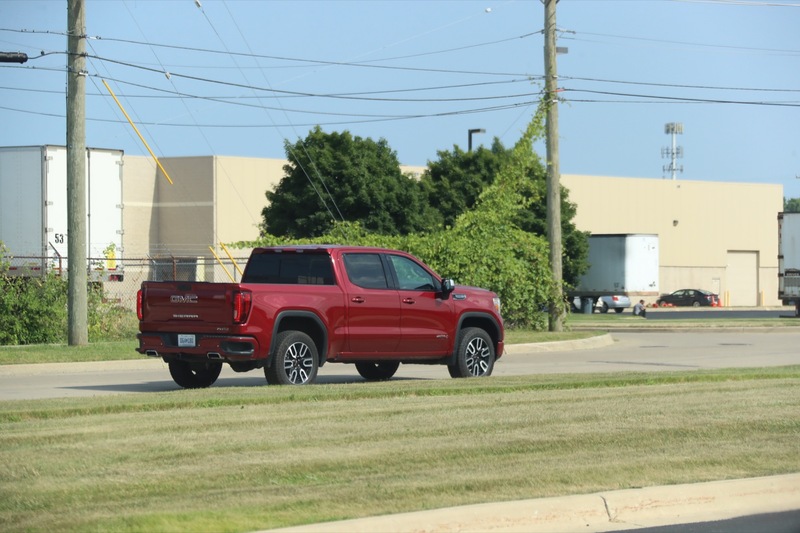 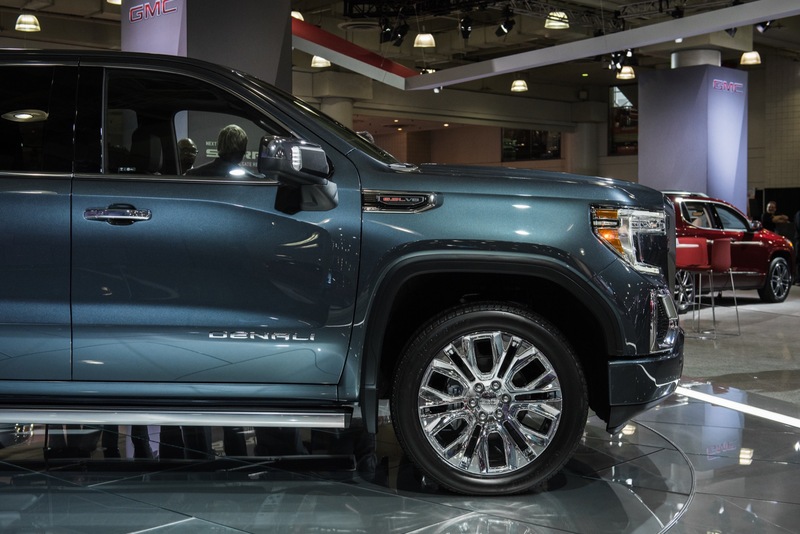 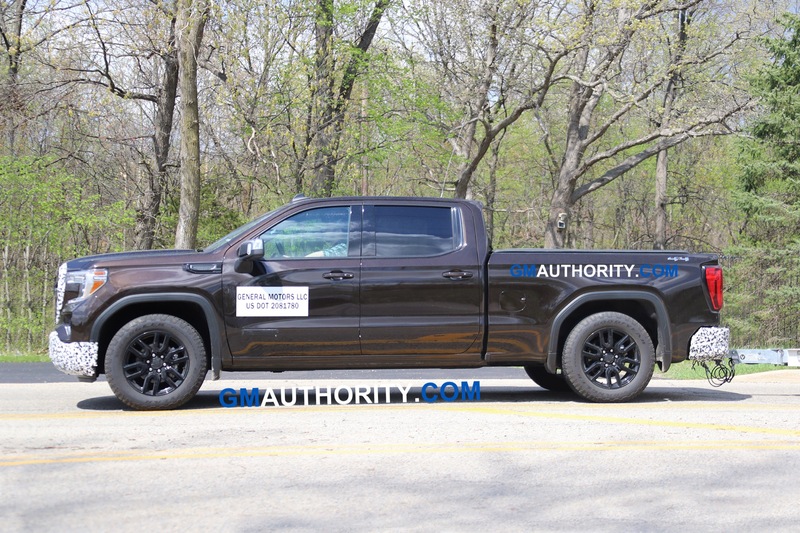 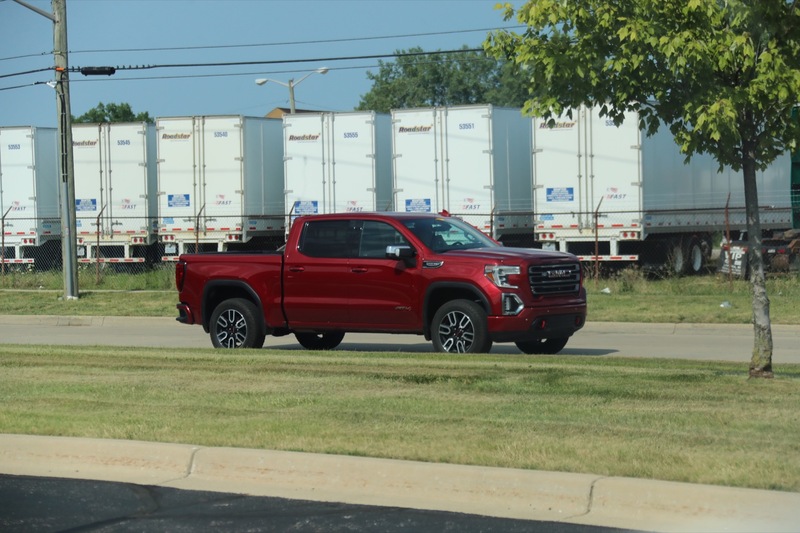 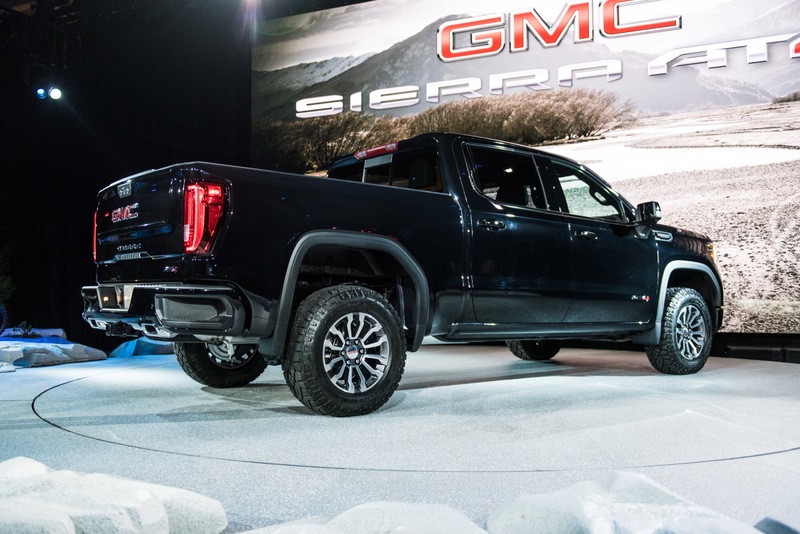 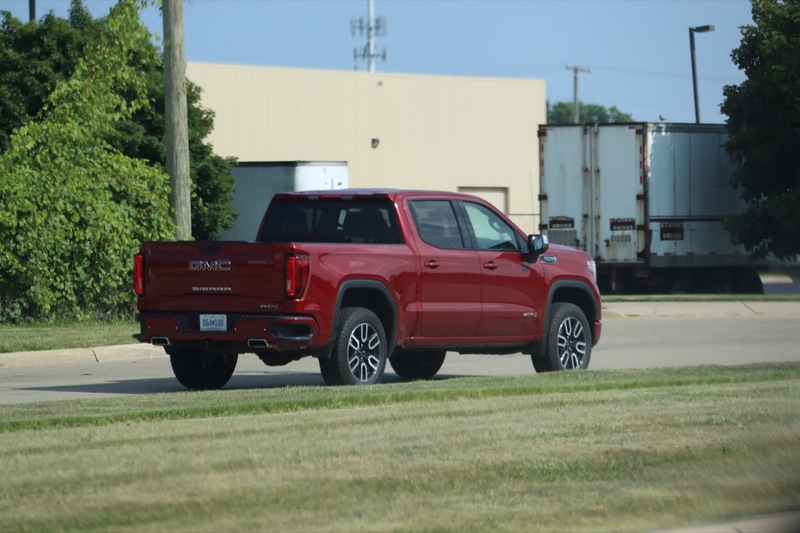 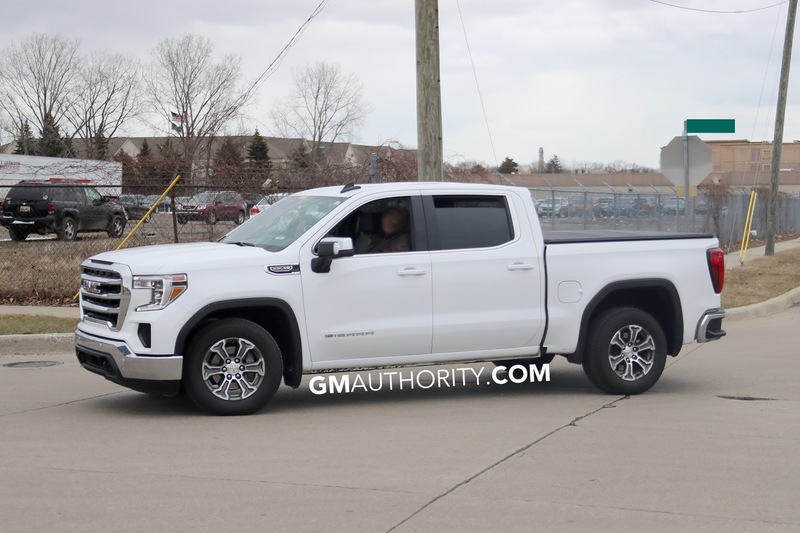 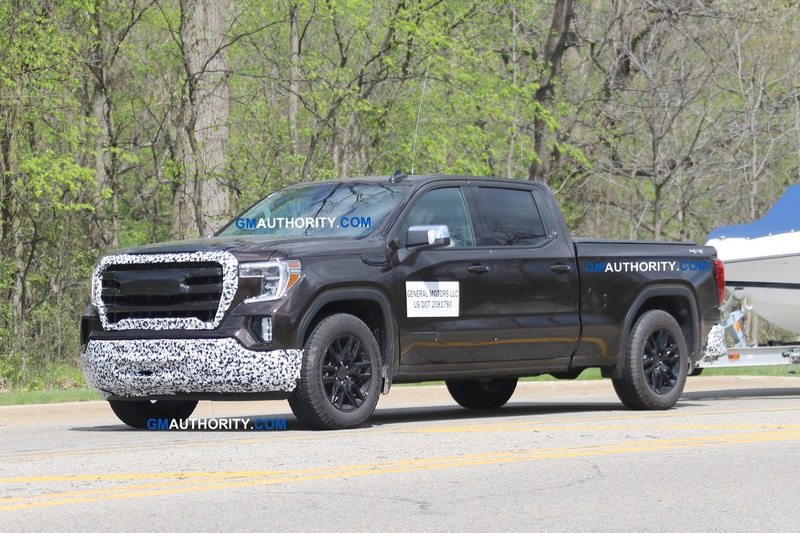 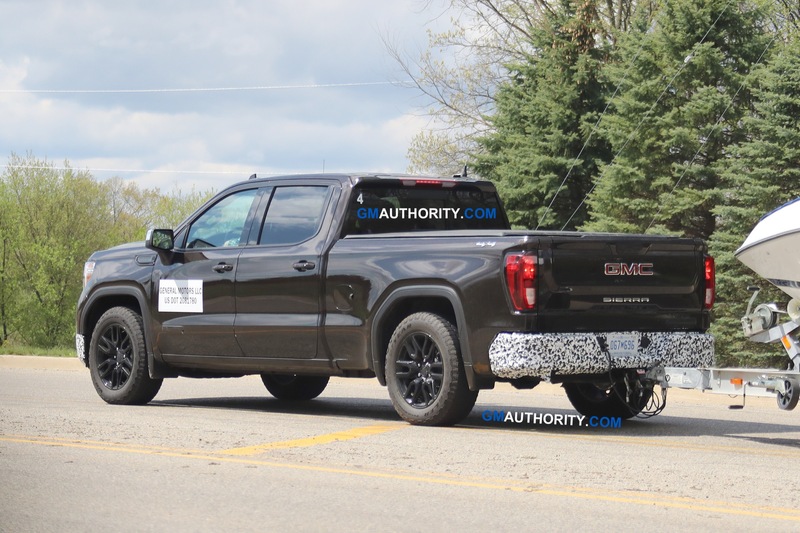 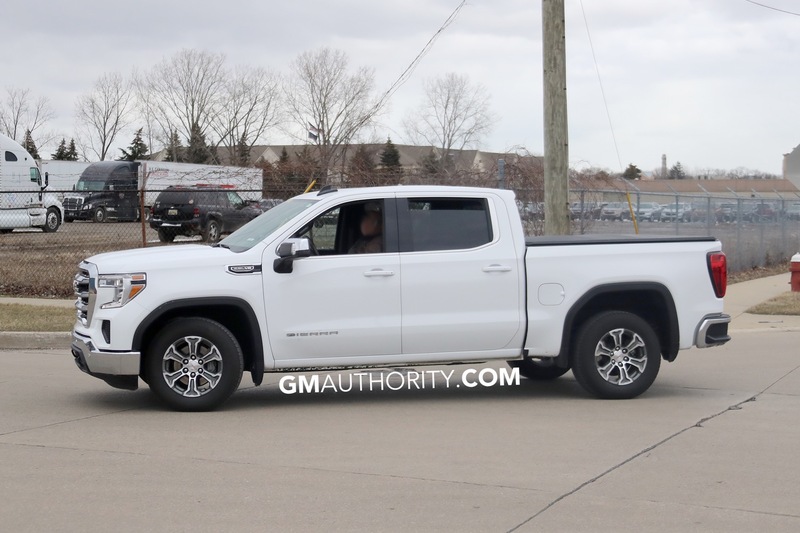 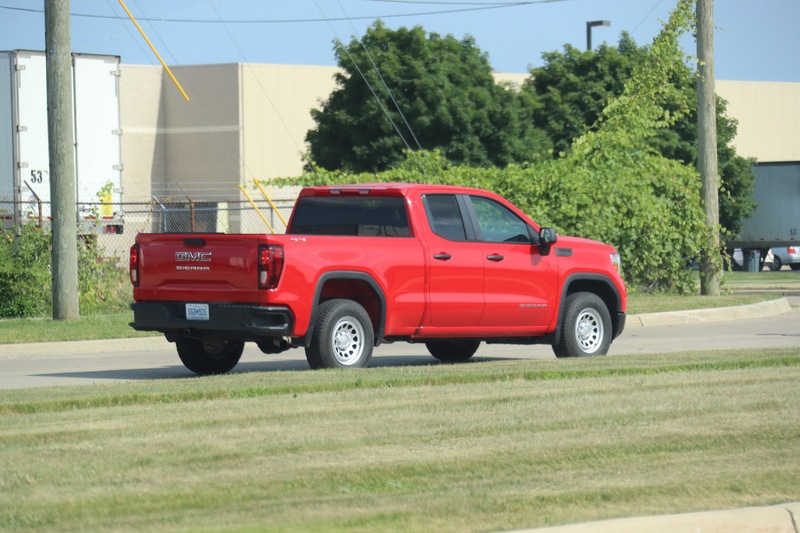 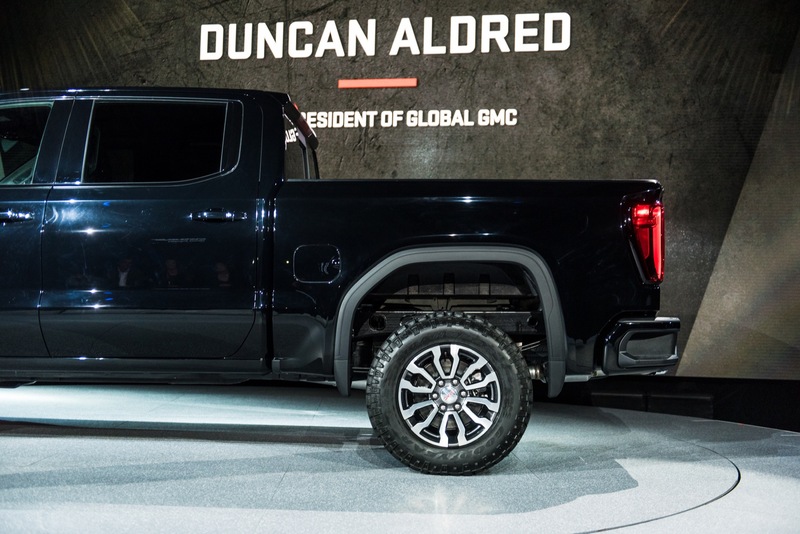 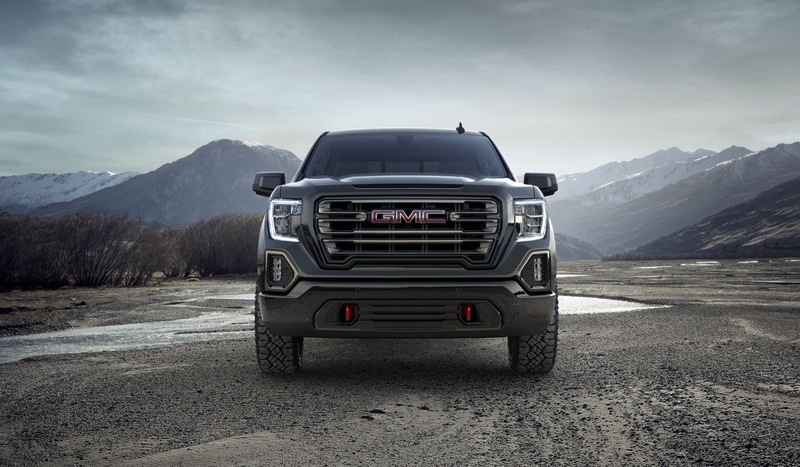 Just like most recent iterations of General Motors pickup trucks, the all-new 2019 GMC Sierra will offer a Tire Pressure Monitor System that monitors the tire pressure of the truck’s four. 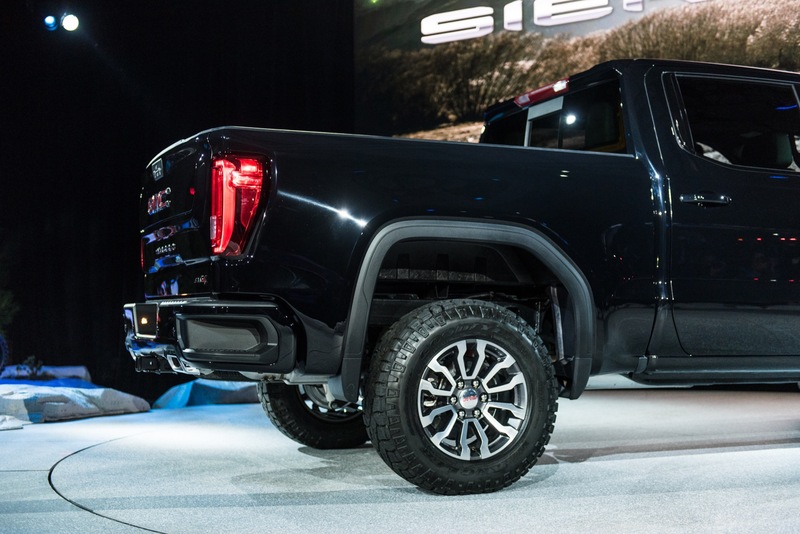 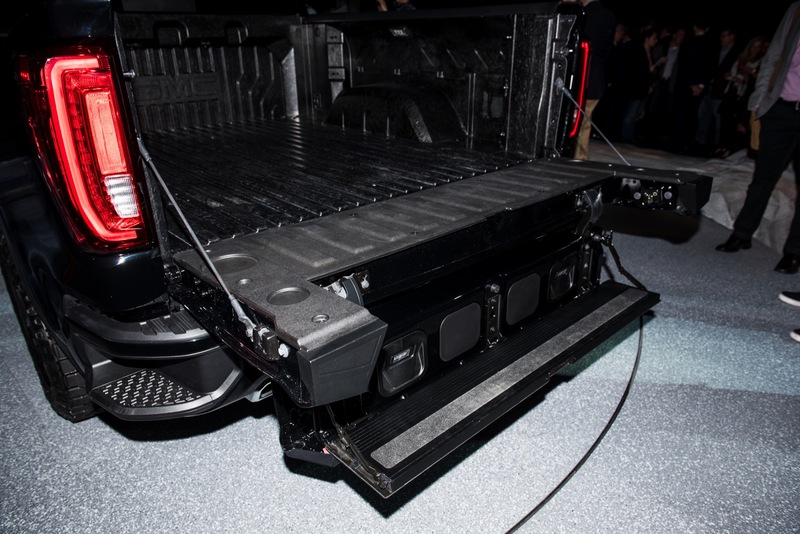 But the new Sierra extends that functionality to the trailer thanks to a new Trailer Tire Pressure Monitor System. 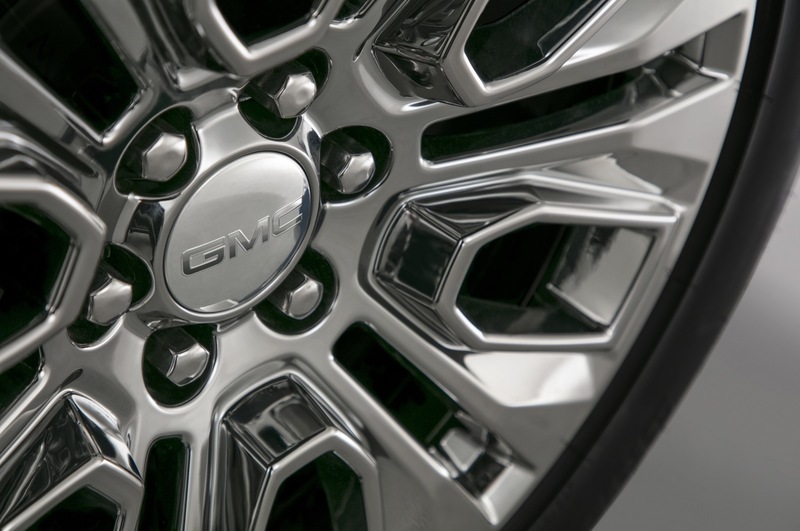 Let’s take a deep dive into the new trailer TPMS in today’s installment of the GM Authority Feature Spotlight. 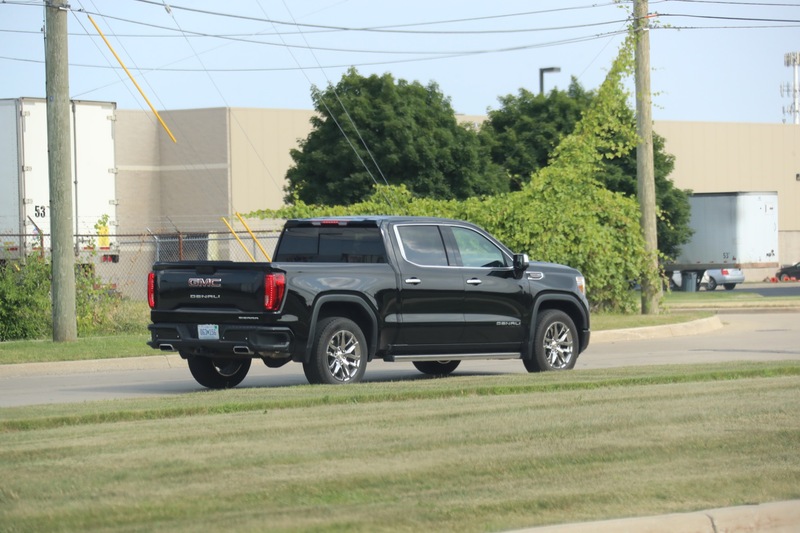 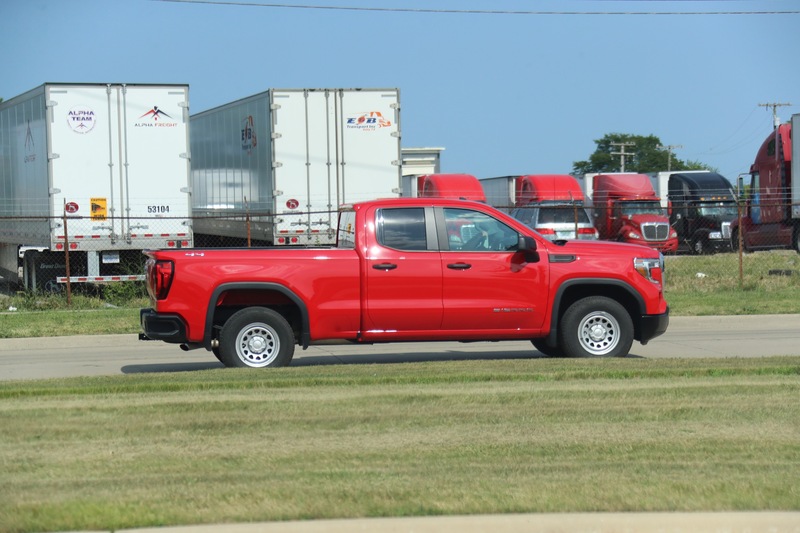 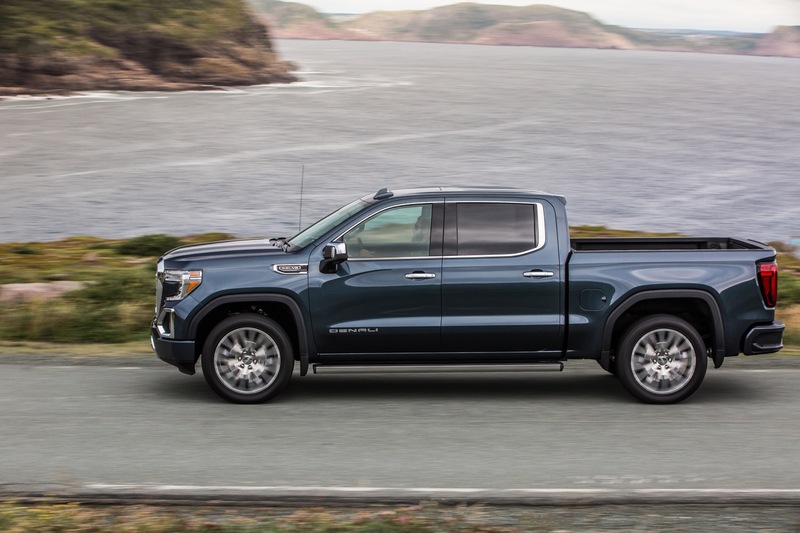 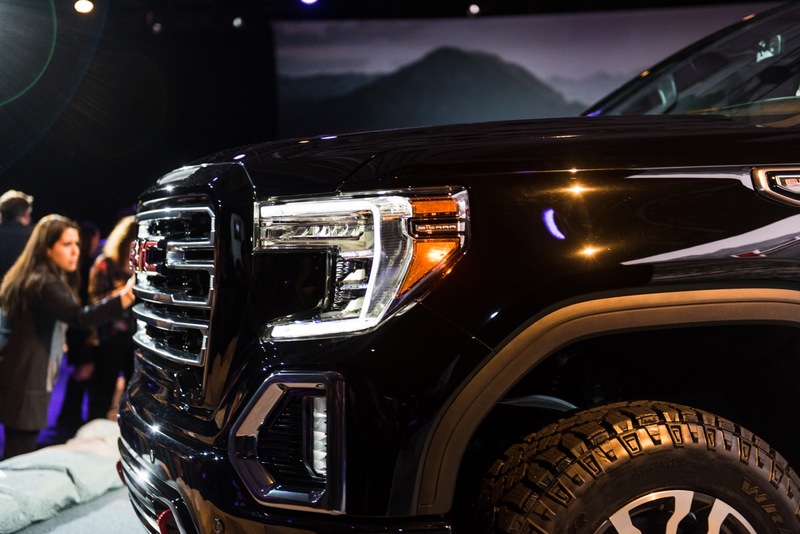 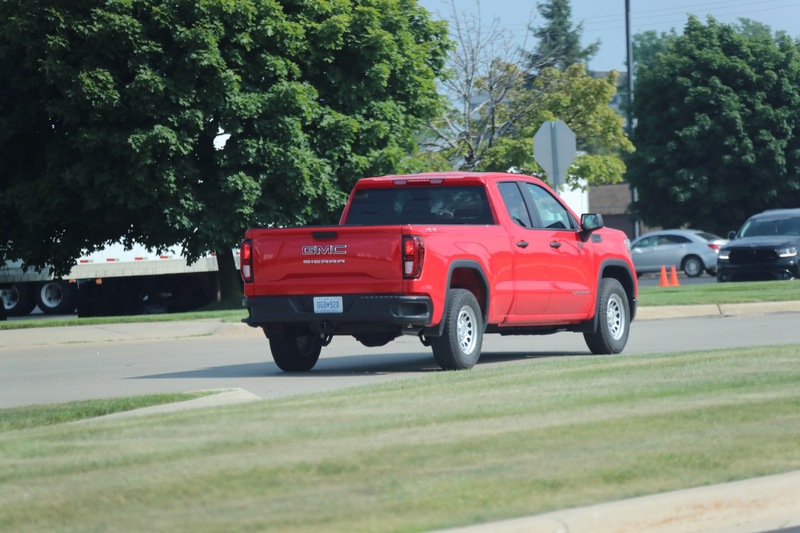 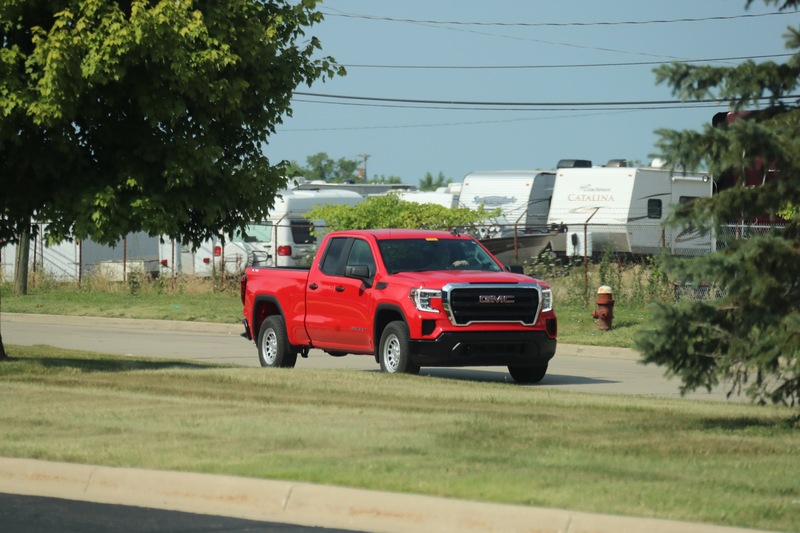 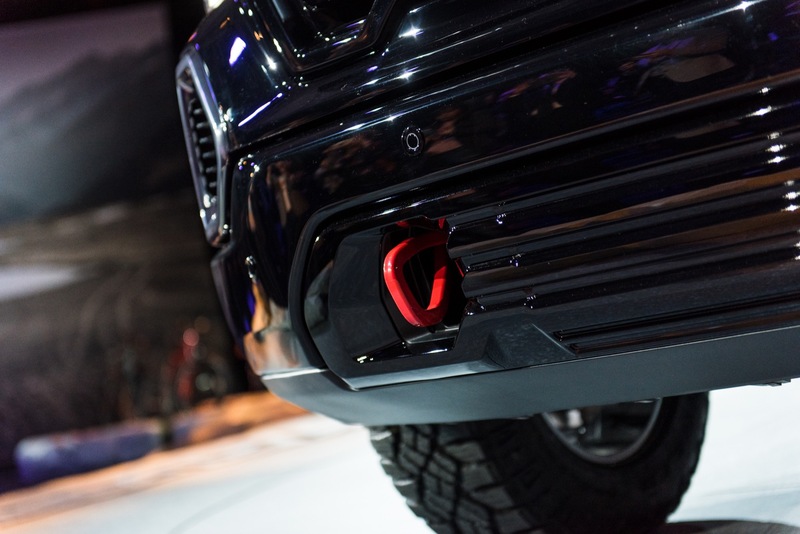 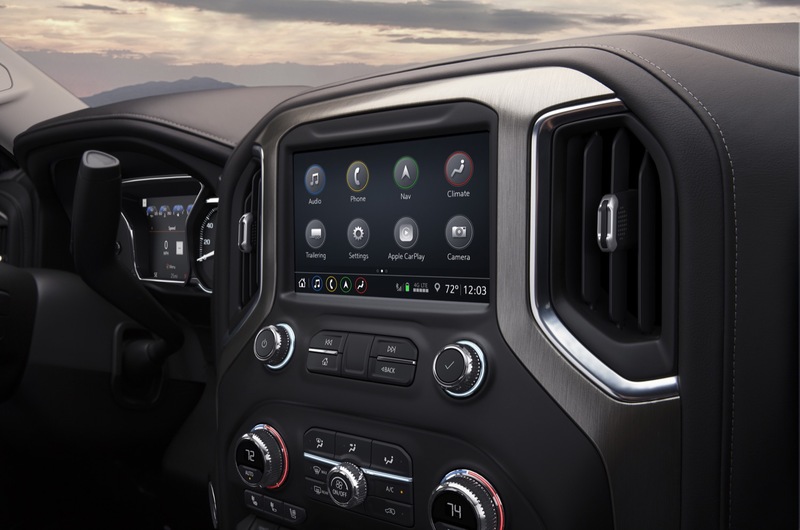 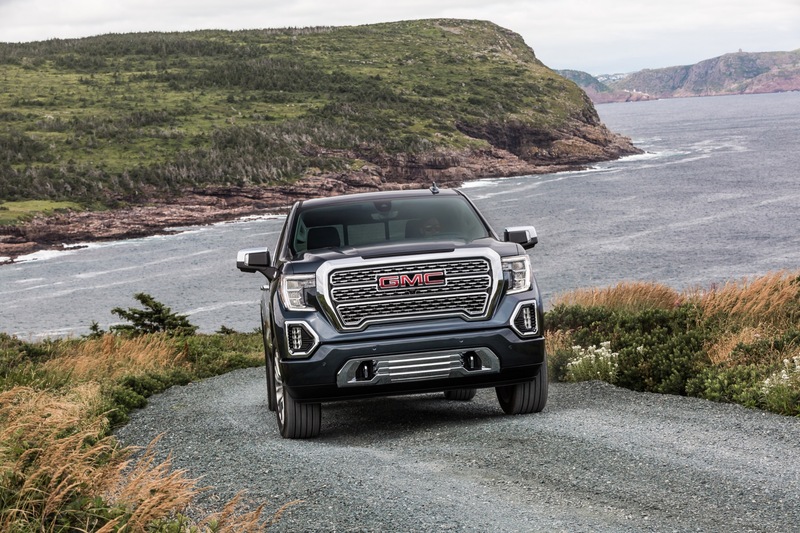 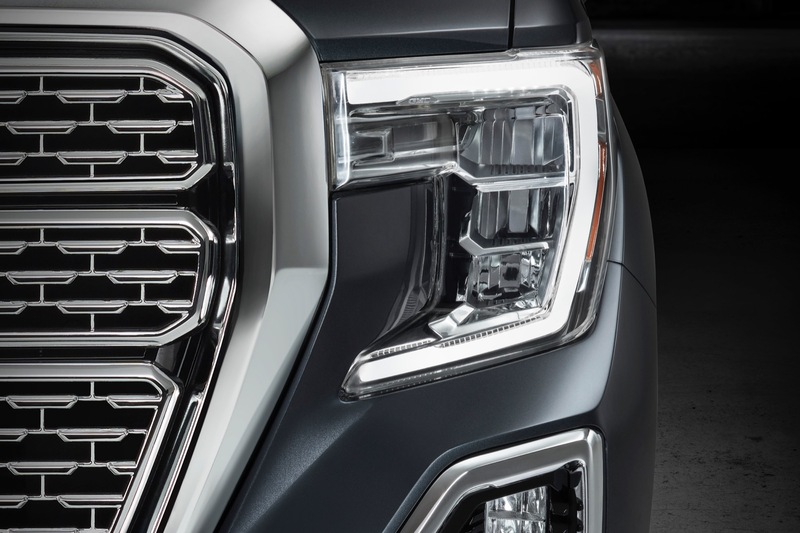 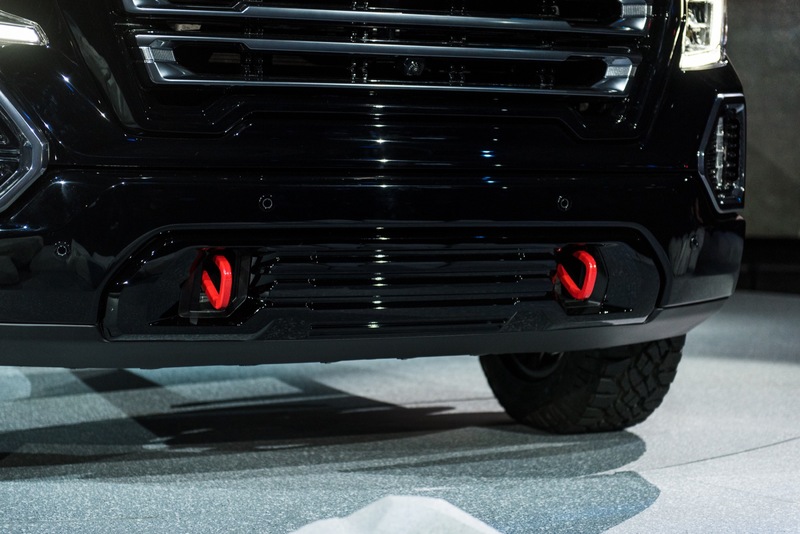 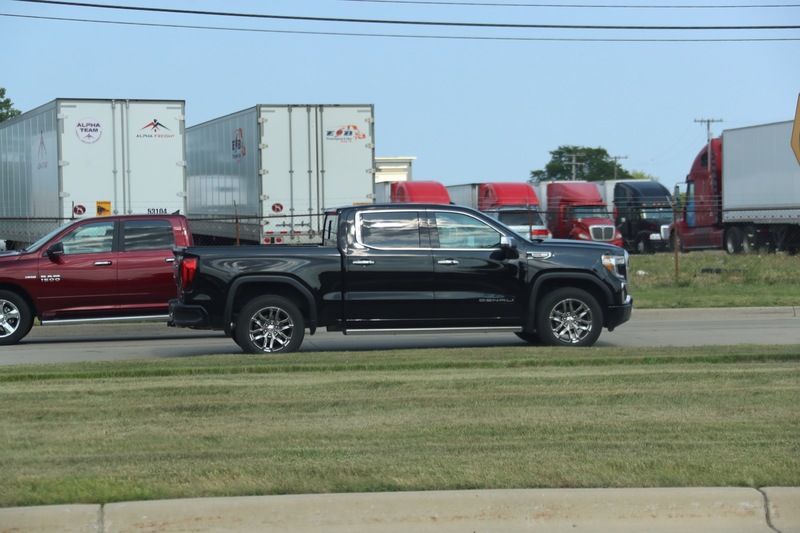 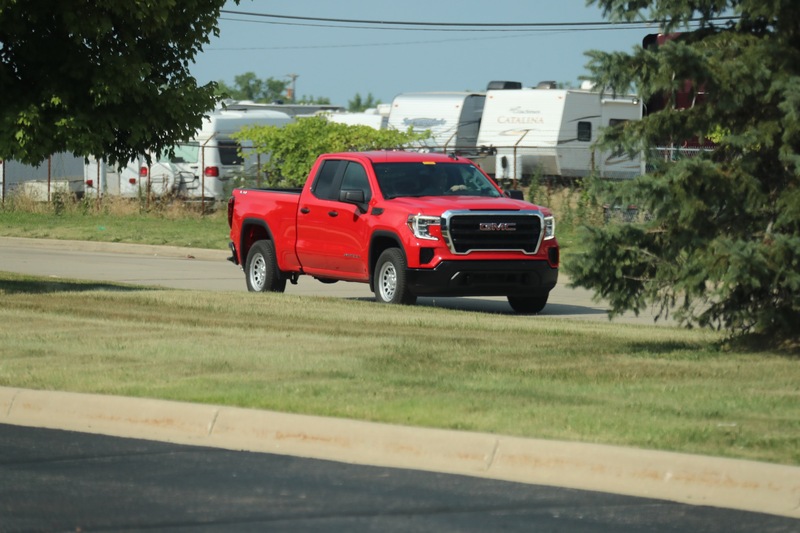 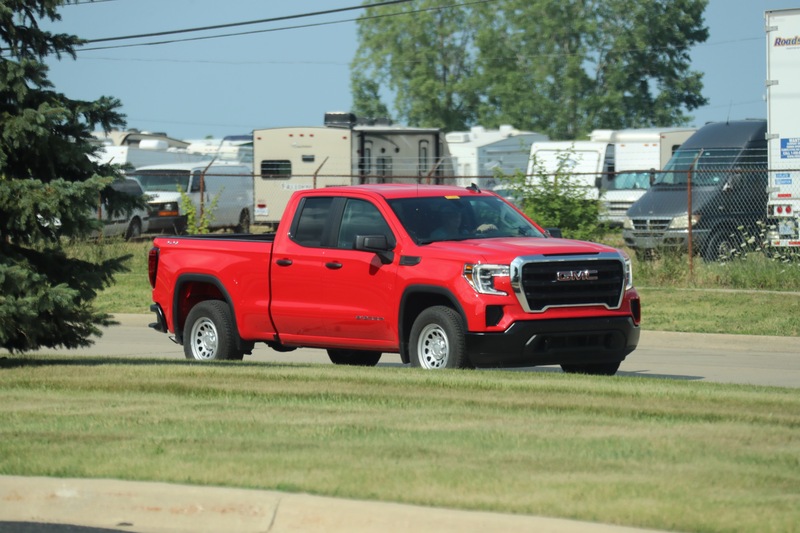 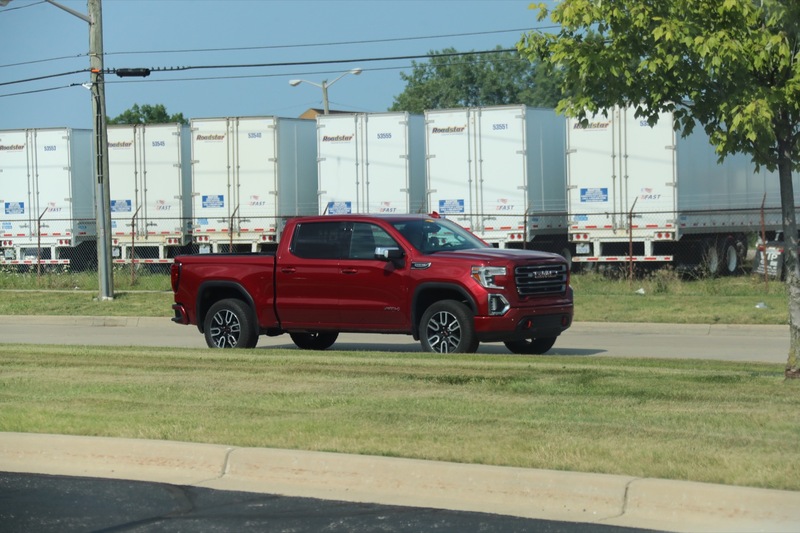 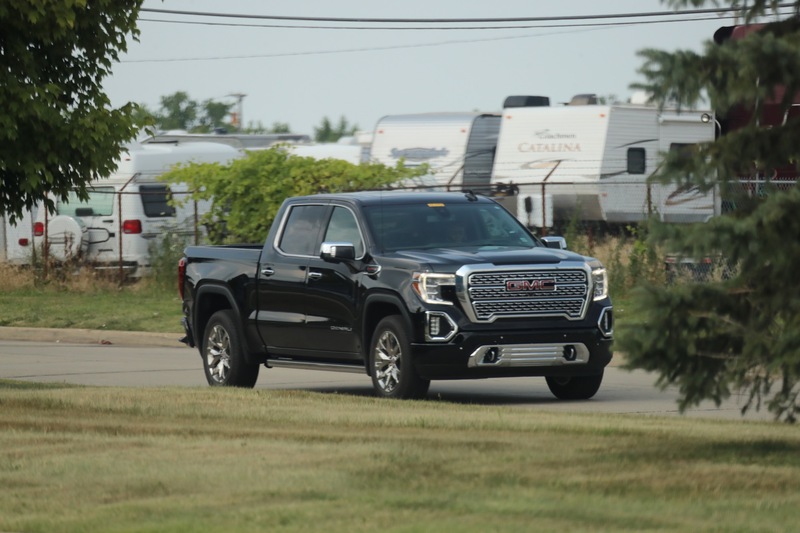 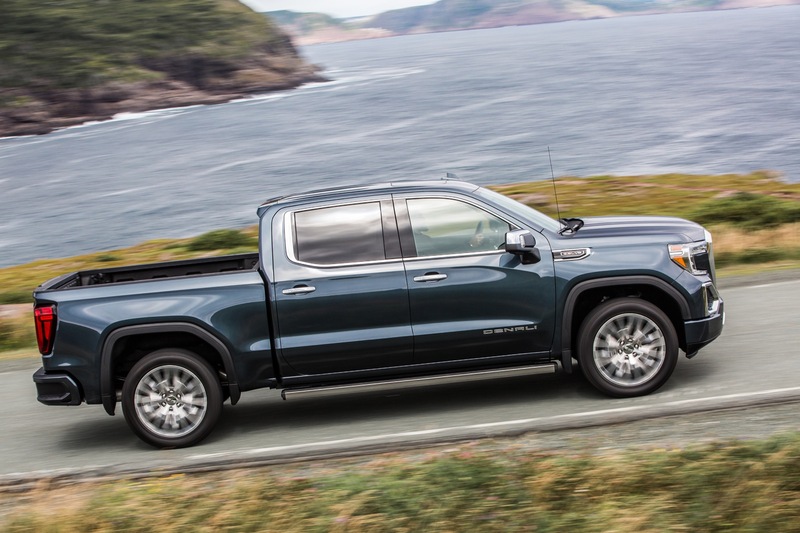 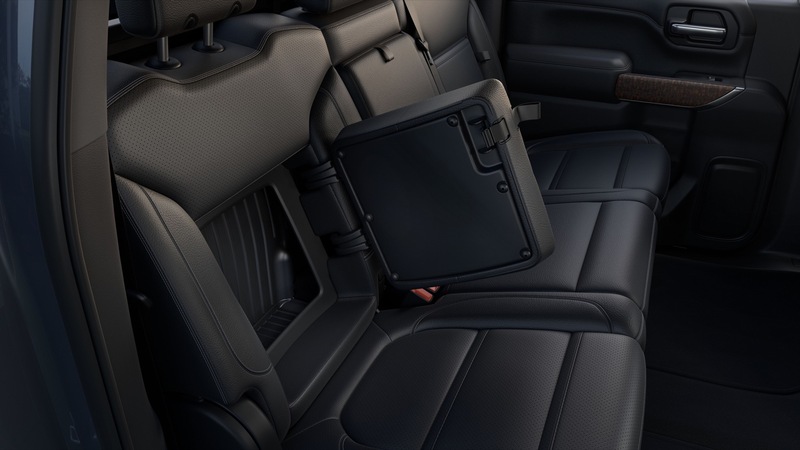 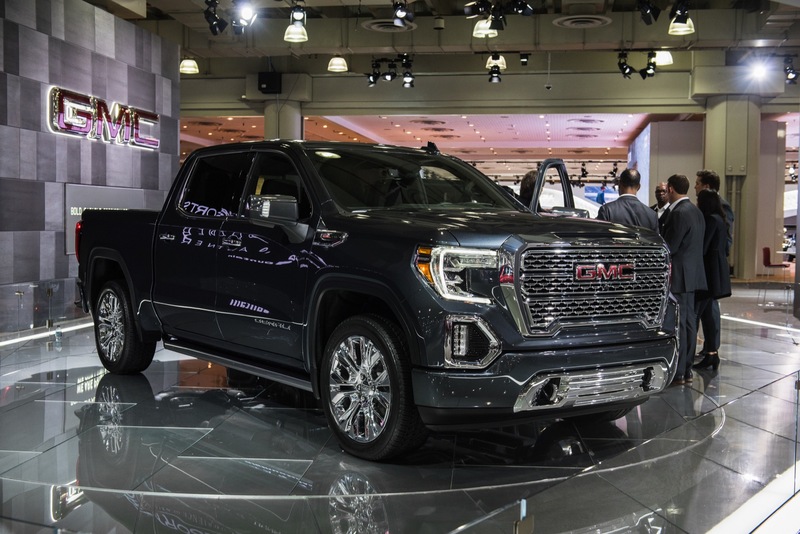 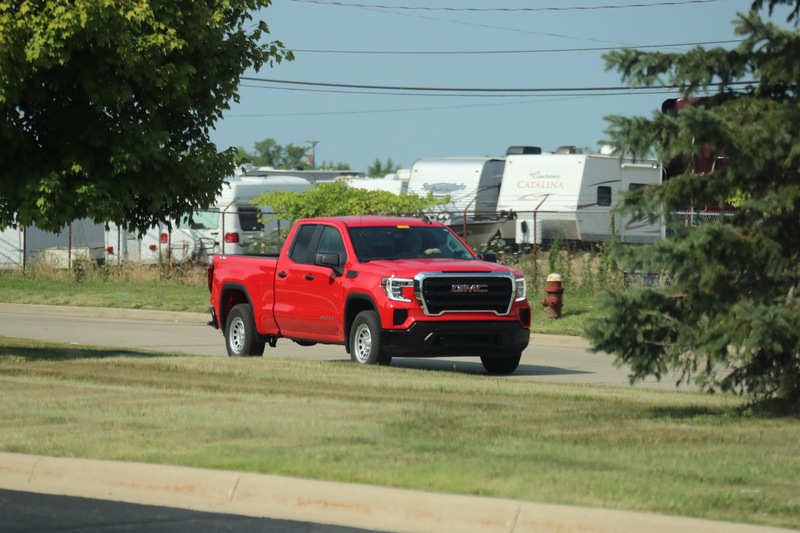 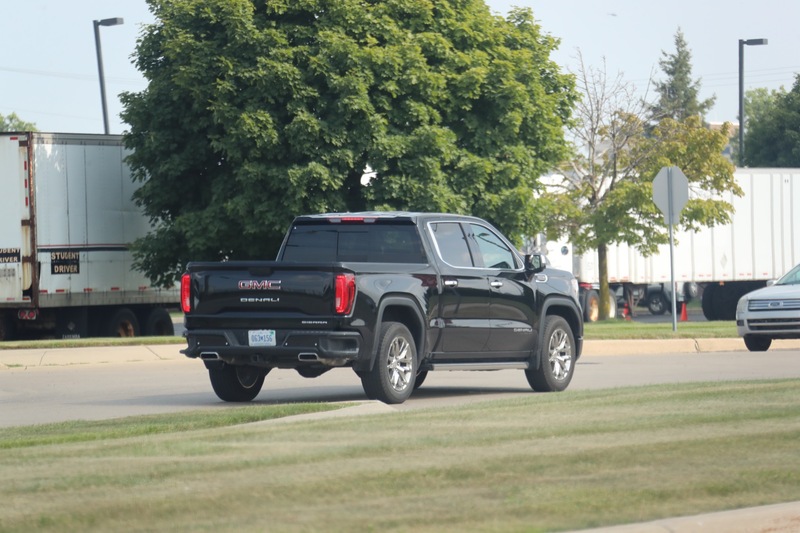 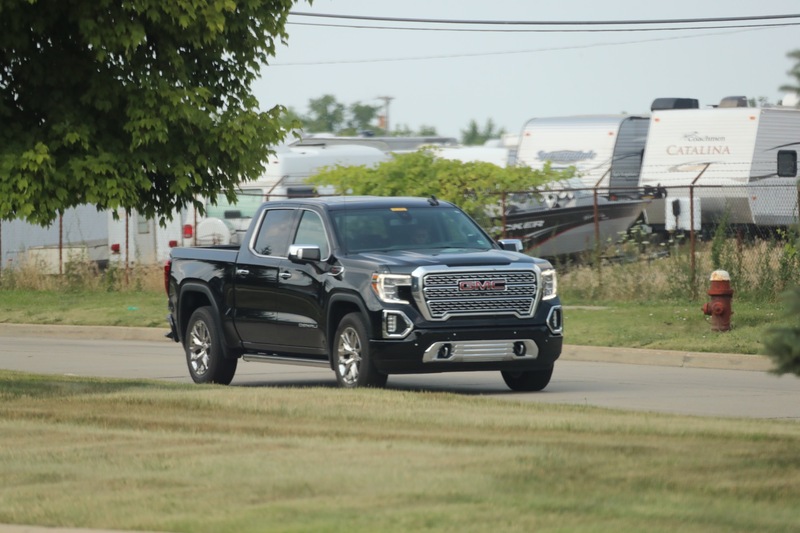 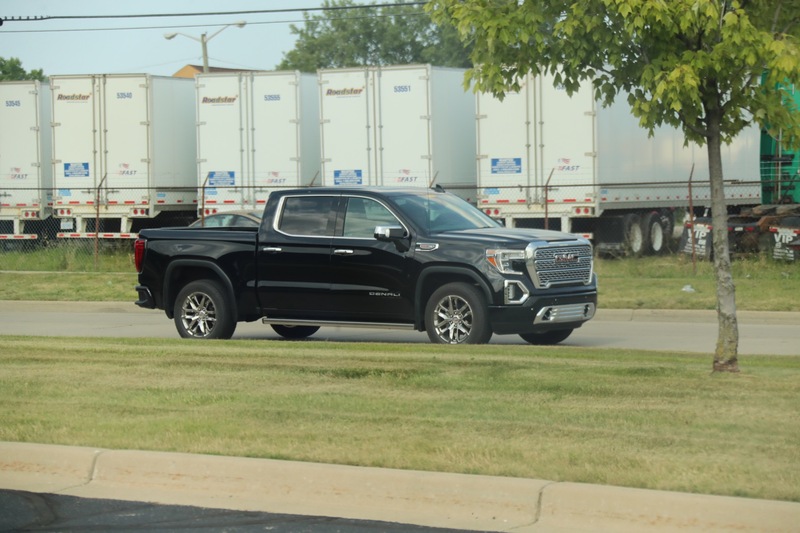 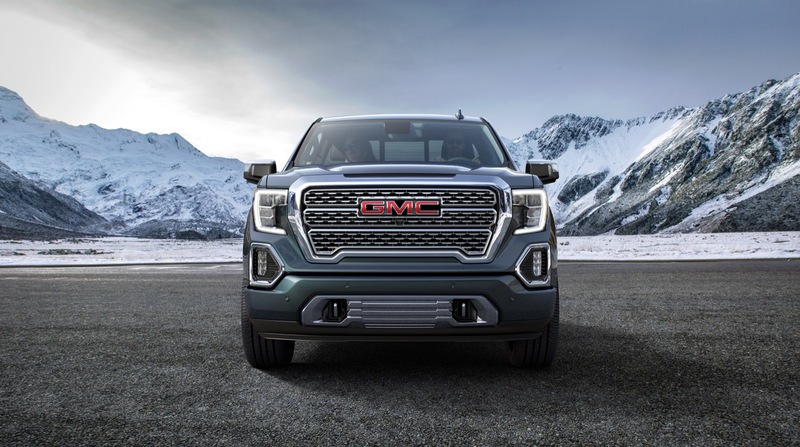 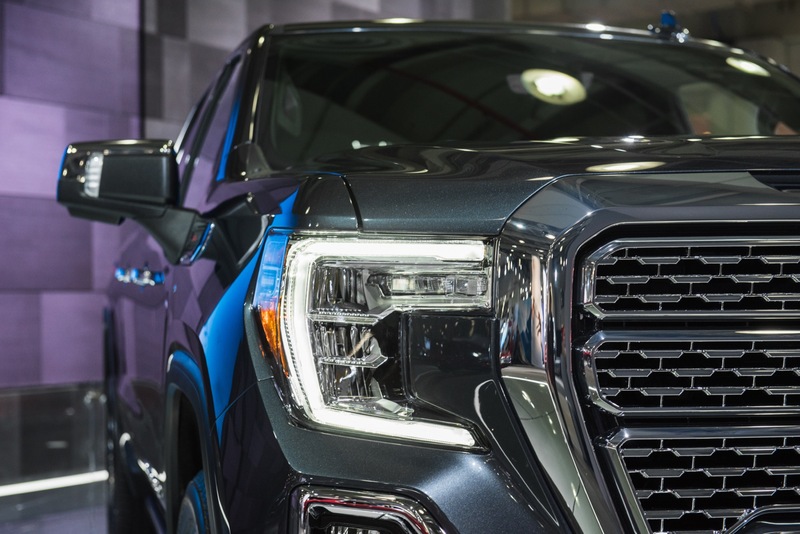 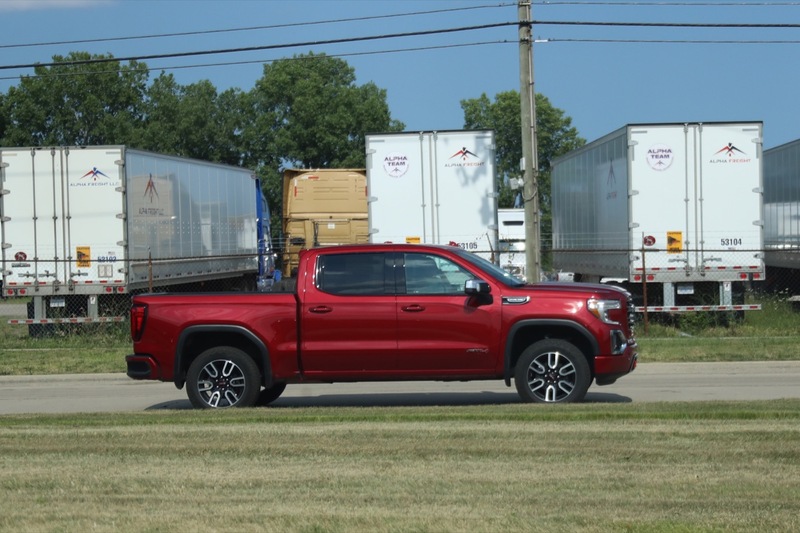 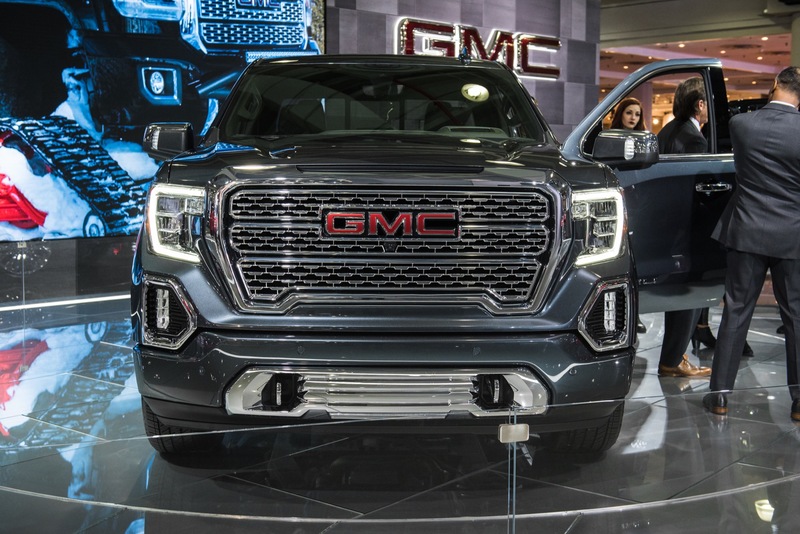 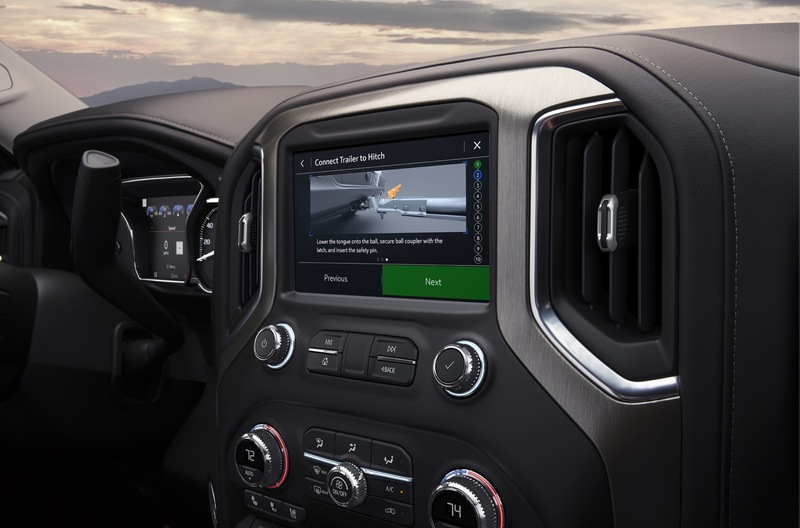 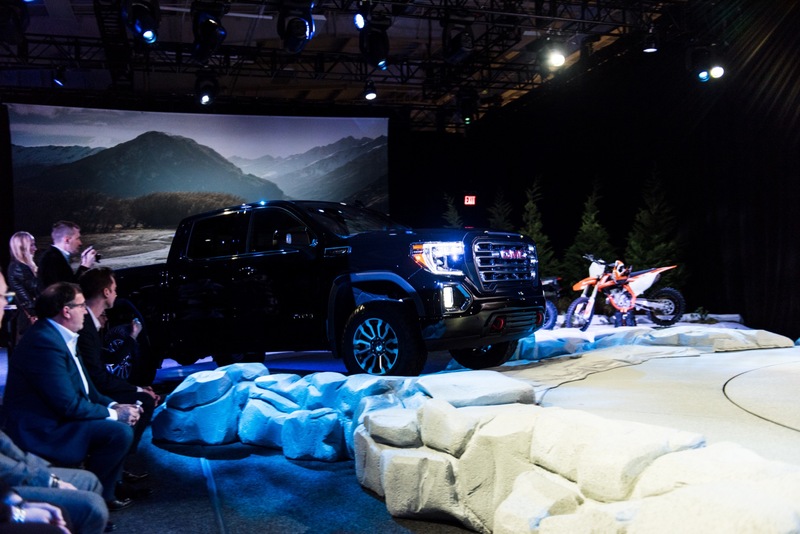 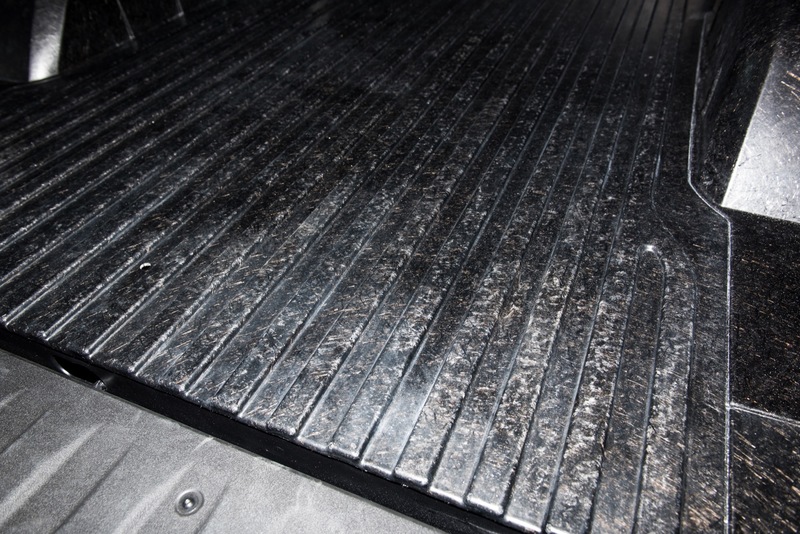 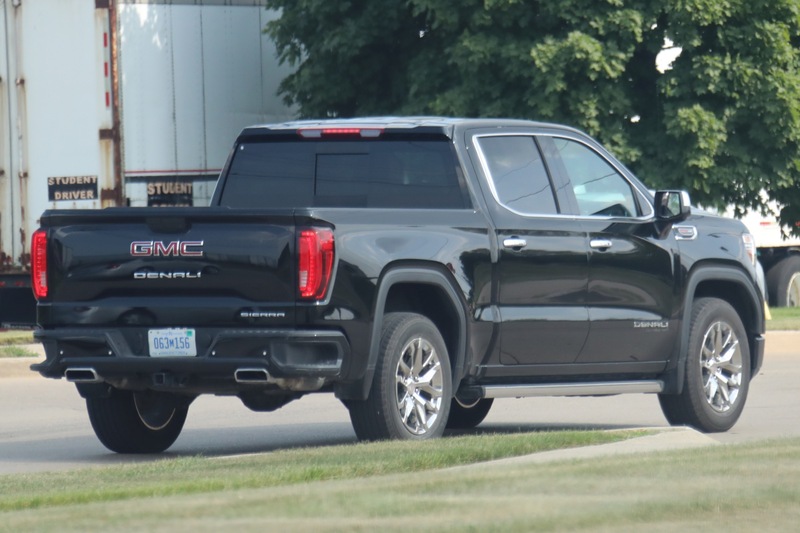 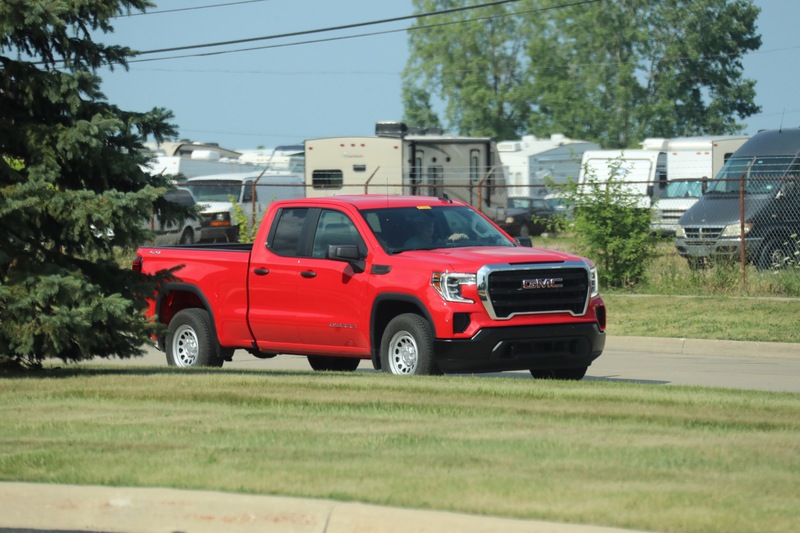 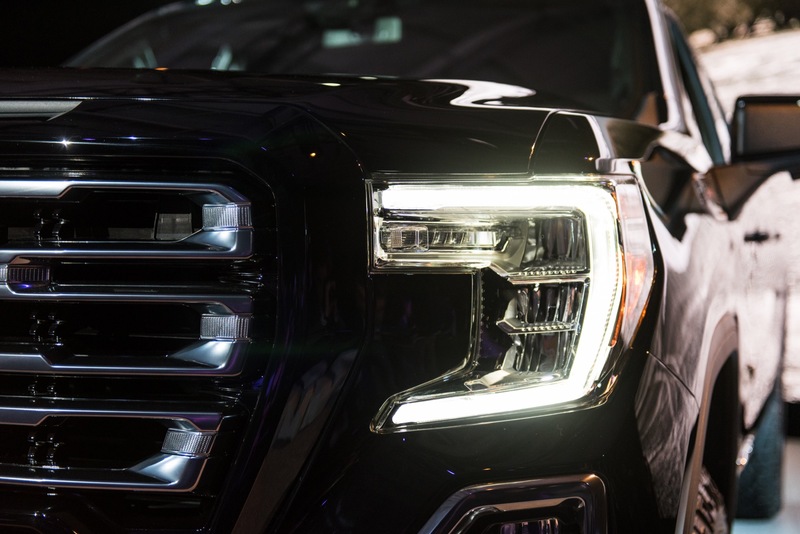 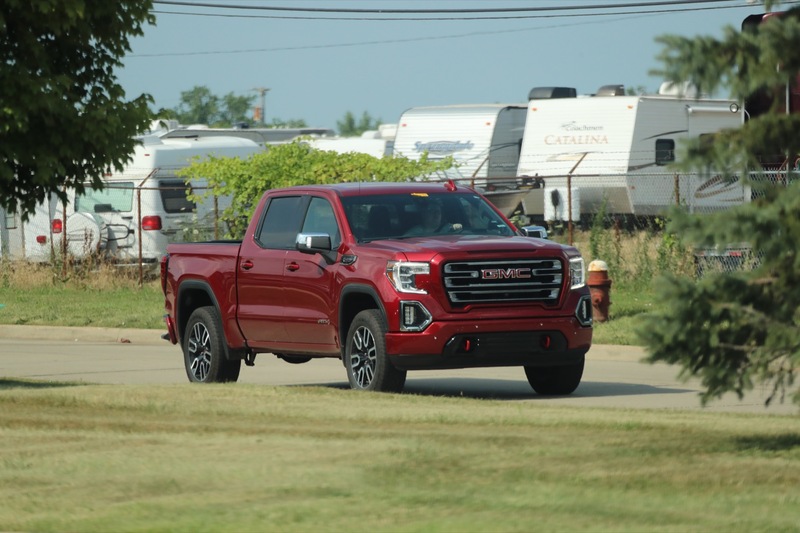 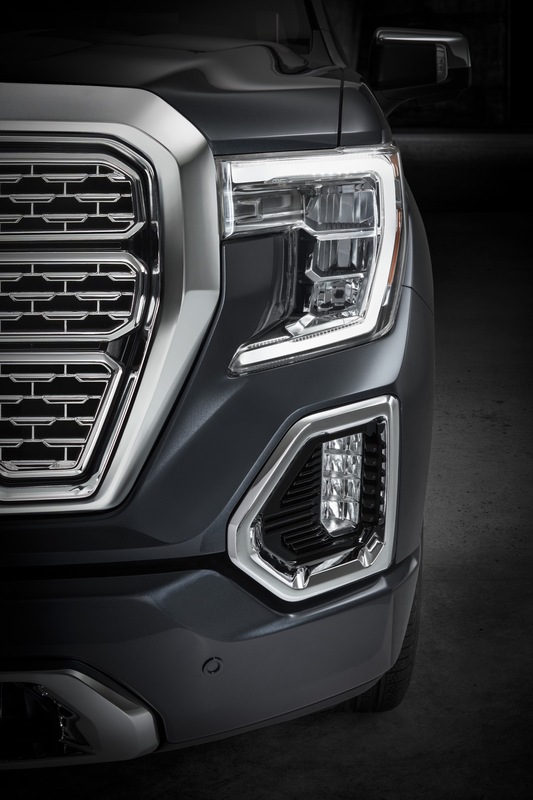 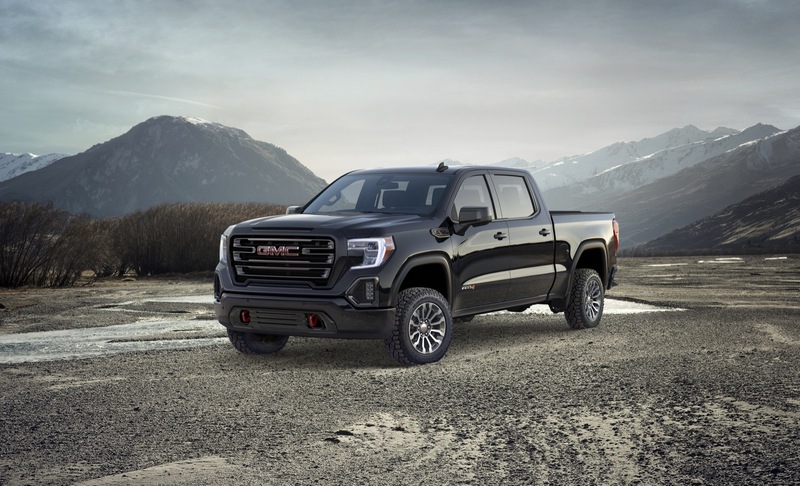 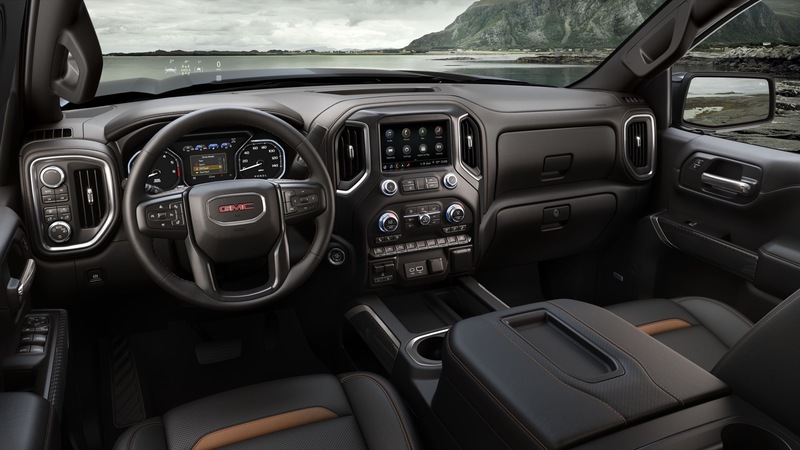 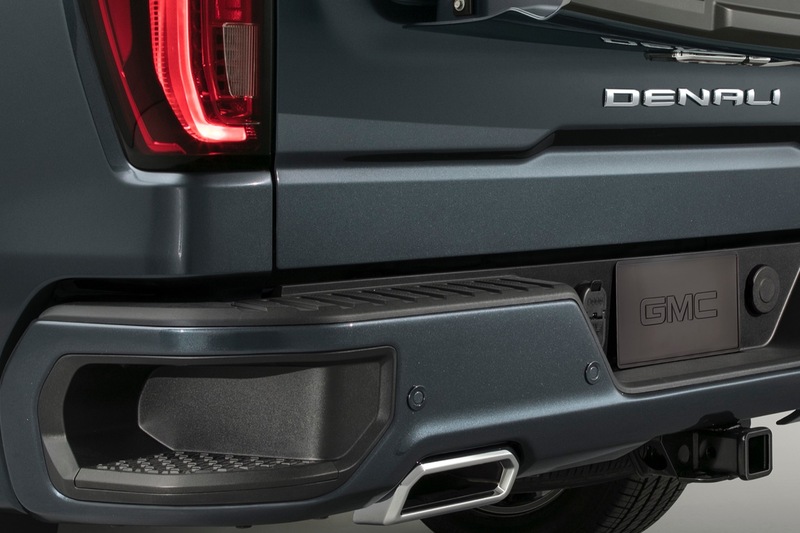 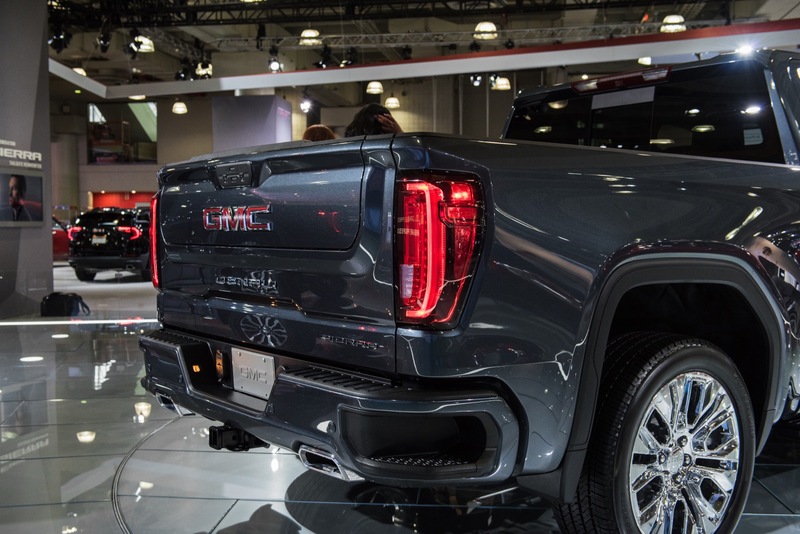 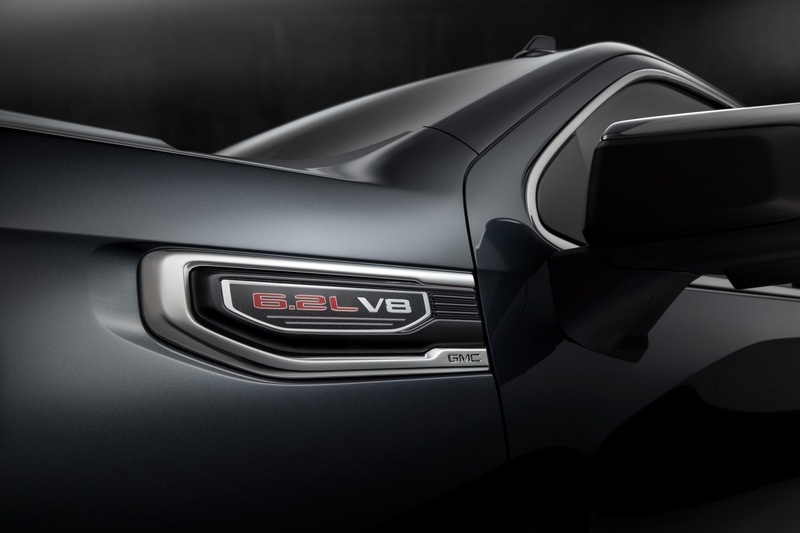 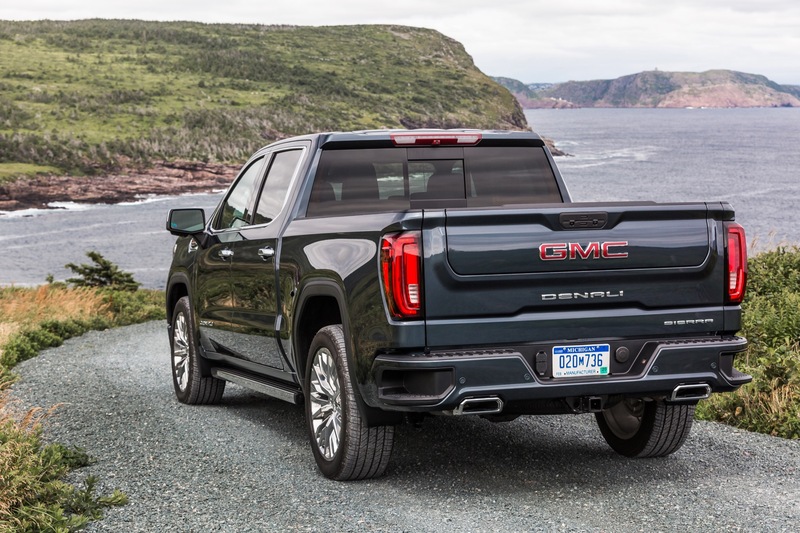 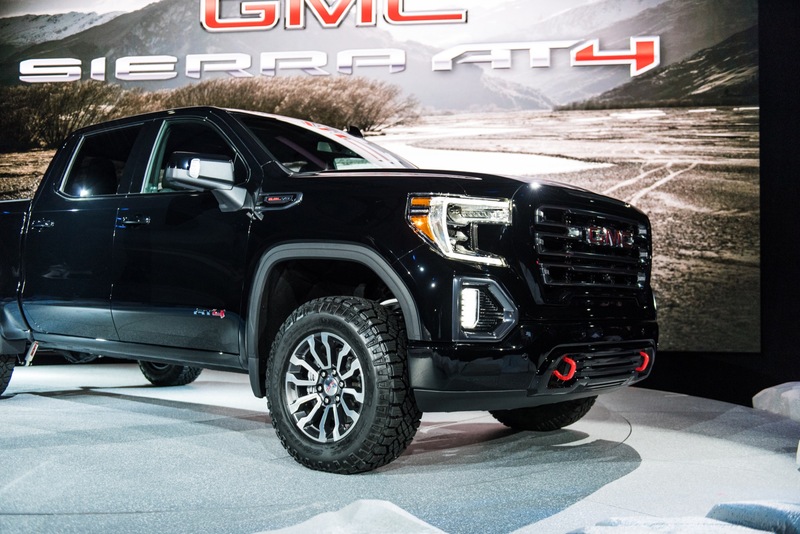 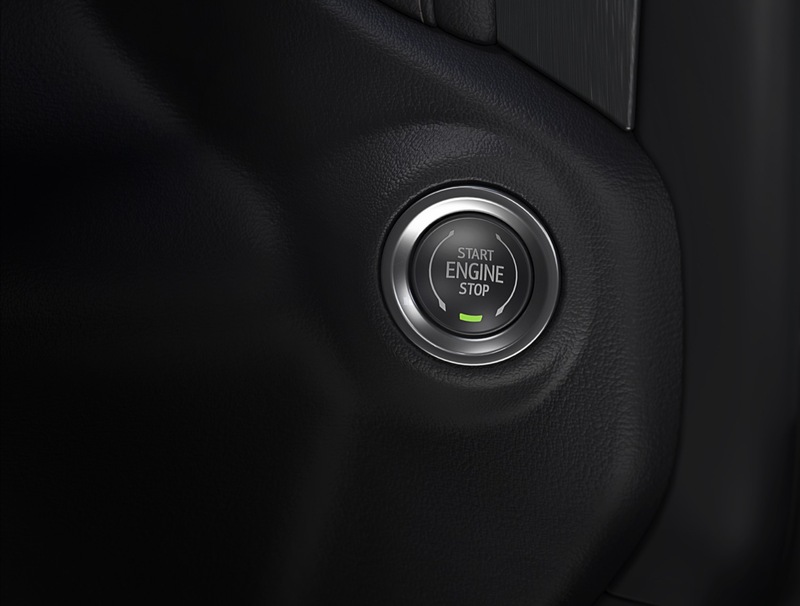 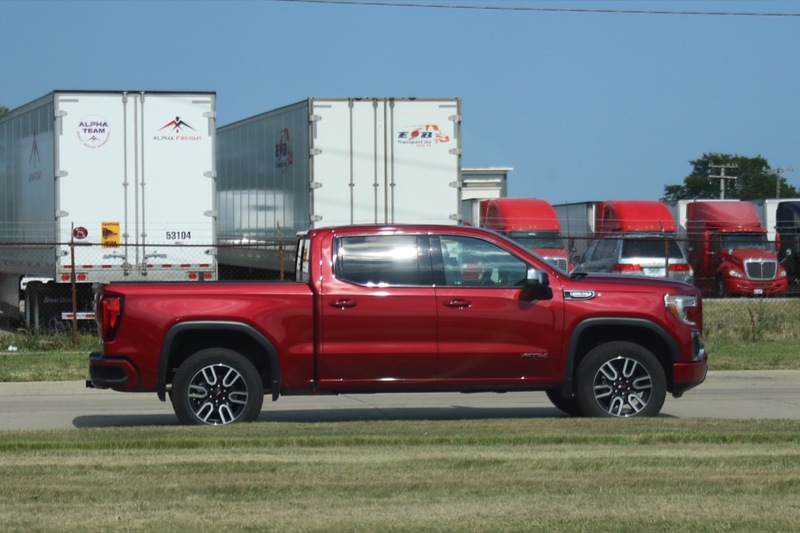 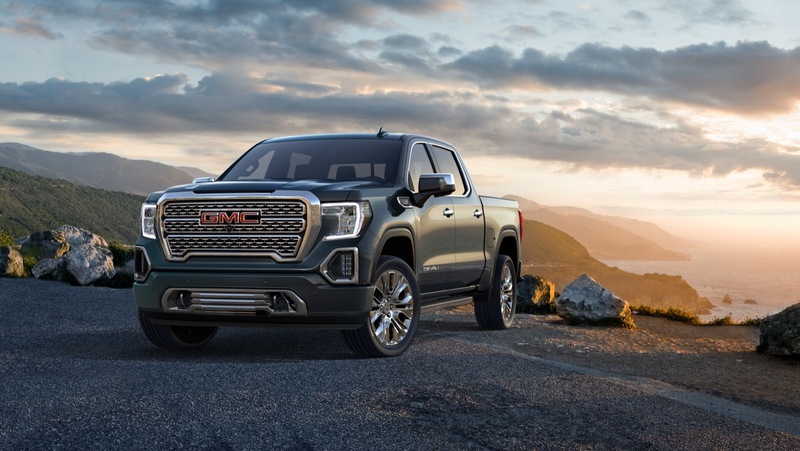 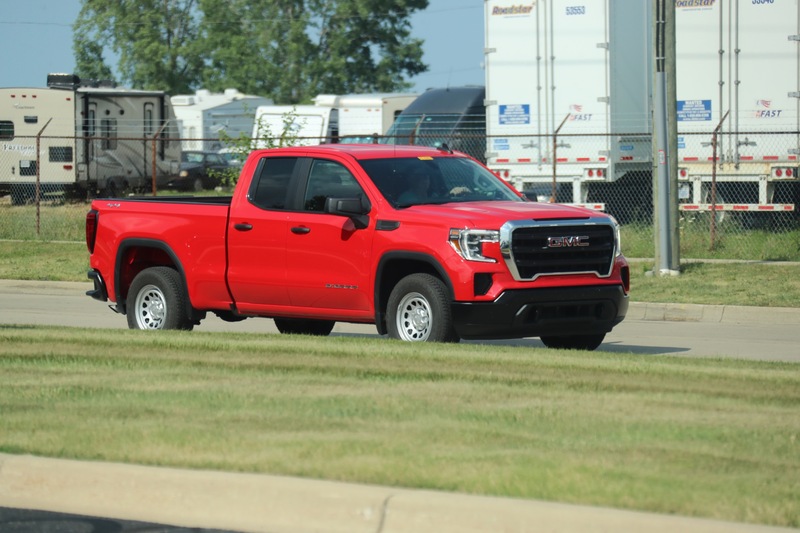 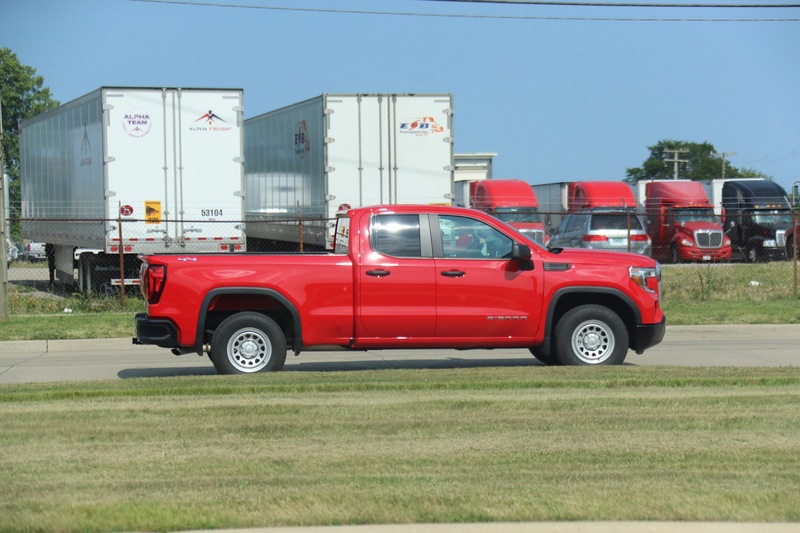 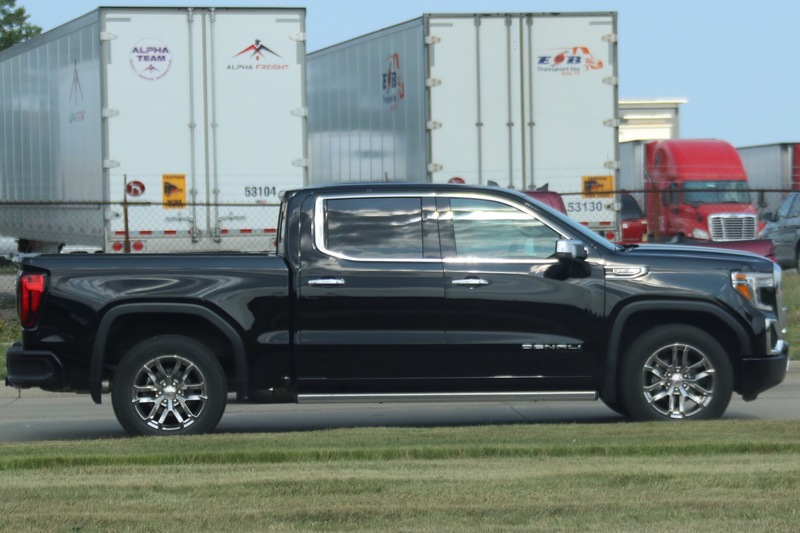 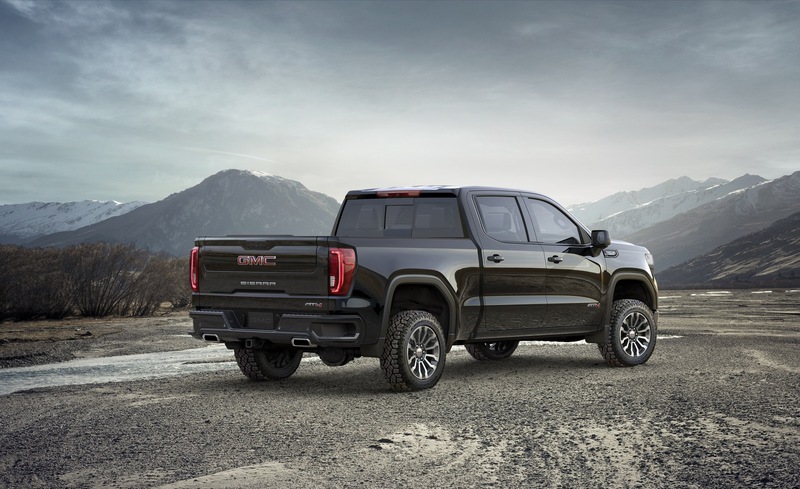 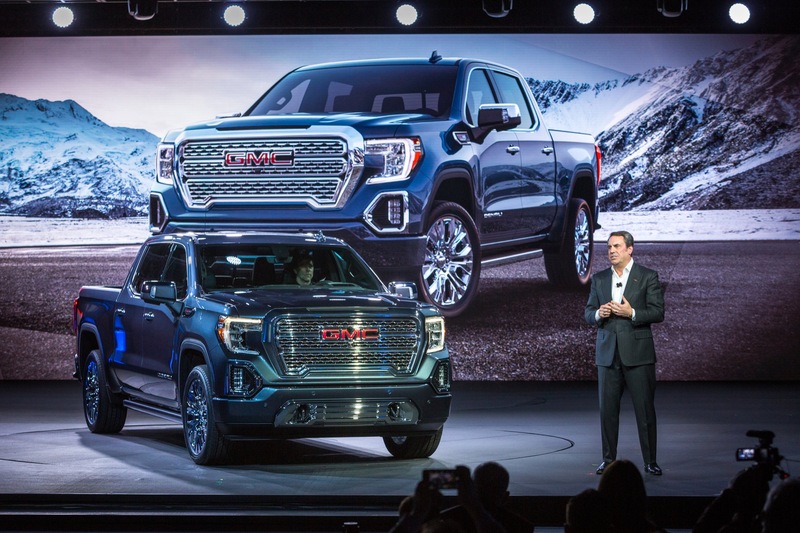 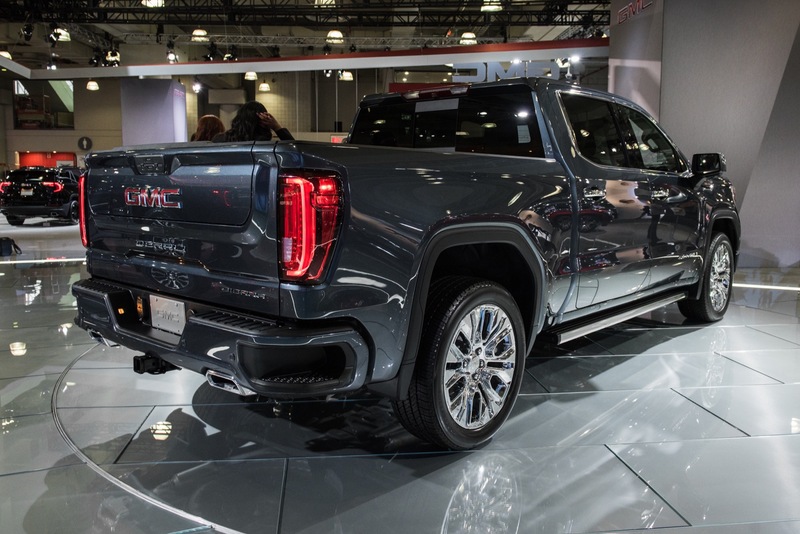 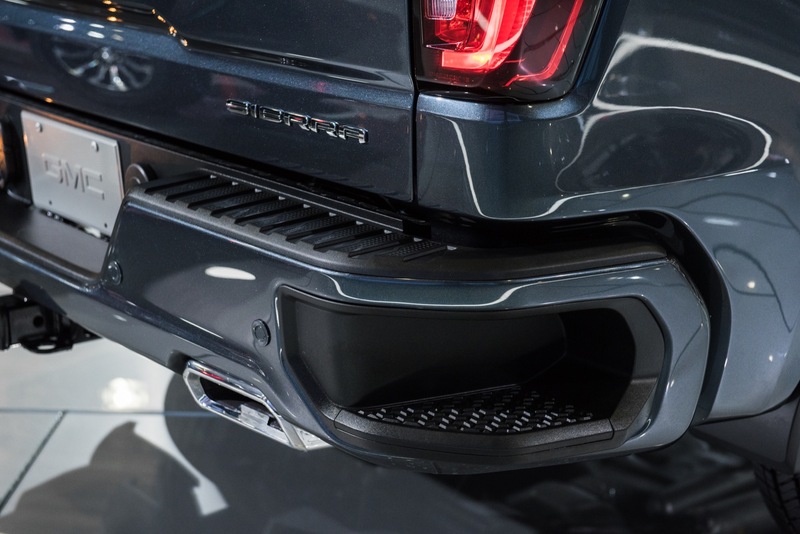 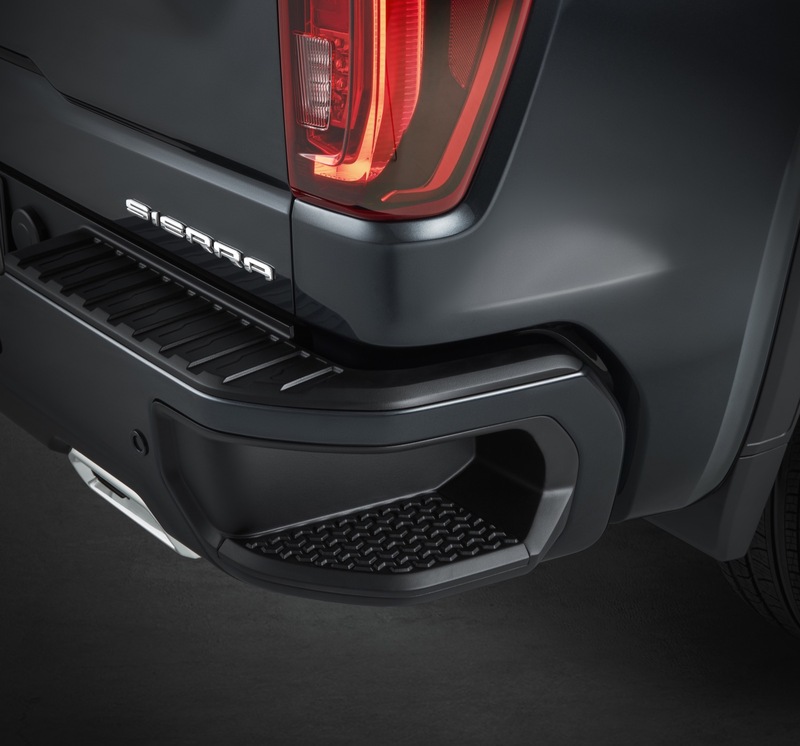 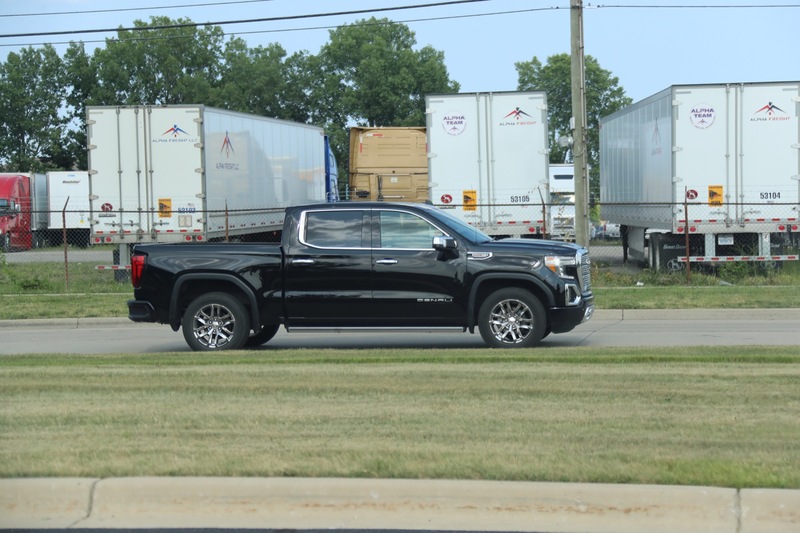 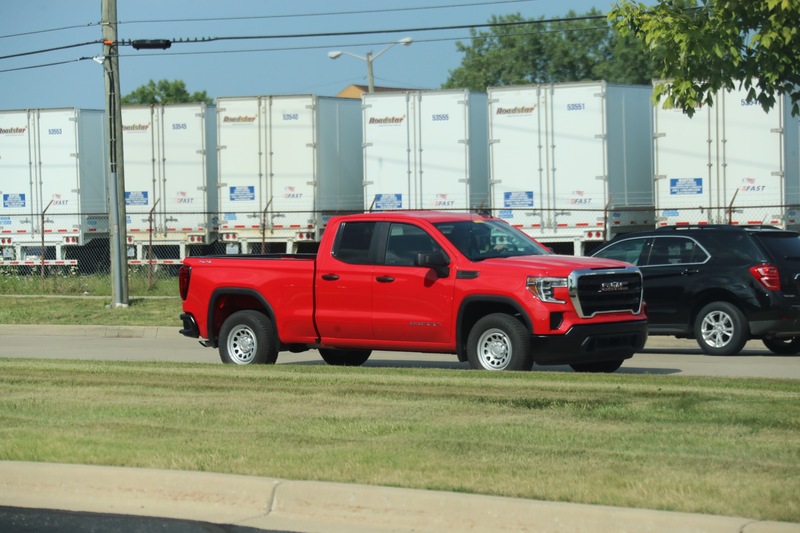 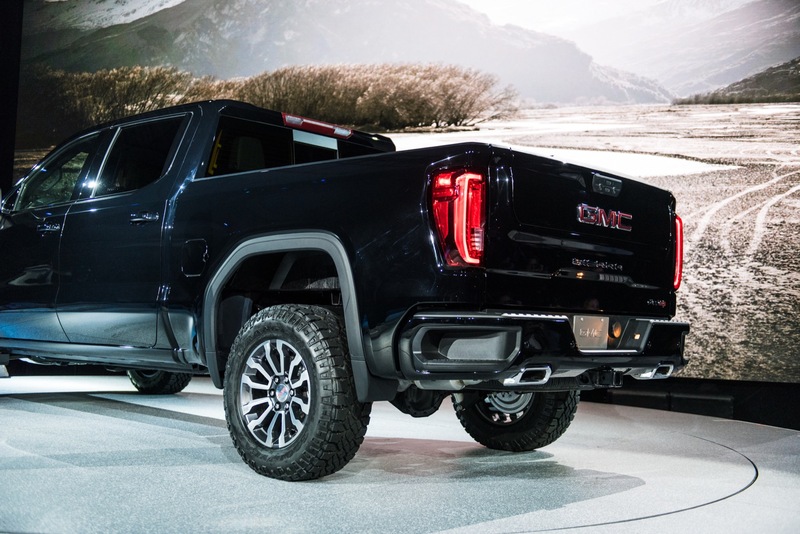 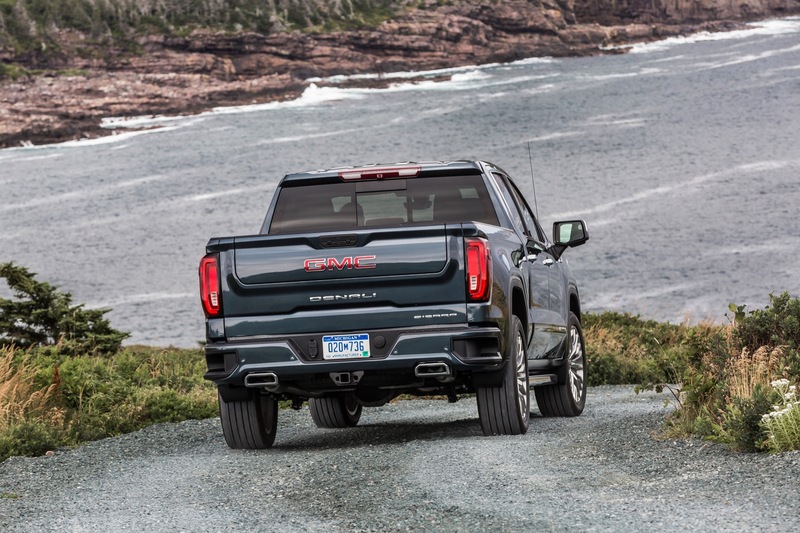 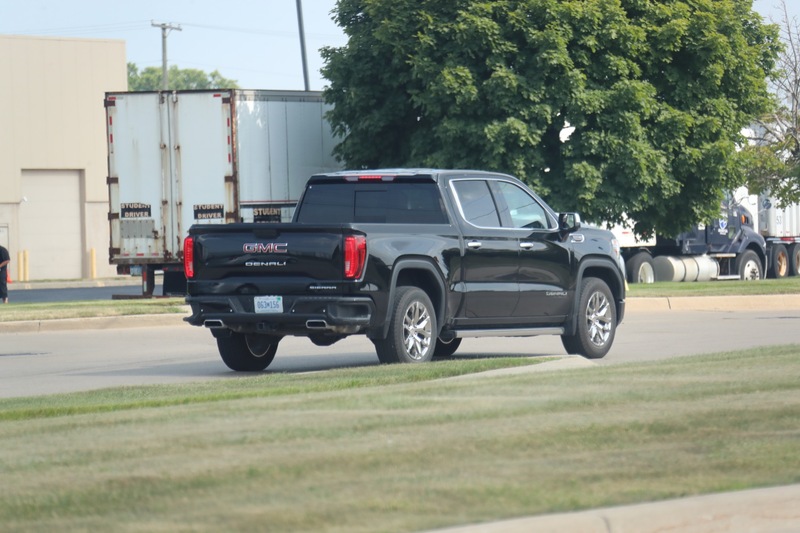 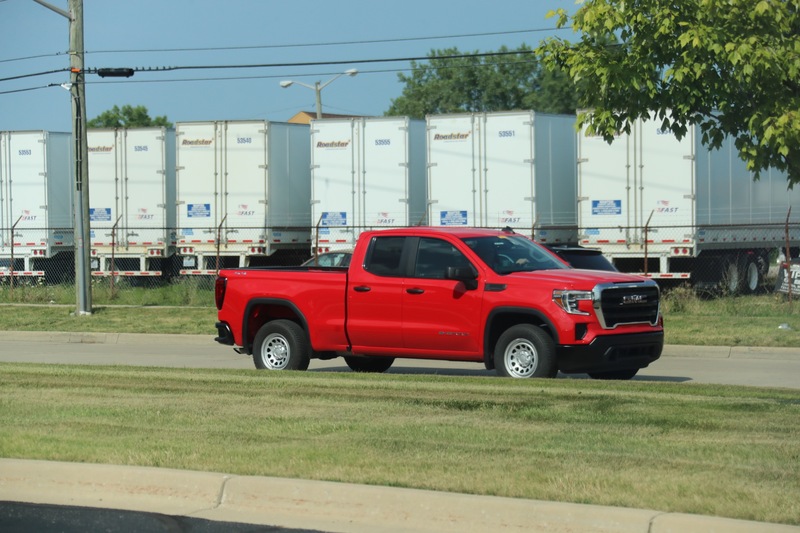 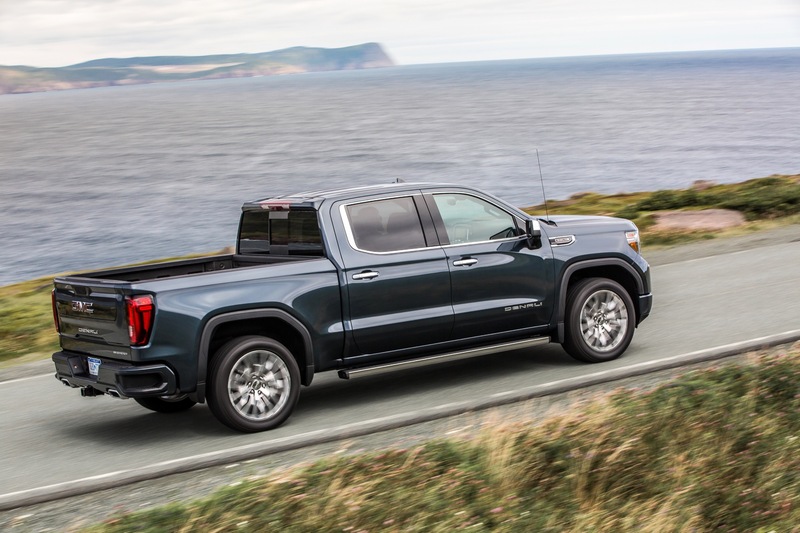 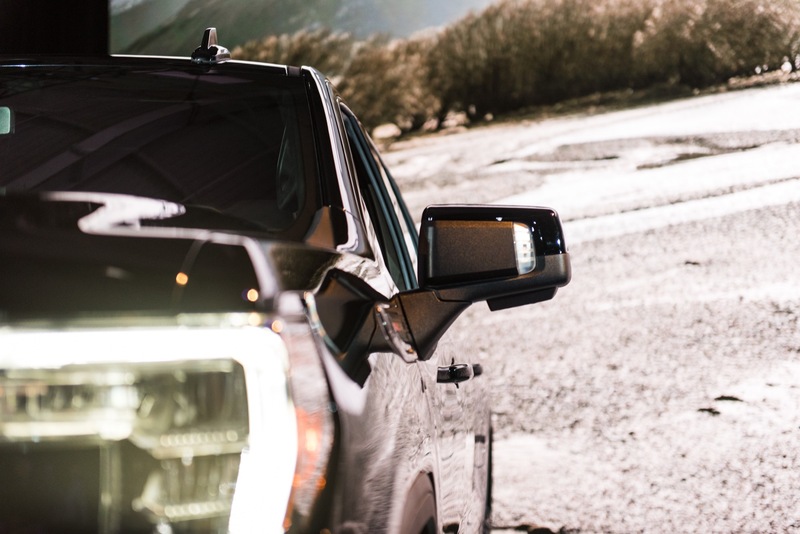 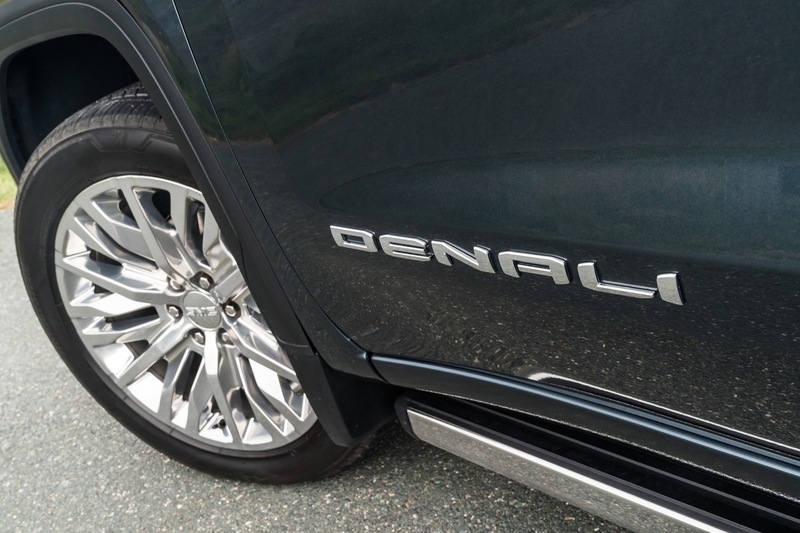 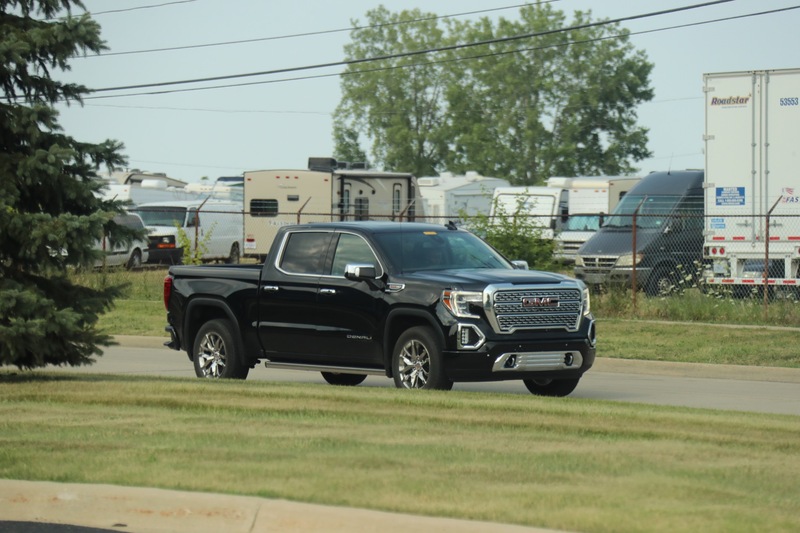 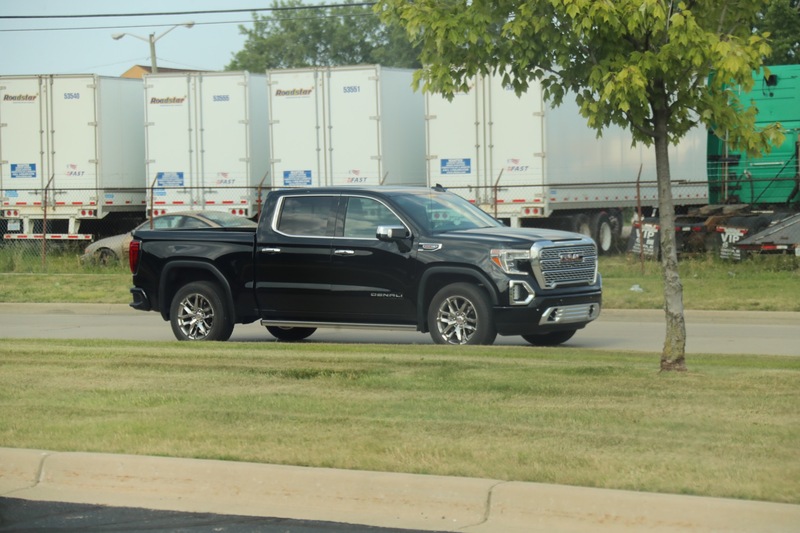 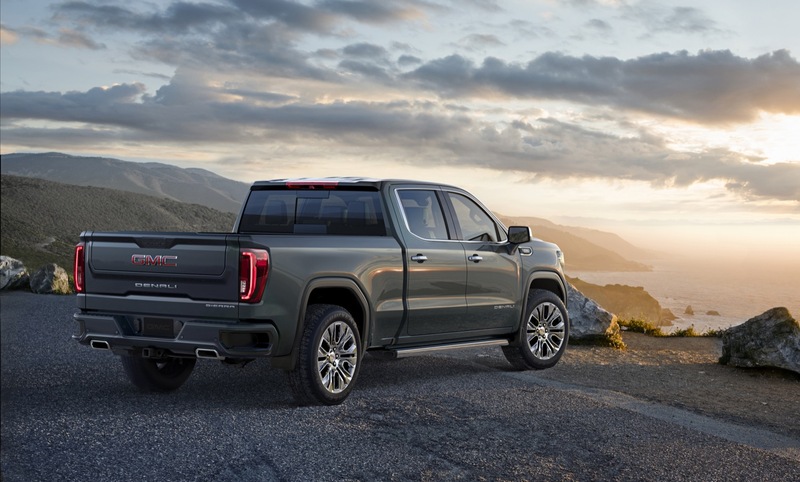 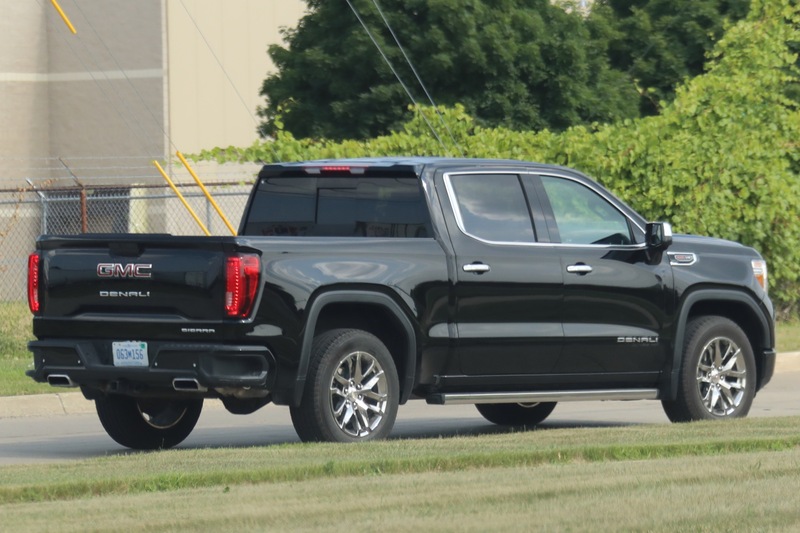 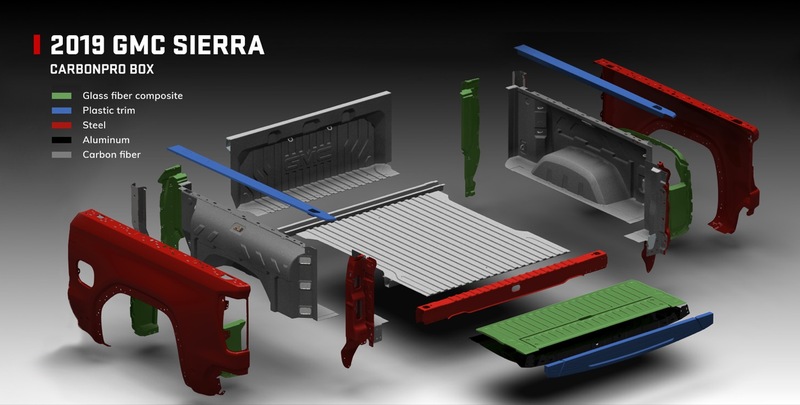 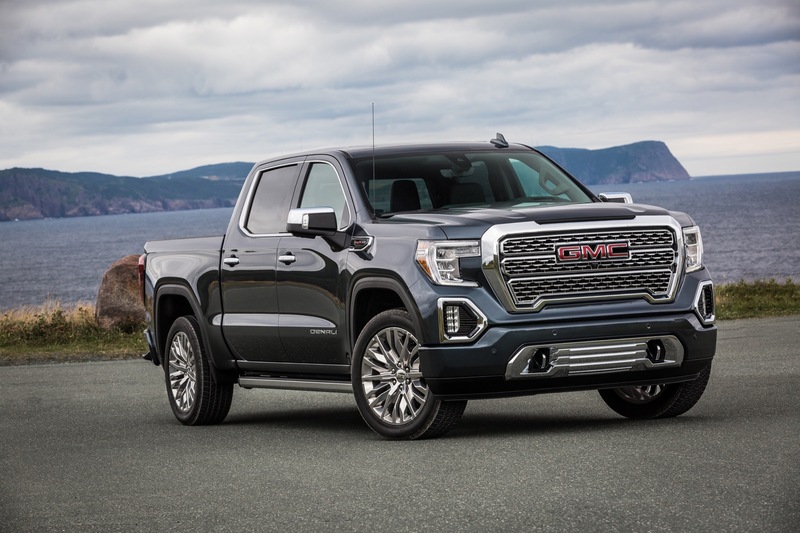 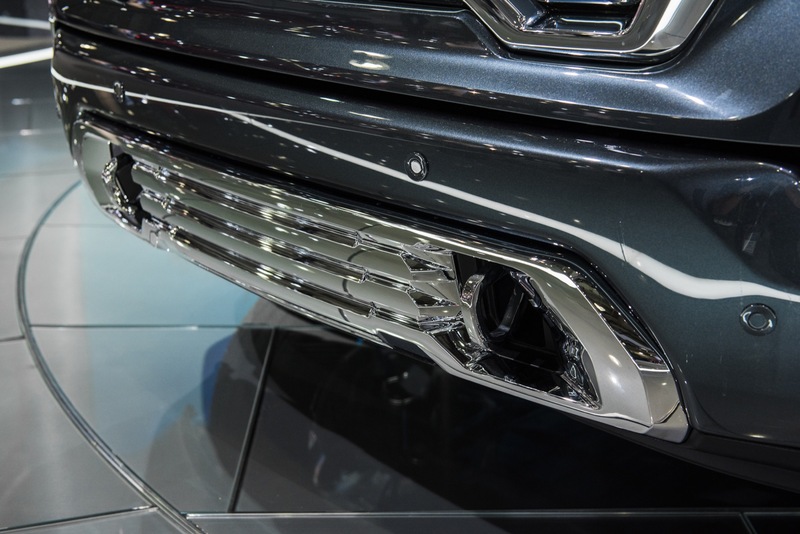 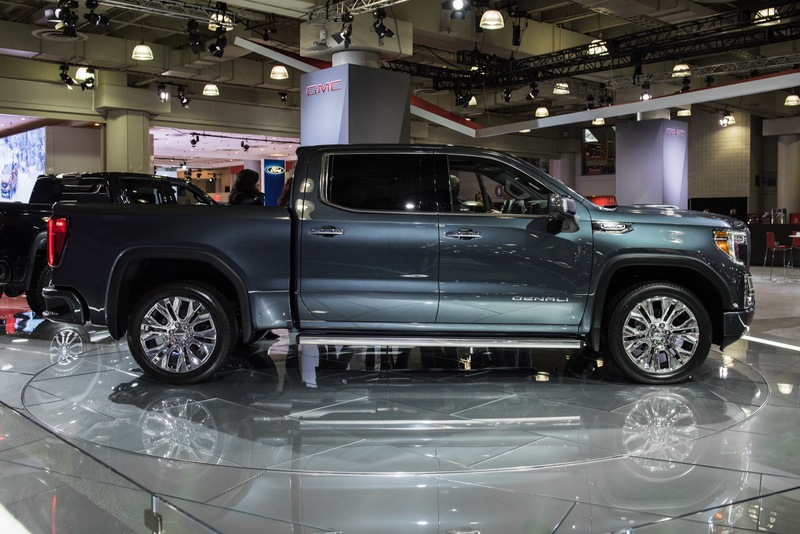 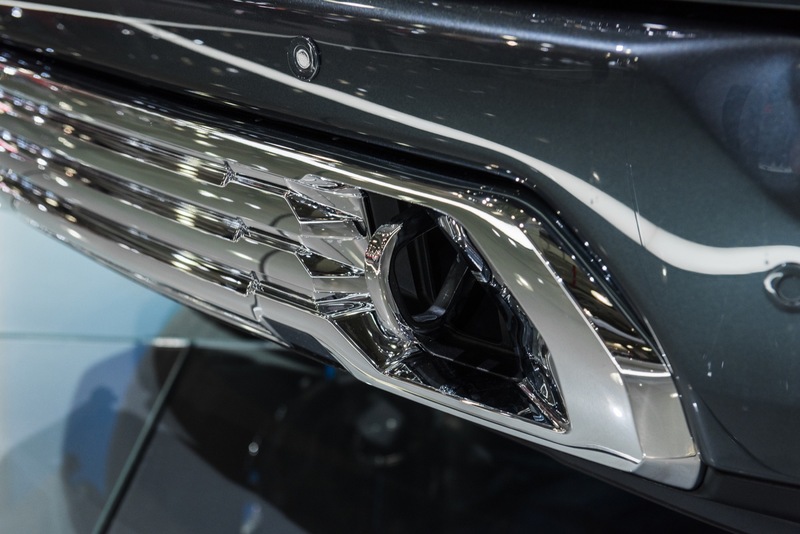 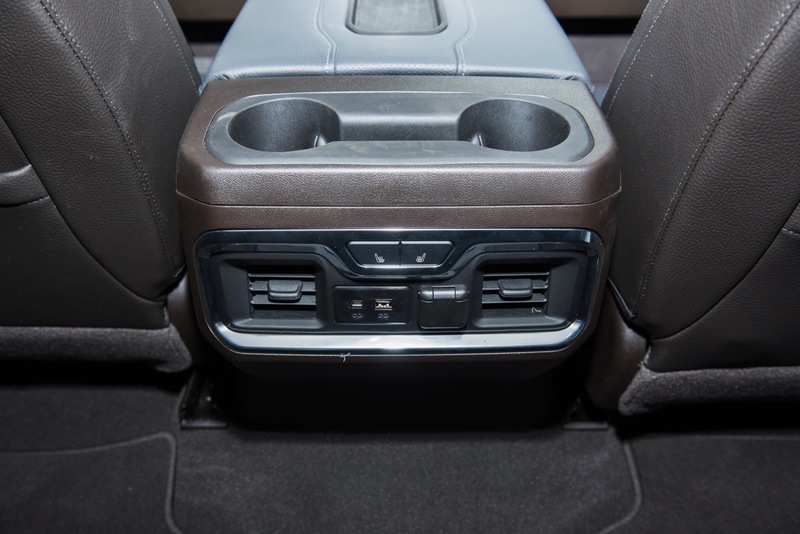 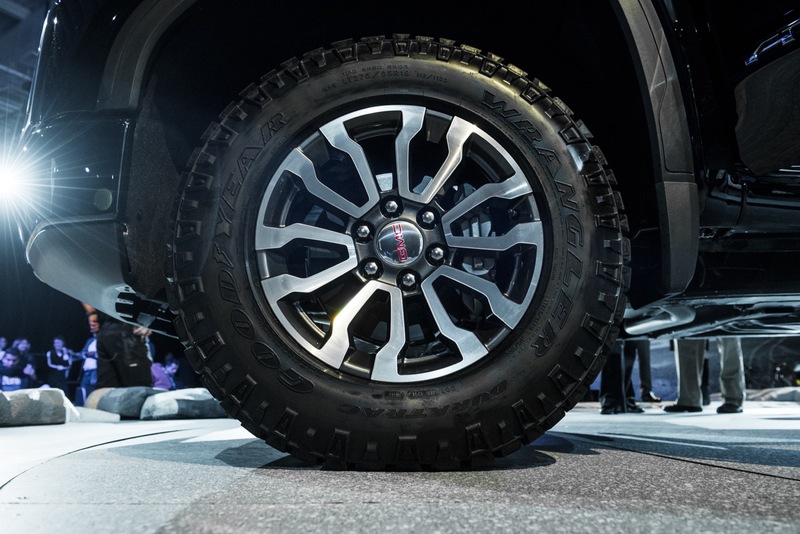 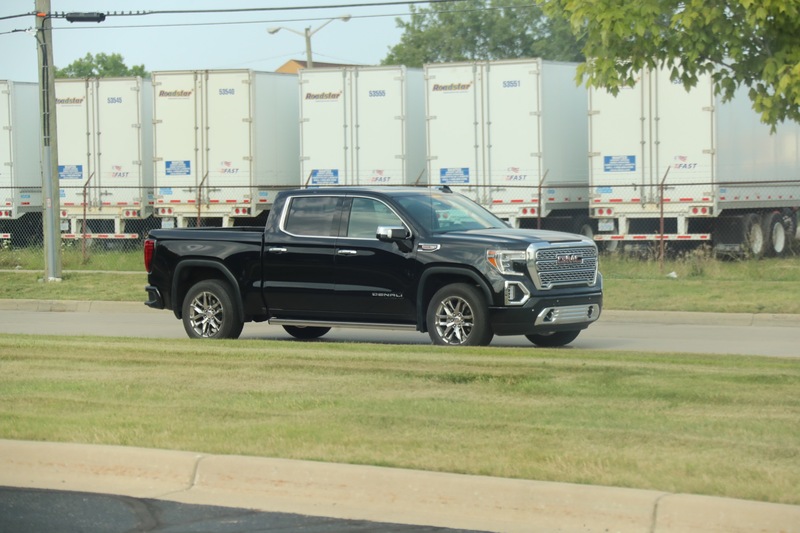 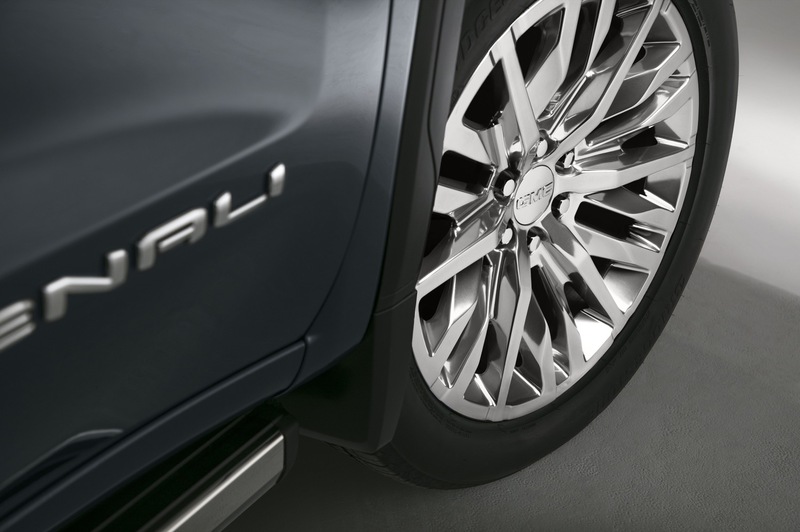 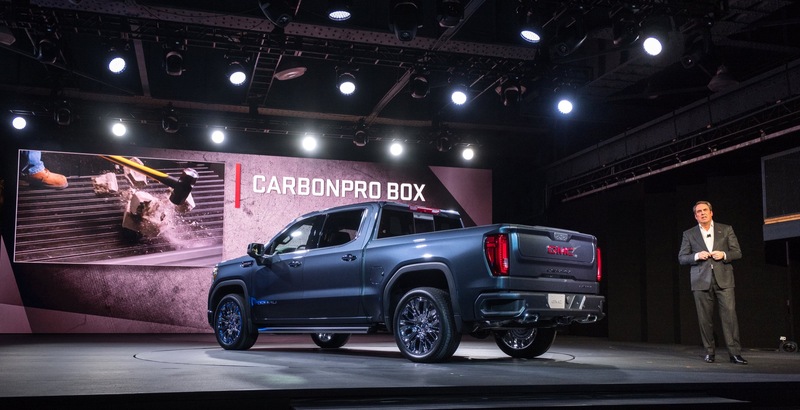 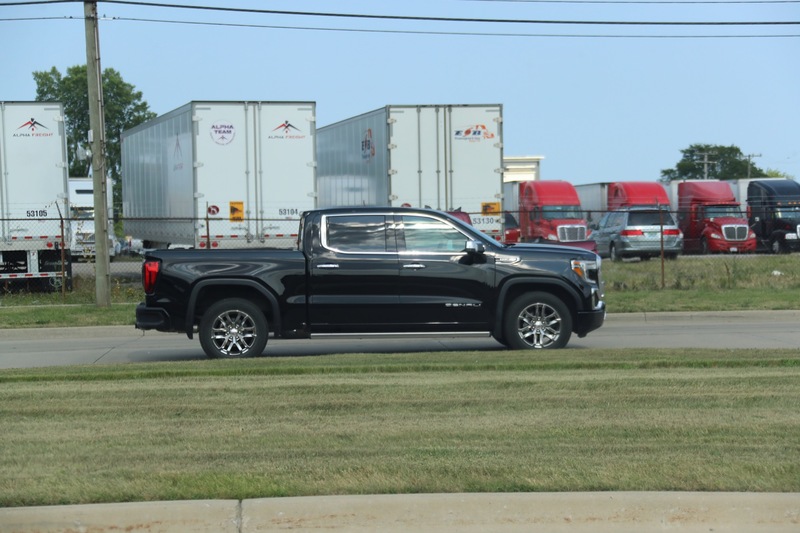 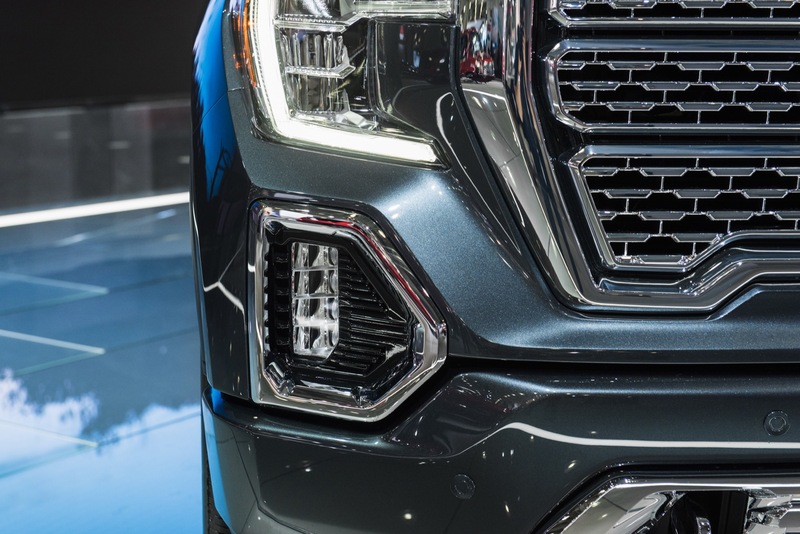 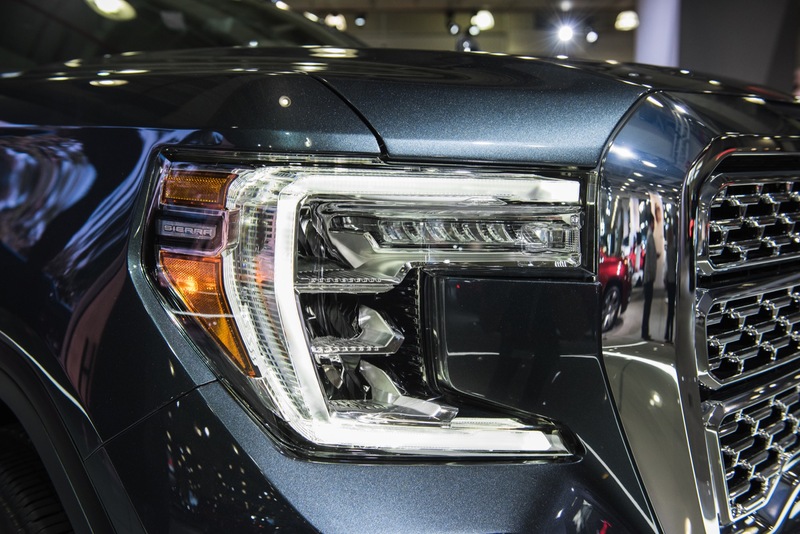 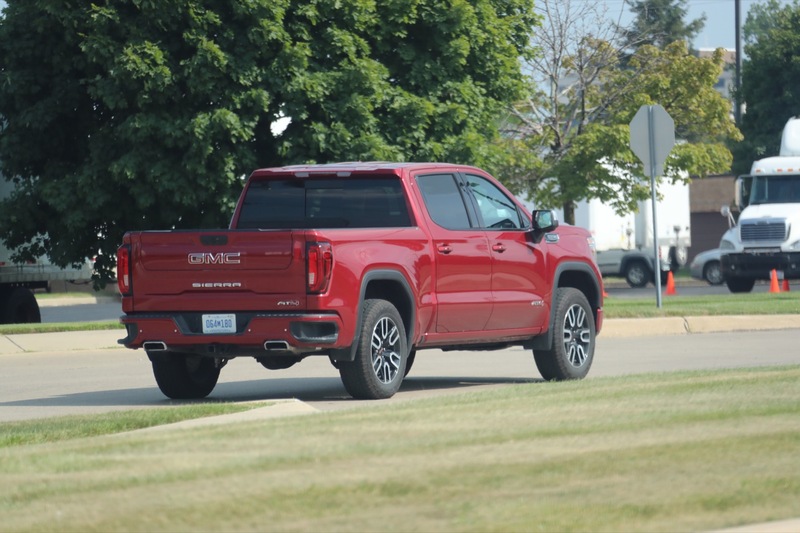 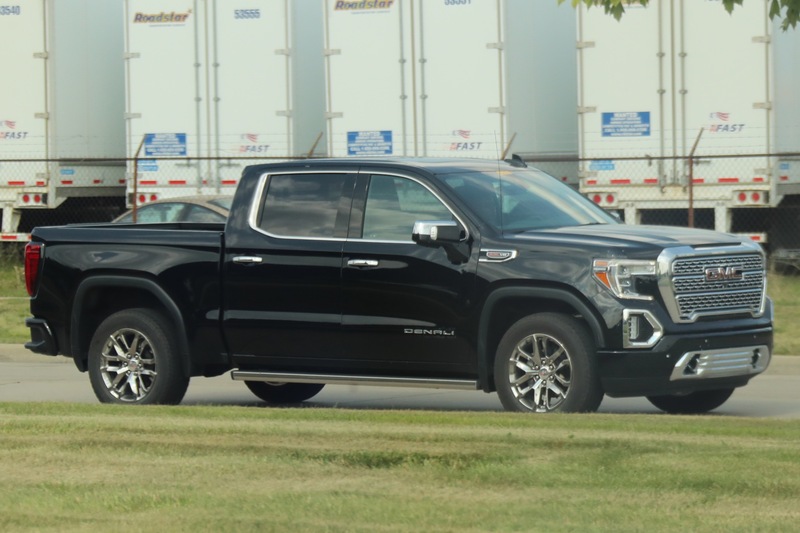 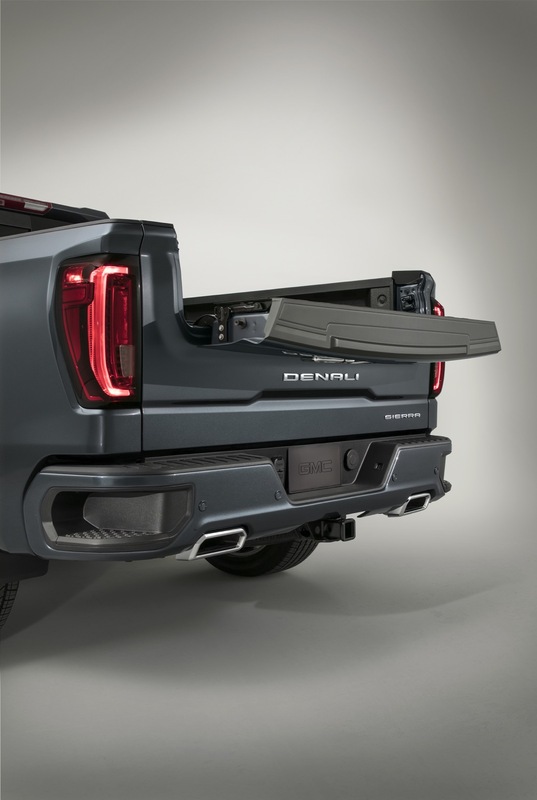 The Trailer Tire Pressure Monitor system in the 2019 GMC Sierra is comprised of four wireless tire pressure sensors that are shipped with the truck and installed on the trailer’s wheels. 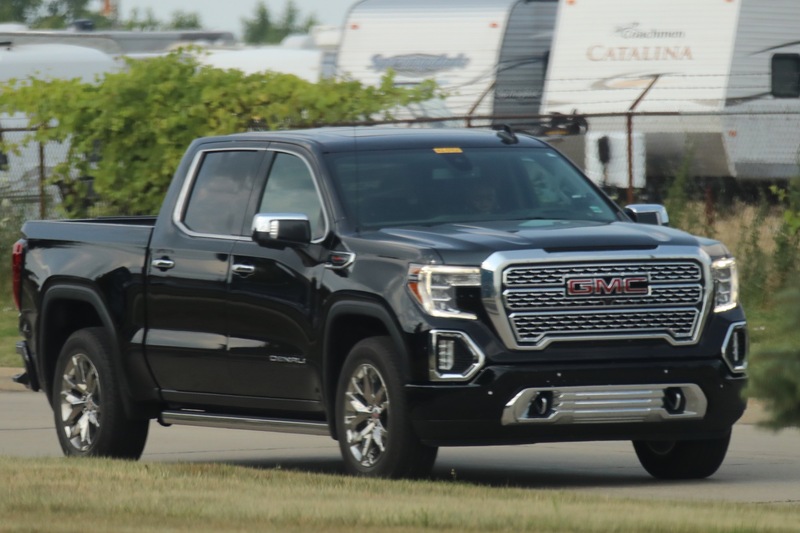 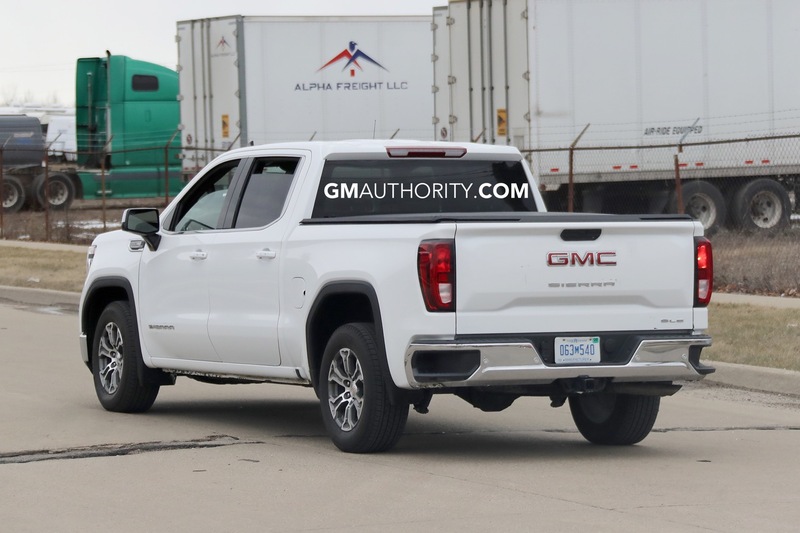 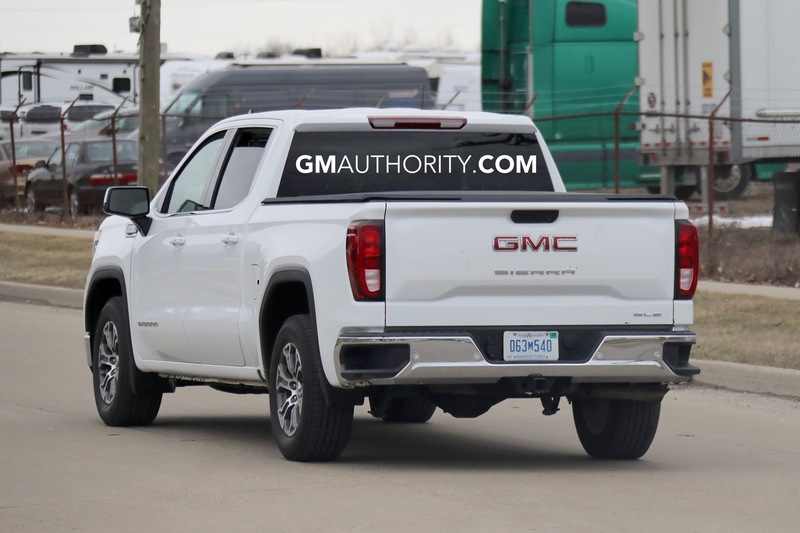 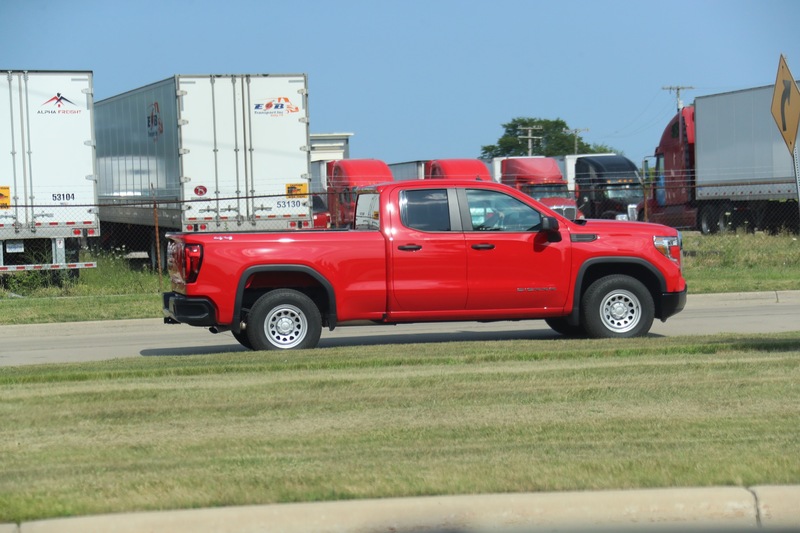 This enables the sensors to relay tire pressure and tire temperature information to the “app screen.” In this case, the app in question is the myGMC smartphone application, which also includes other trailering assistants, including Trailer Light Test and Pre-Departure Checklists. 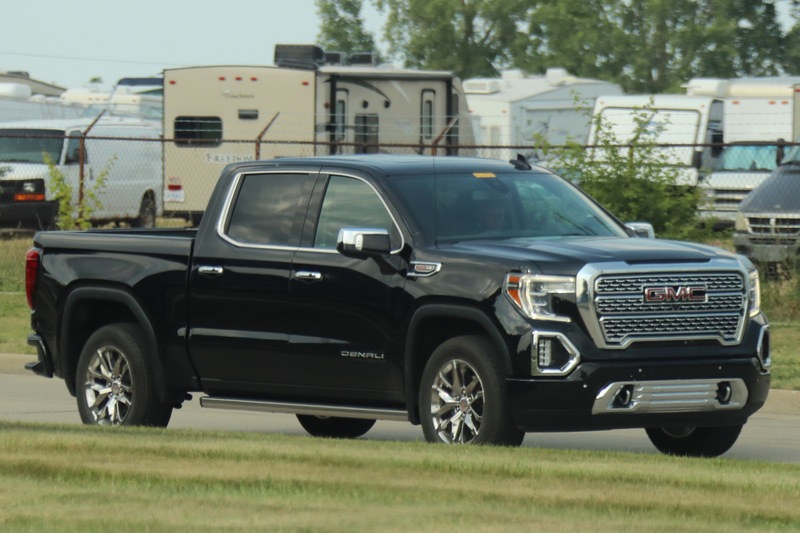 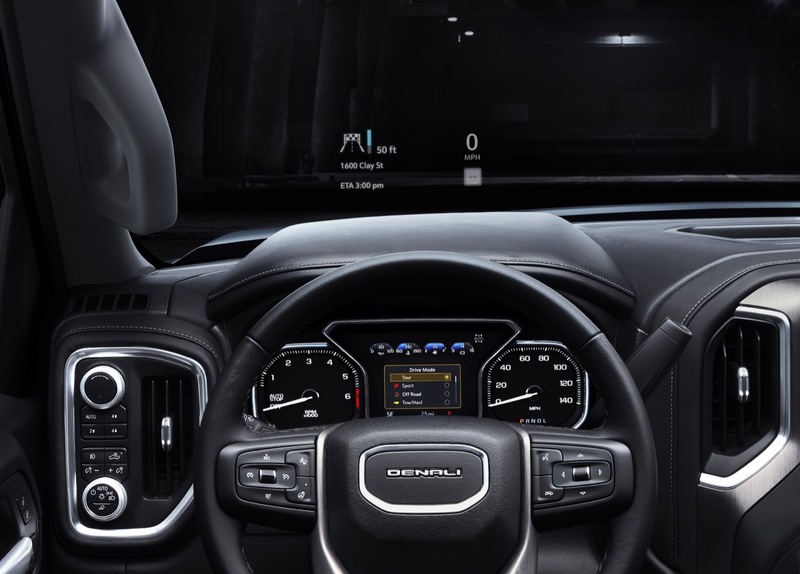 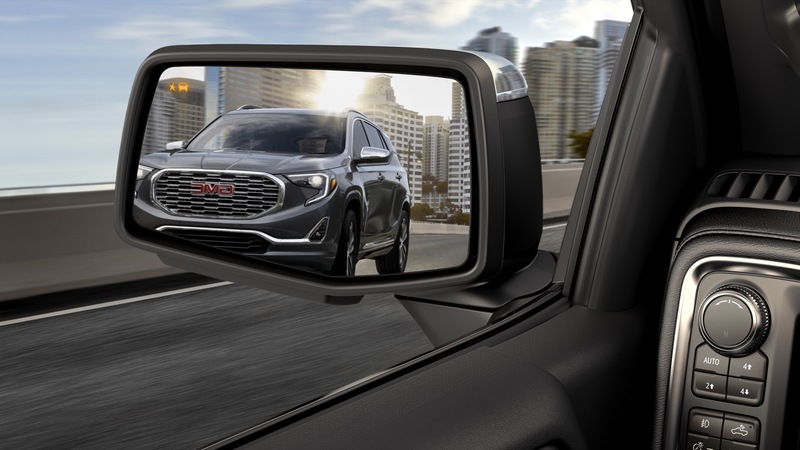 We’ve also reached out to GMC and verified that the trailer tire pressure will be available in a page of the Driver Information Center (DIC) – the digital screen that’s located between the gauges in front of the driver. 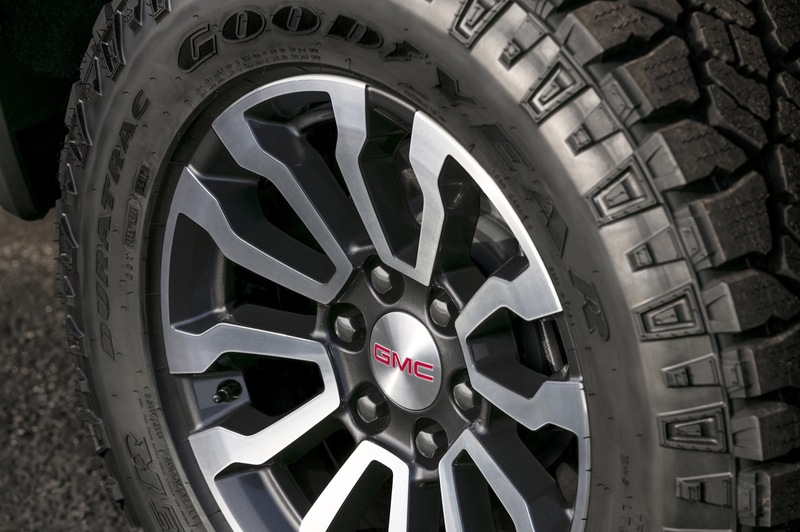 To note, the “normal” values for the trailer tire pressure are located on the placard of the trailer, provided by the trailer manufacturer. 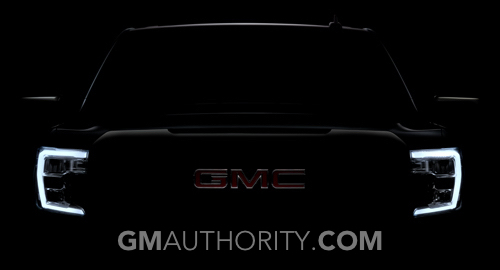 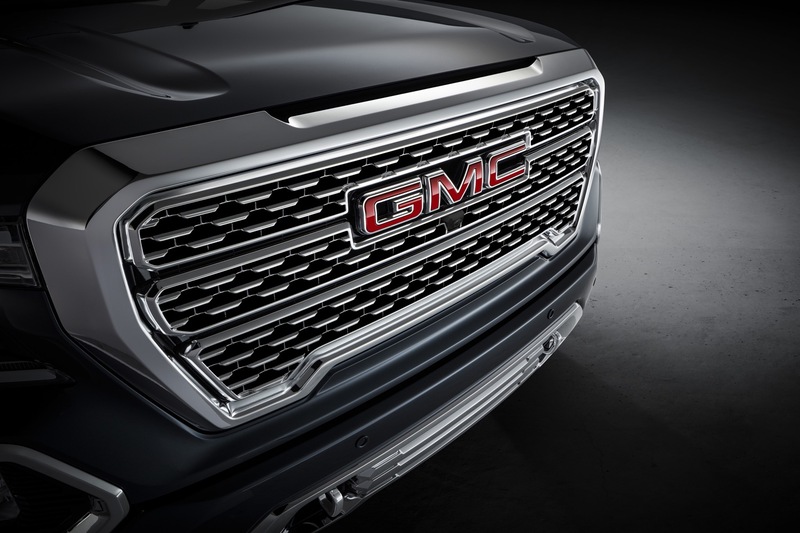 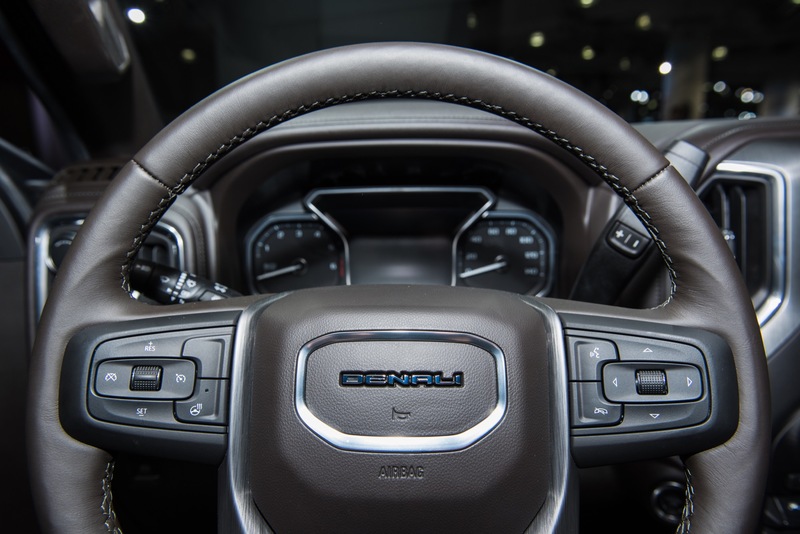 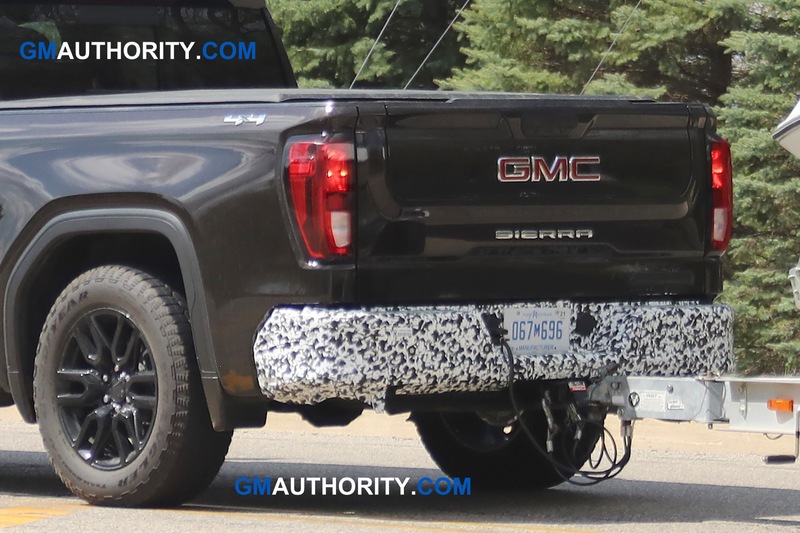 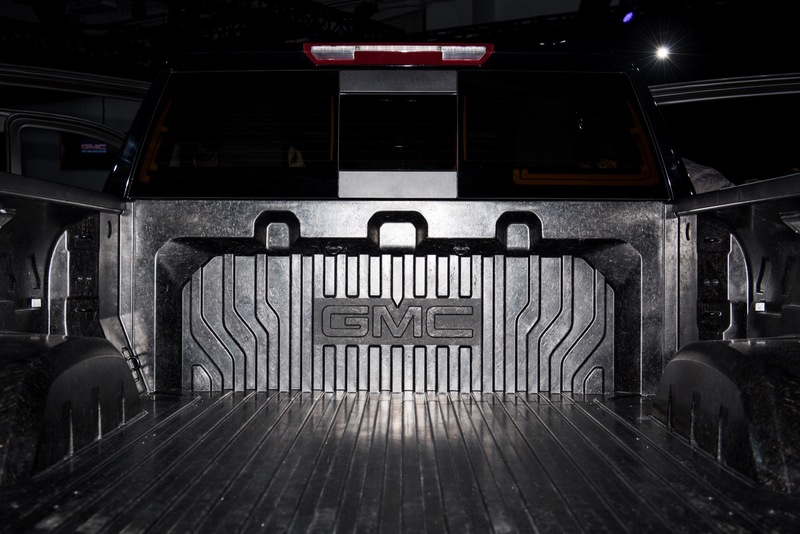 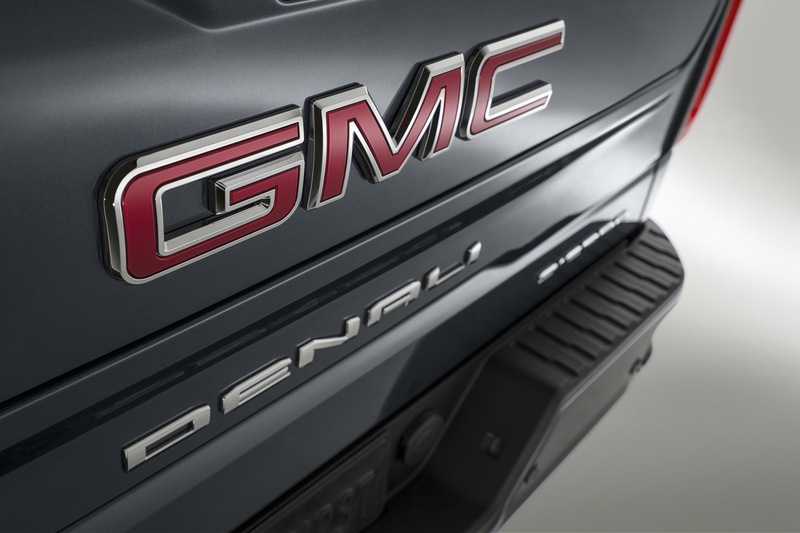 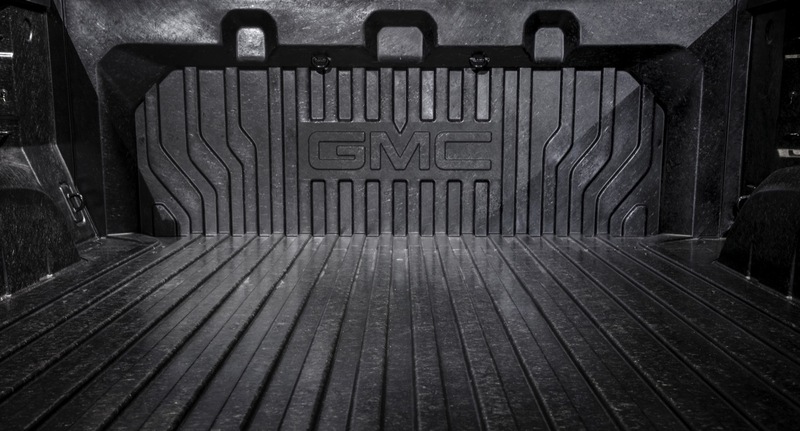 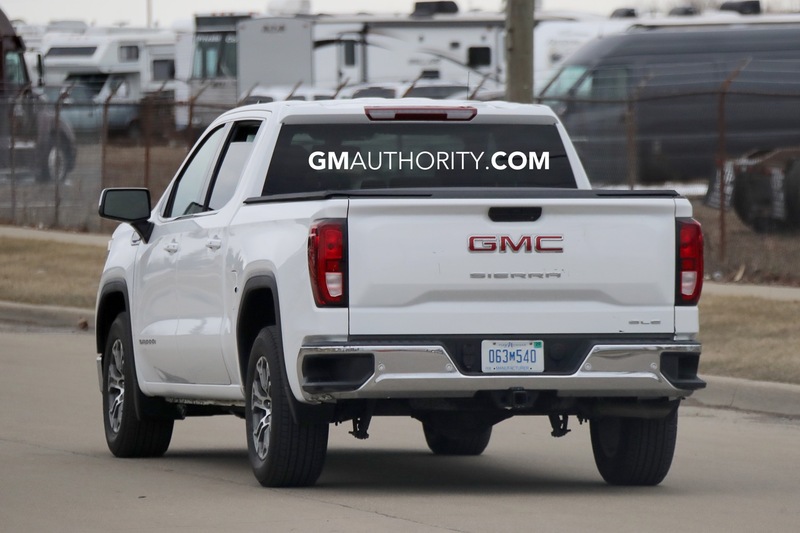 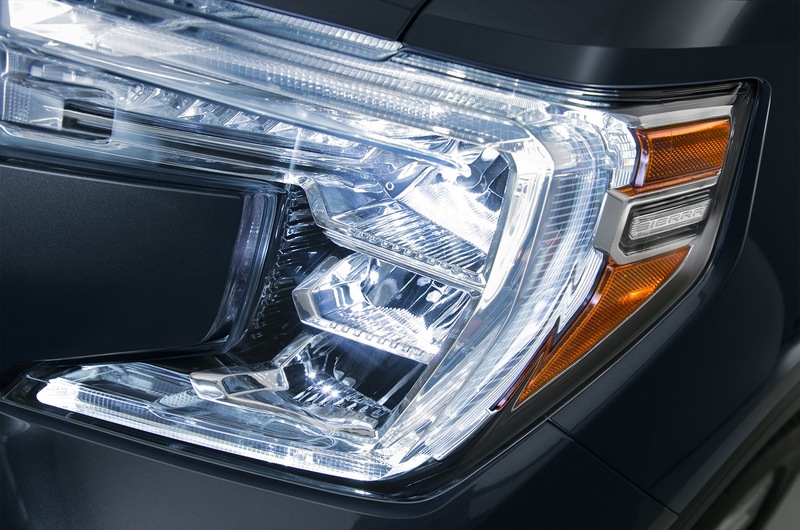 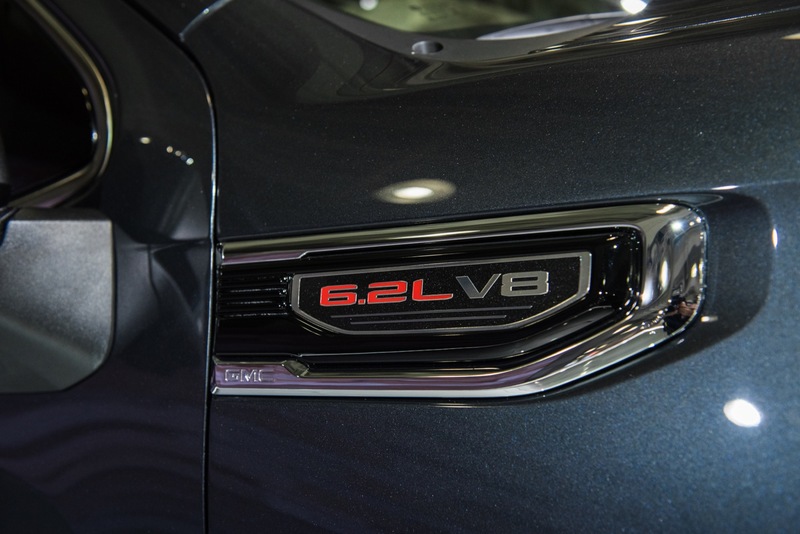 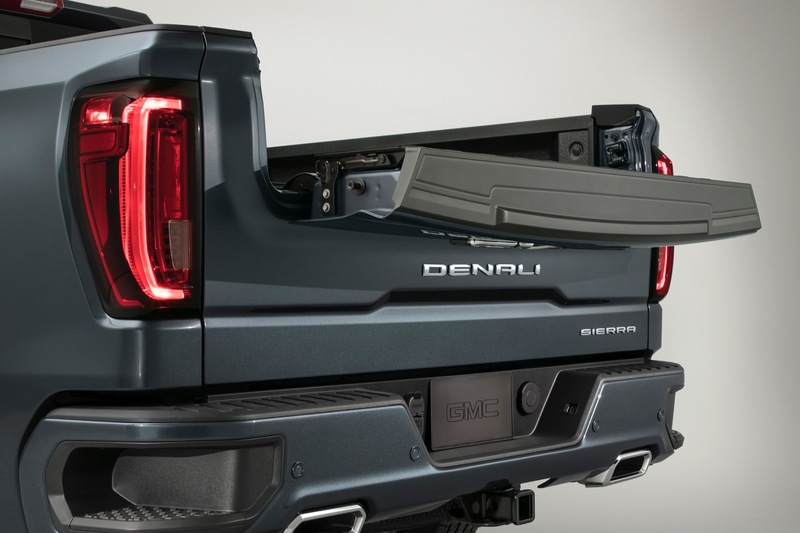 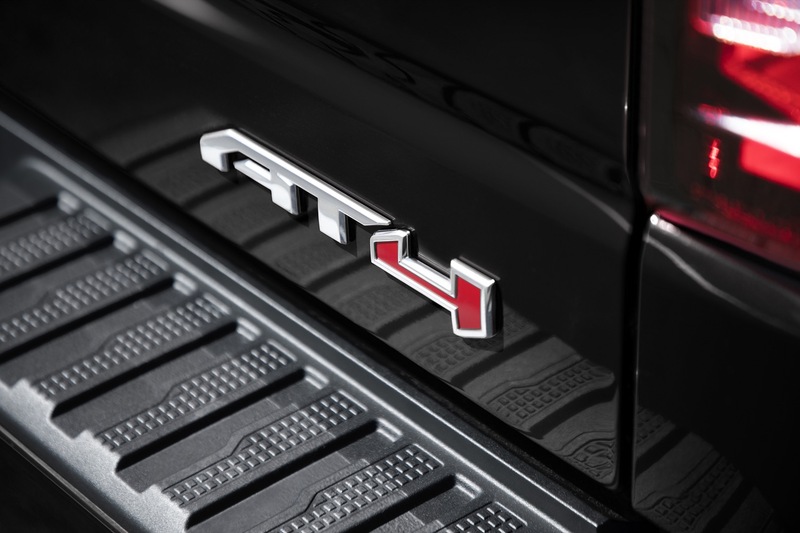 GMC states that additional or replacement sensors will be available as a GM Accessory. 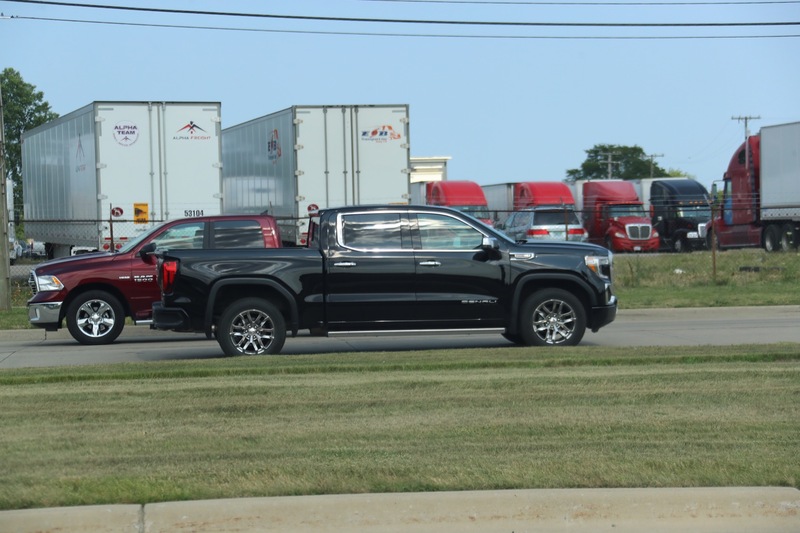 Quite the novel Idea! 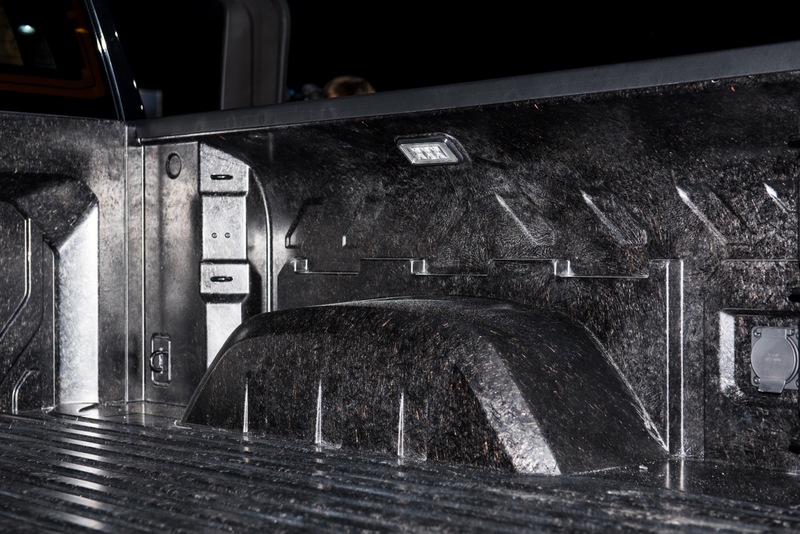 This very well may save some people from a tire disaster. 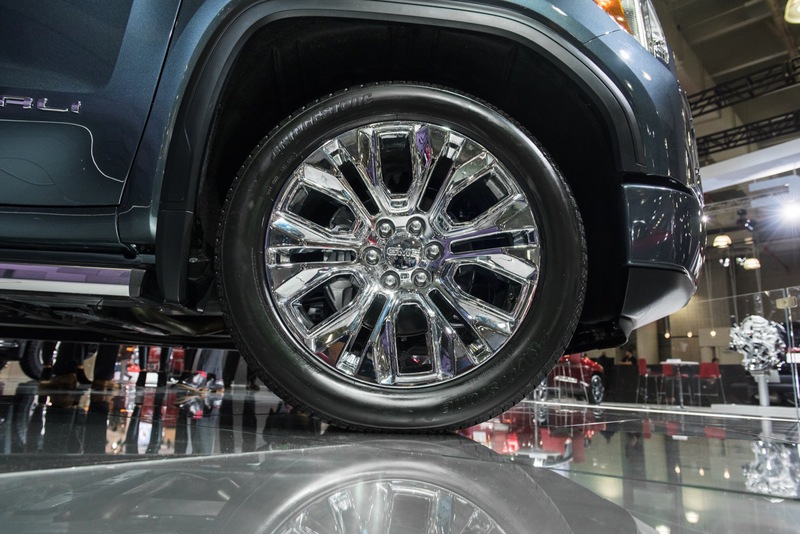 I know my car/truck TPMS has saved me from having a complete blowout a couple of times already, where I could see the pressure slowly dropping and pull over before It went completely flat and ruined the wheel or worse. 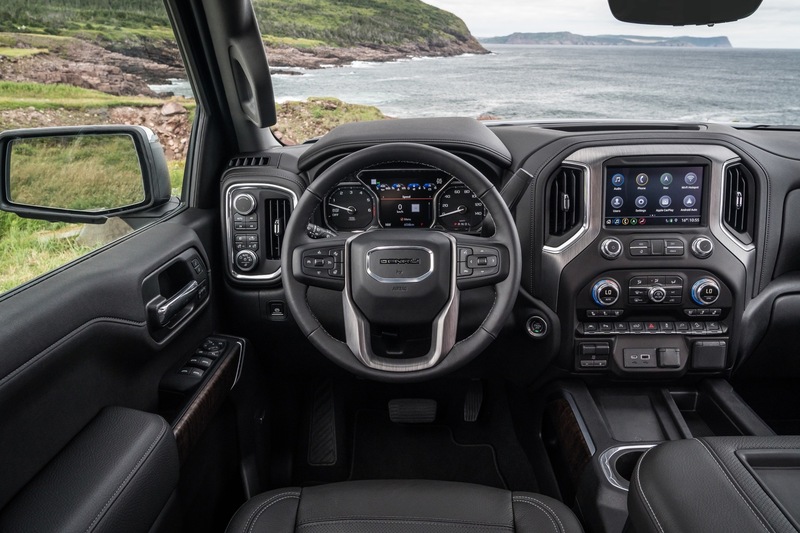 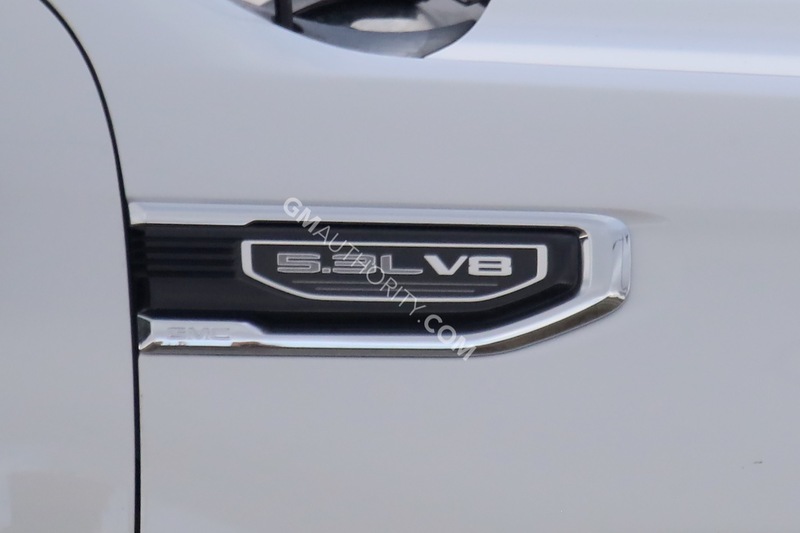 It may start on the expensive trucks with higher trim levels and options, but technology like this usually trickles down, and maybe in 5-10 years you’ll be able to buy something like this on a WT trim. 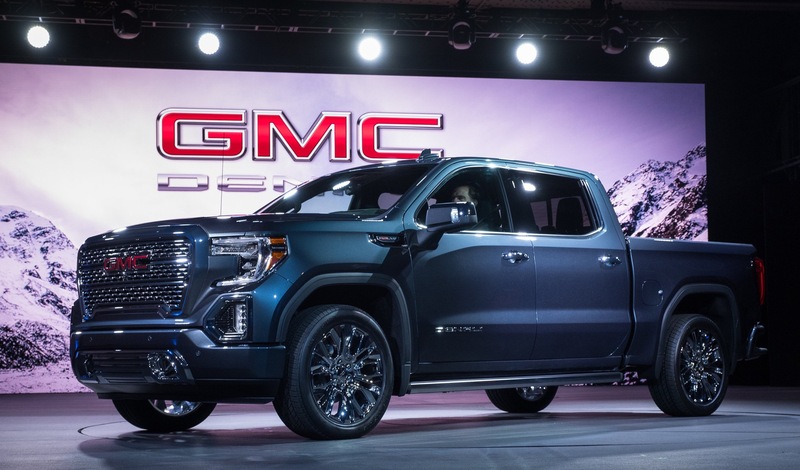 To bad GM cant keep this technology and idea to themselves but unfortunately we live in a copy cat society and by this time next ten different manufacturers will have a version of this on their trucks which is sad! 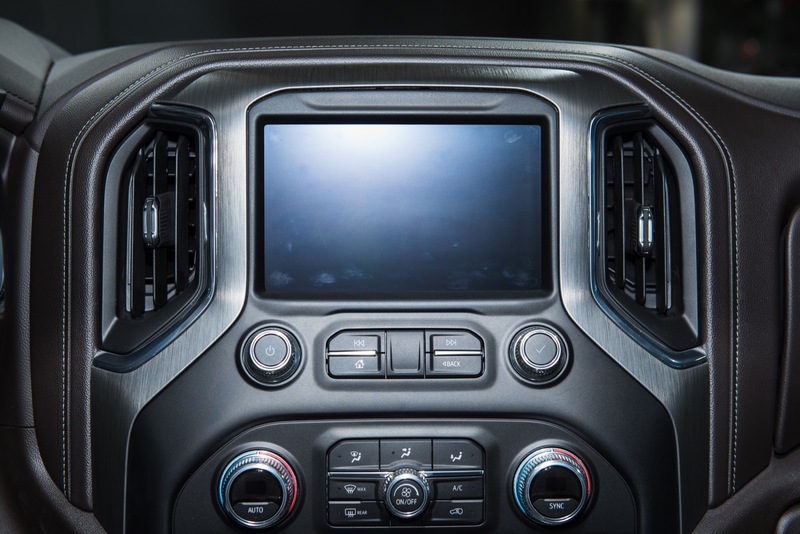 Be first to market use to mean something in the automotive industry but now if a company comes up with a great idea another company just copies it, makes a few changes and calls it their own technology. 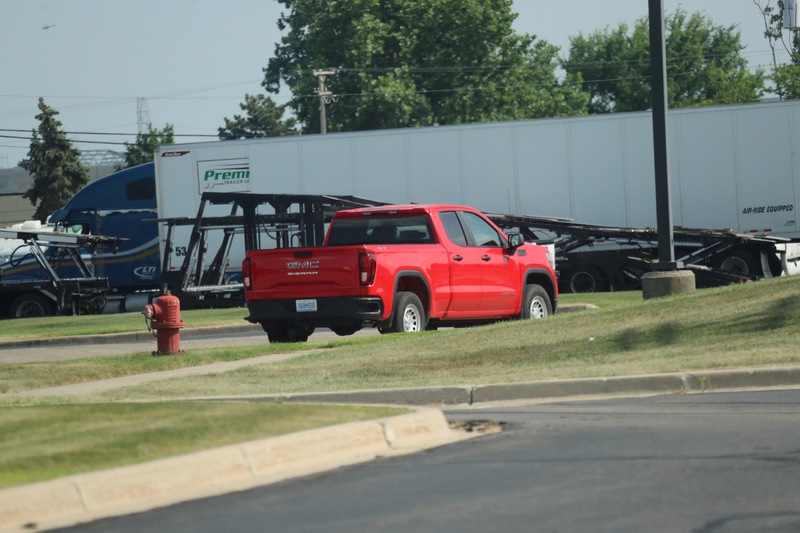 Like I sad it’s sad that this happens. 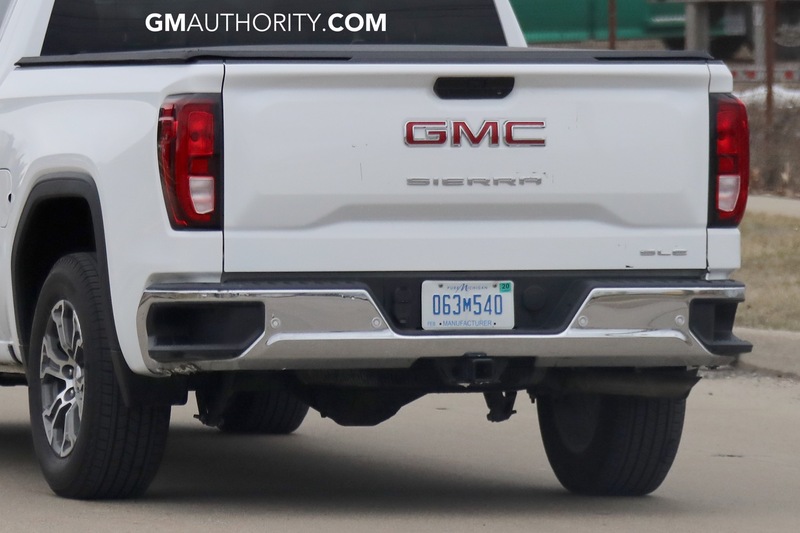 Good for GM to come up with a way to try to prevent trailer tire failure! 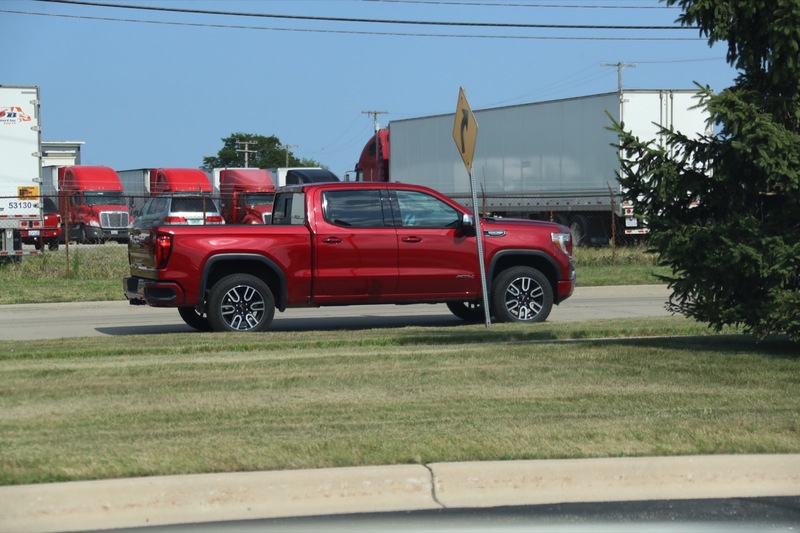 Unfortunately others will be following! 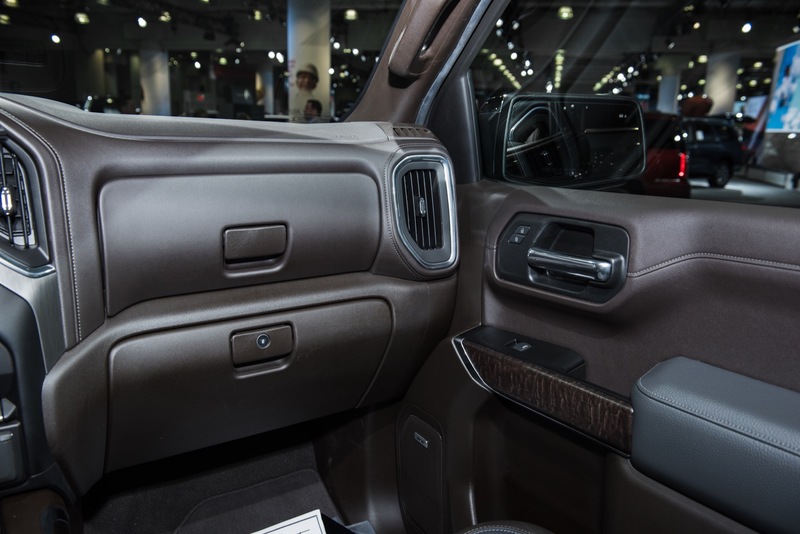 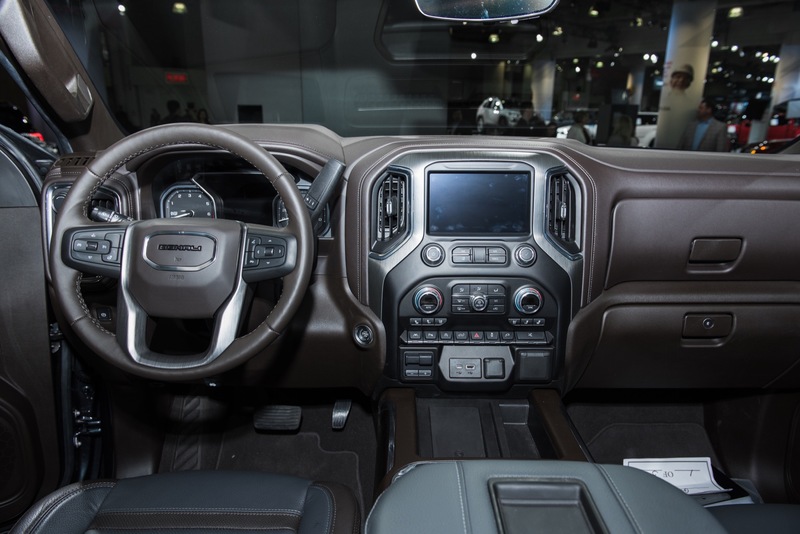 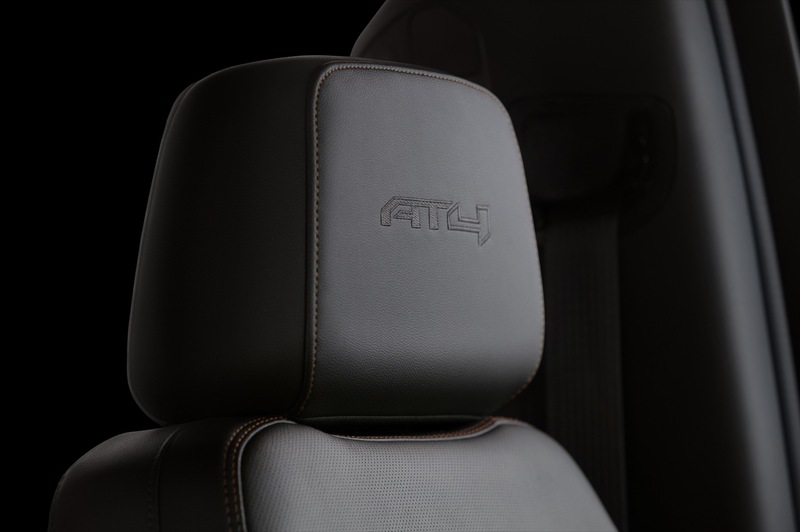 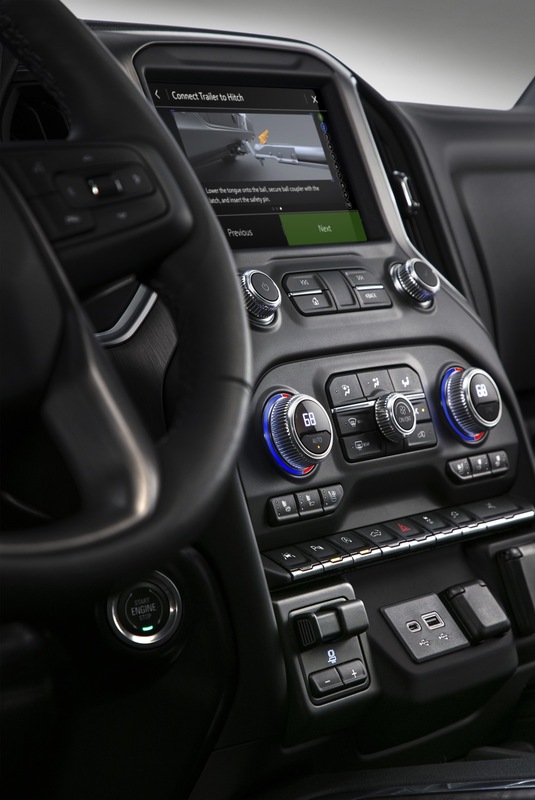 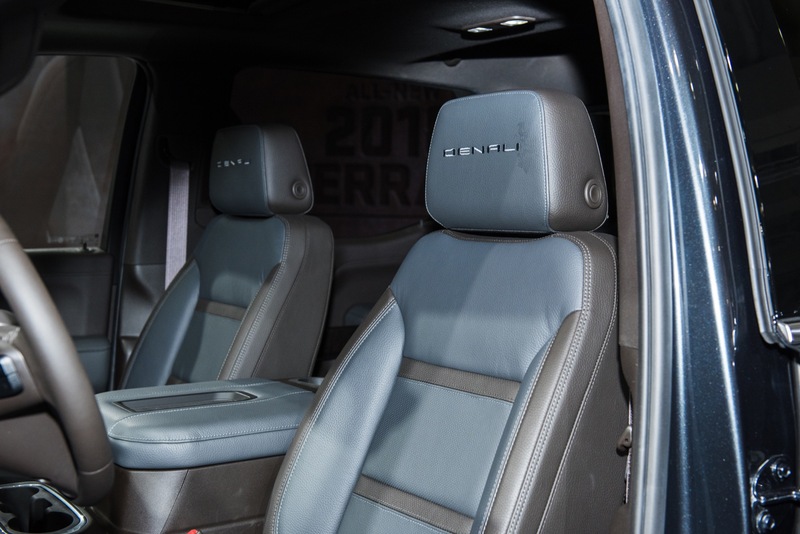 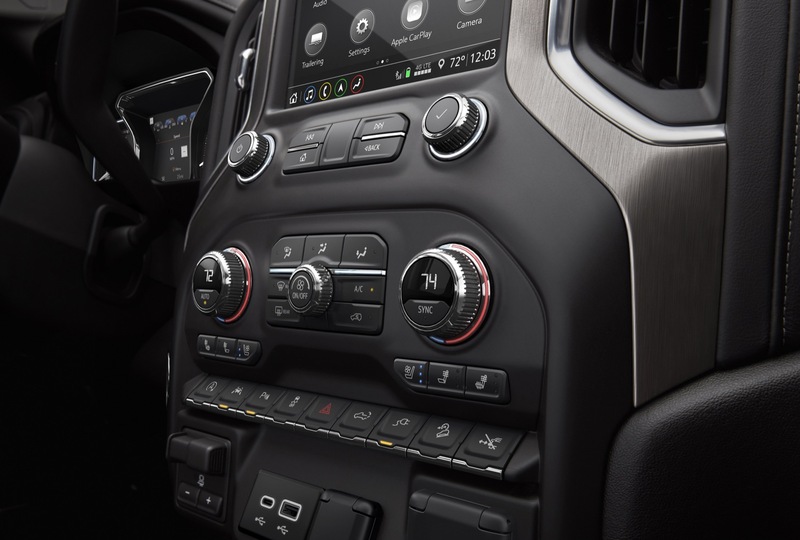 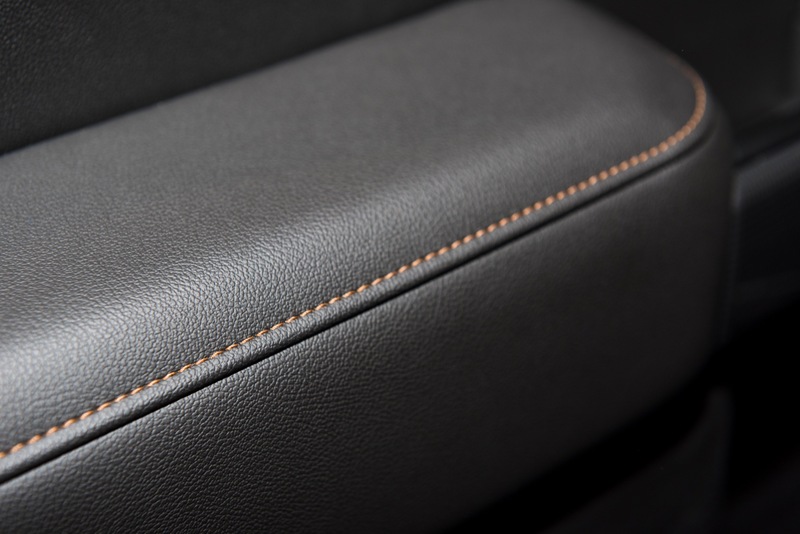 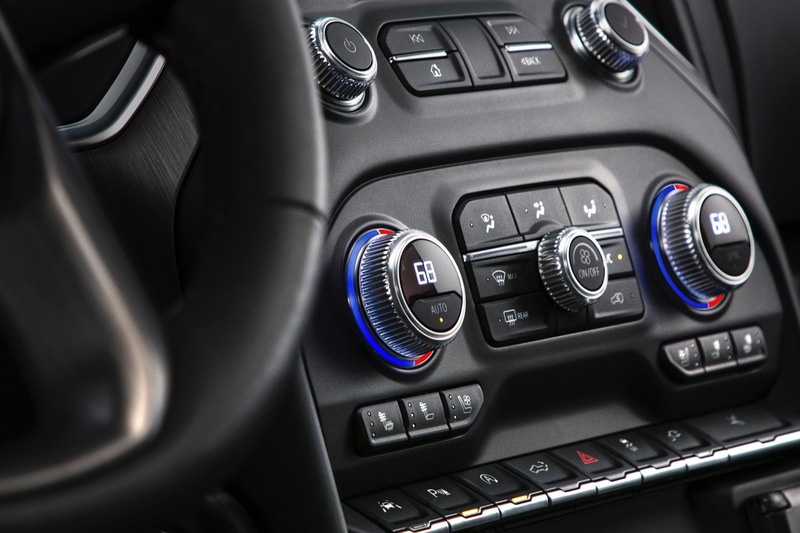 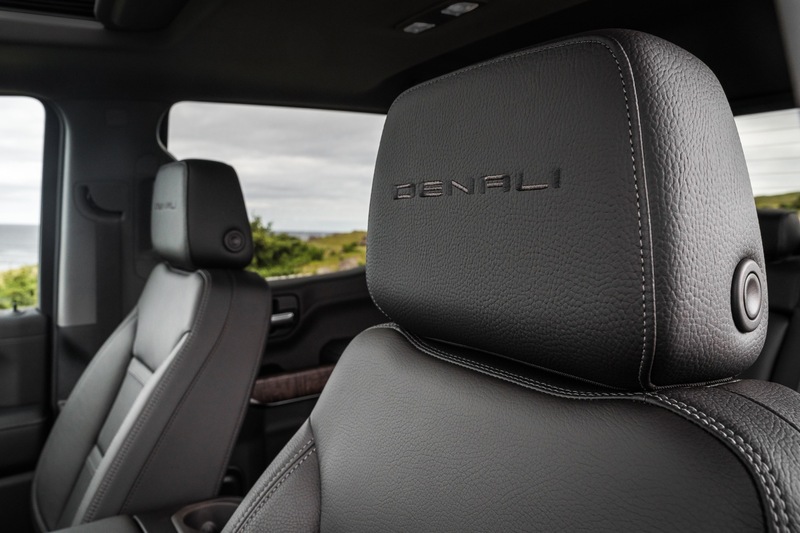 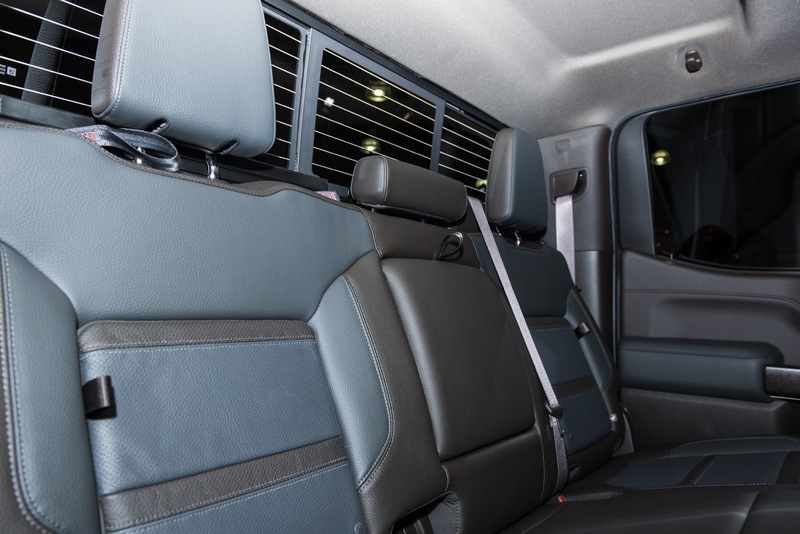 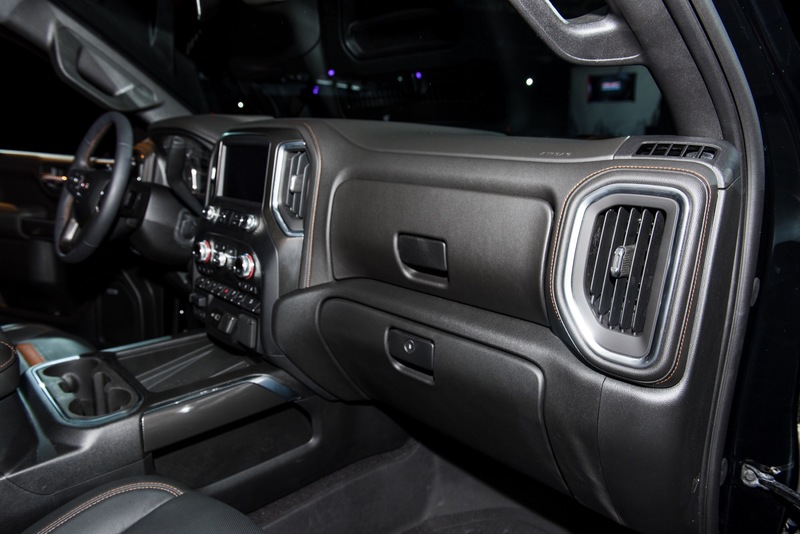 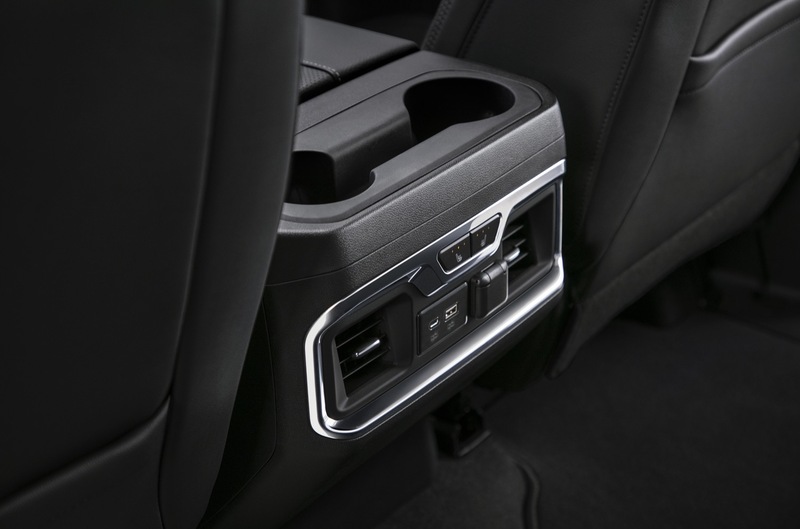 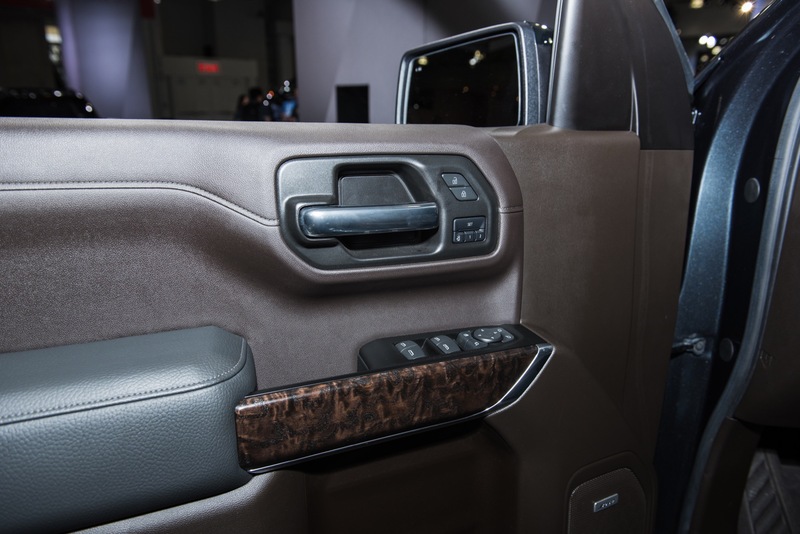 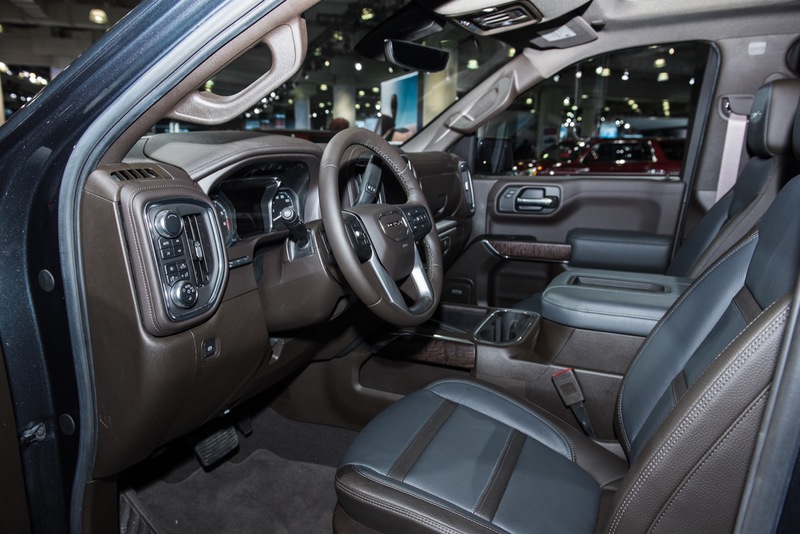 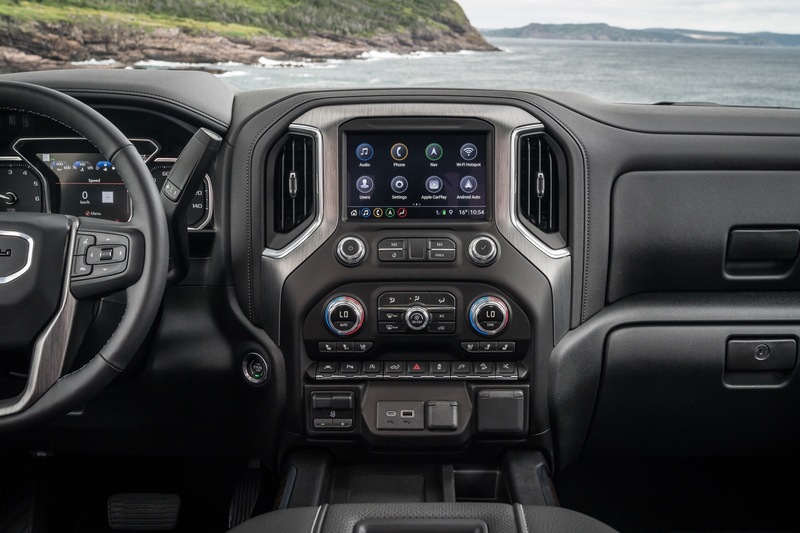 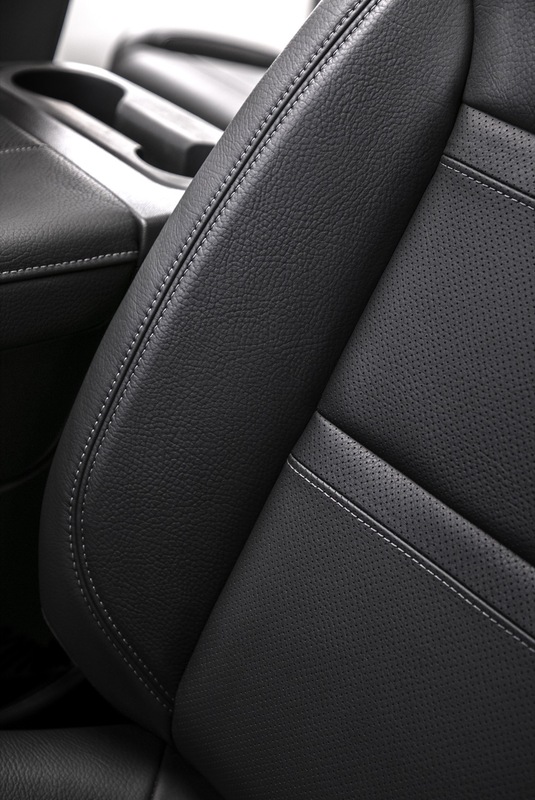 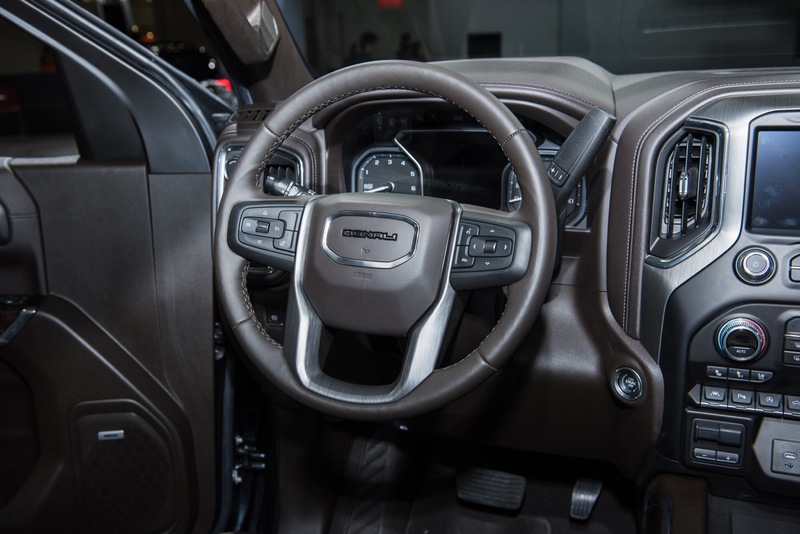 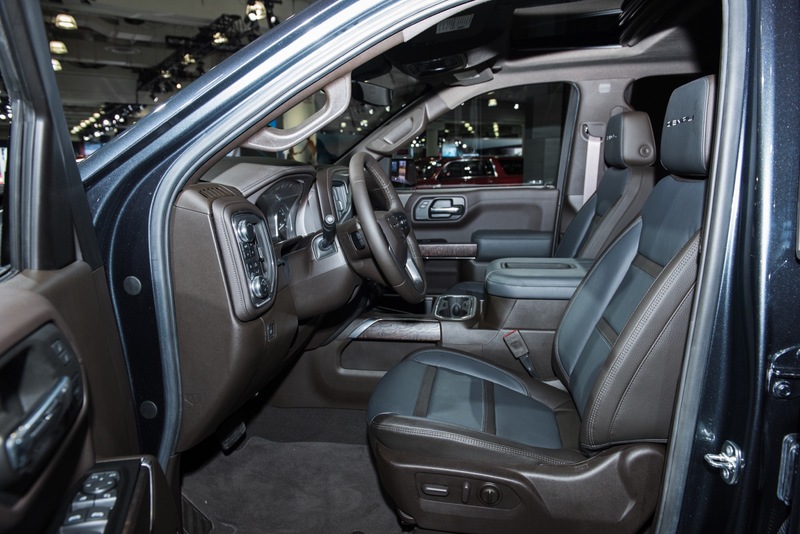 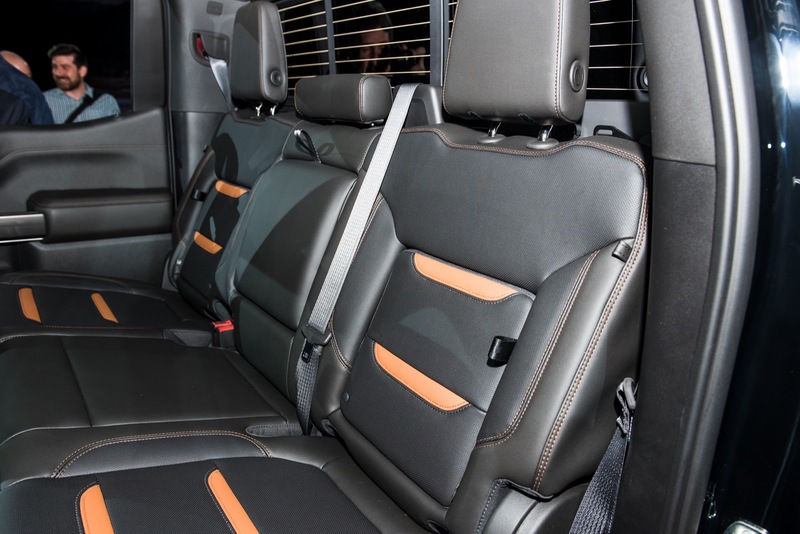 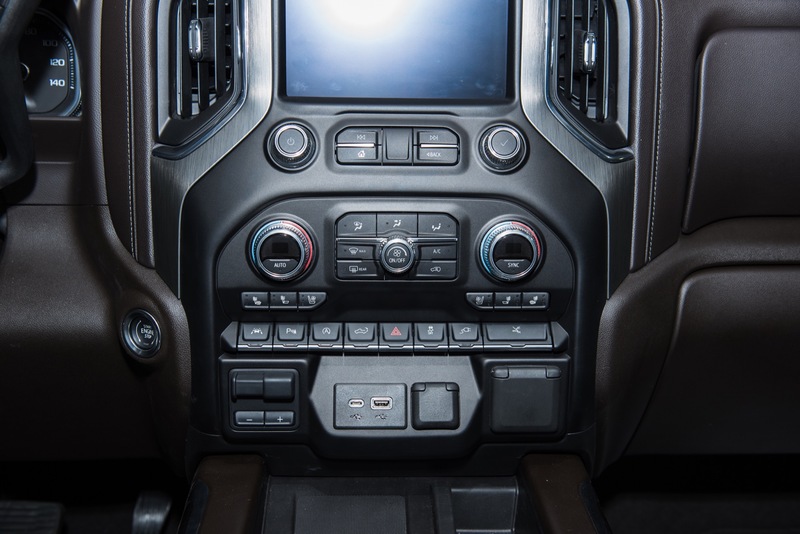 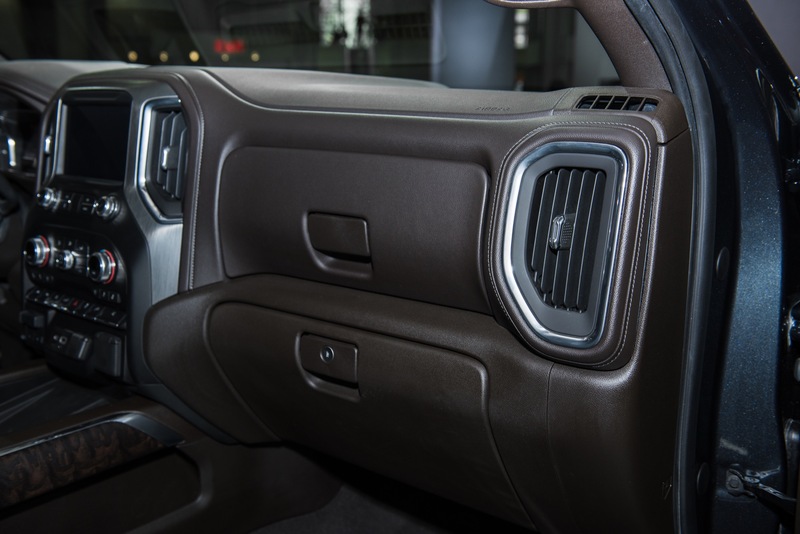 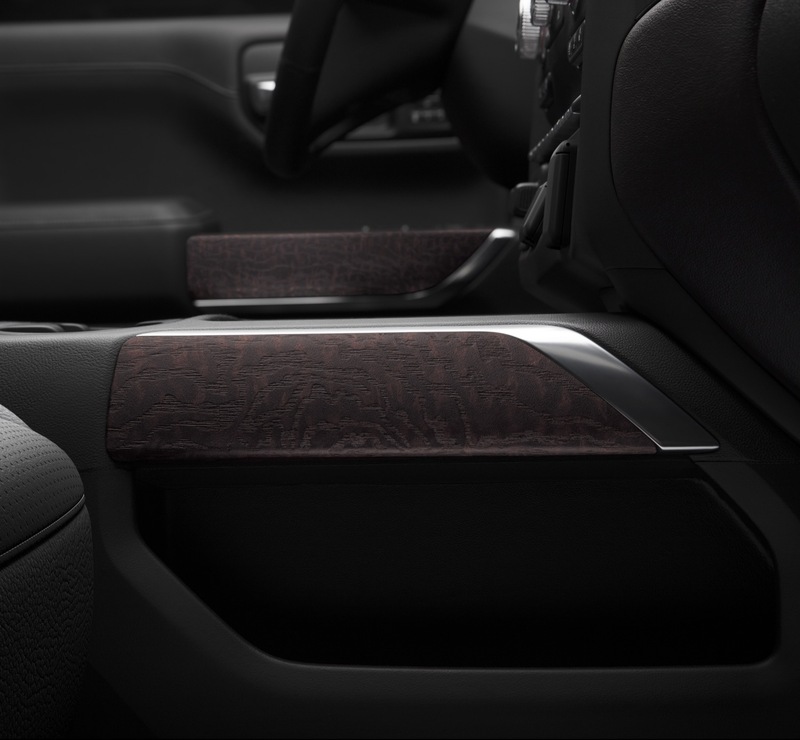 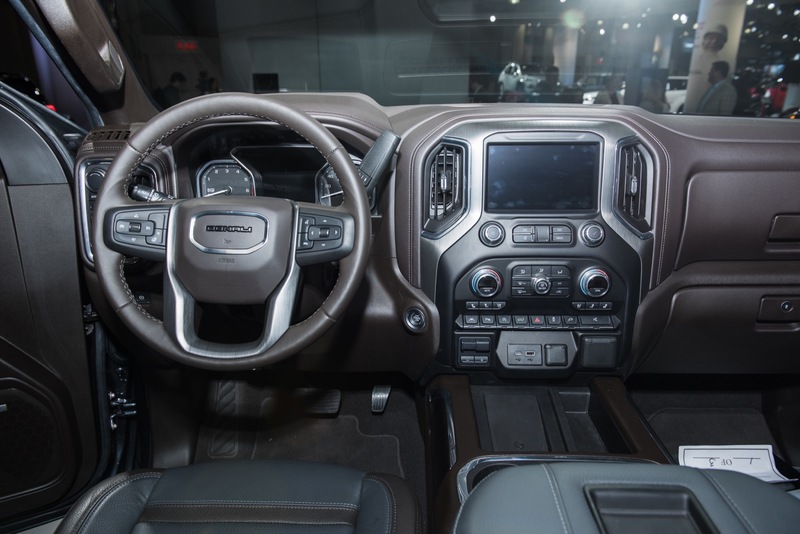 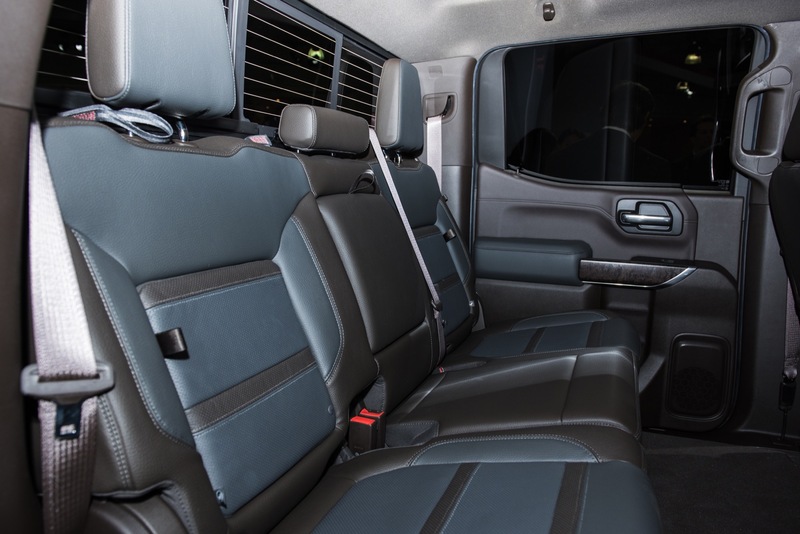 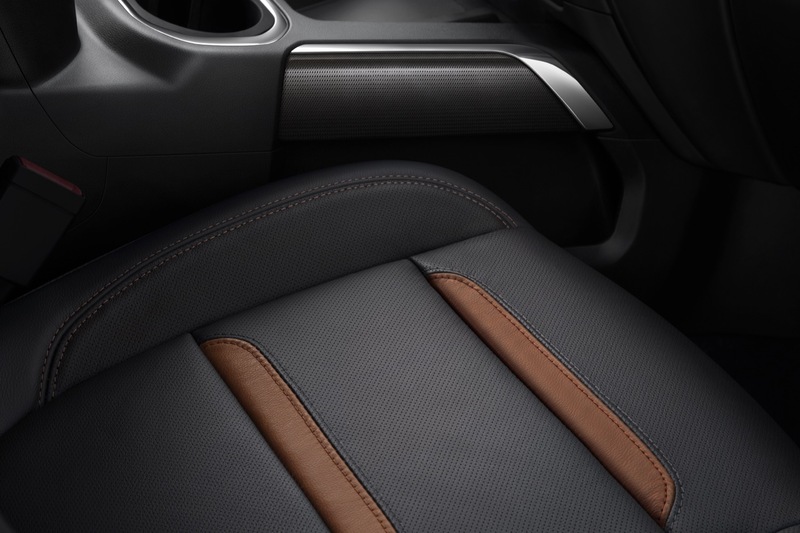 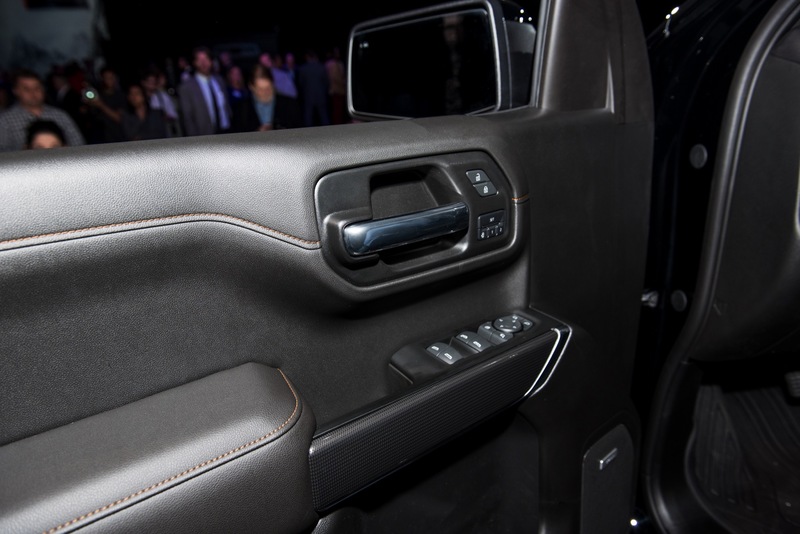 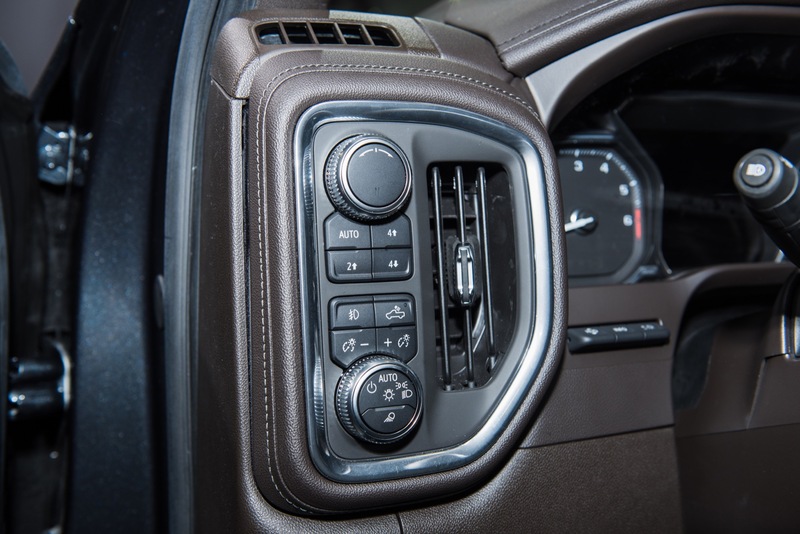 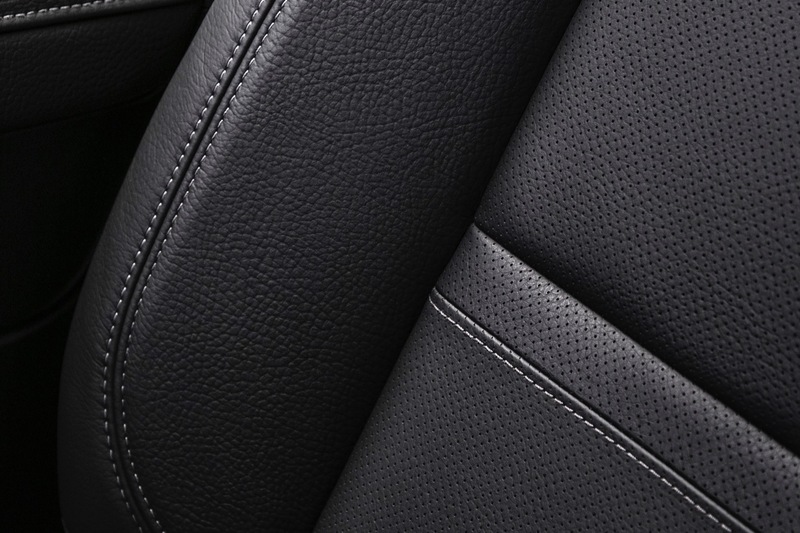 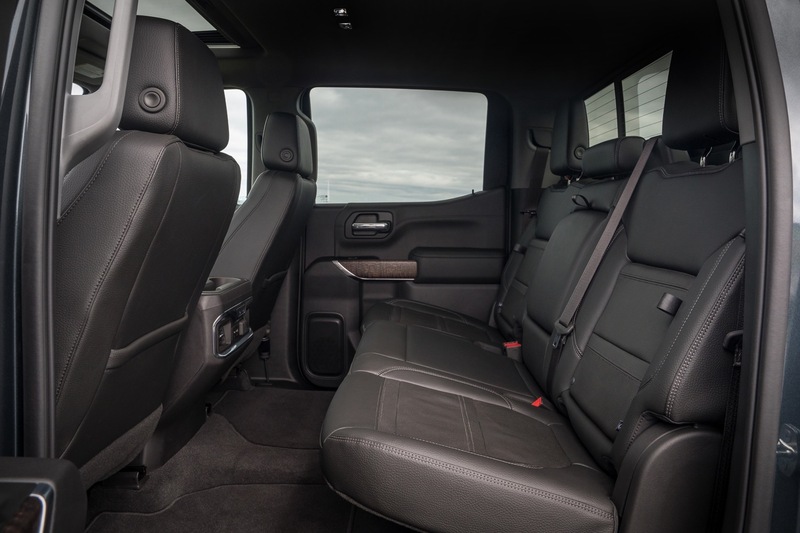 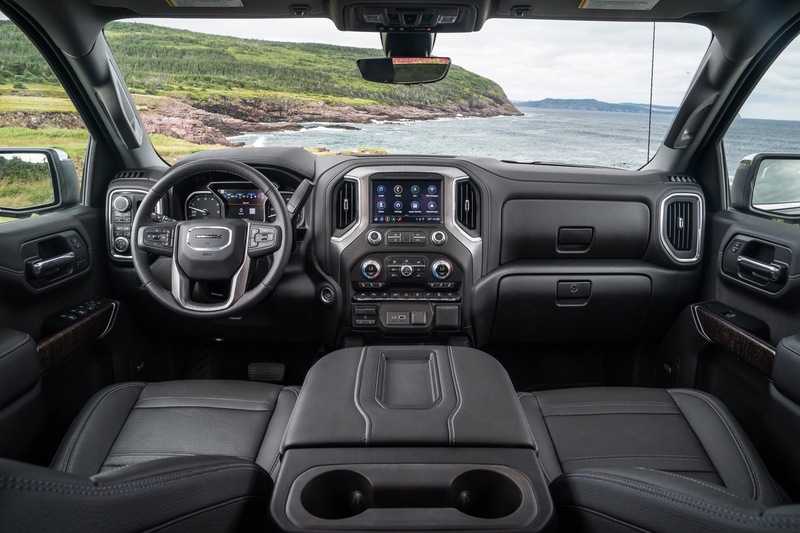 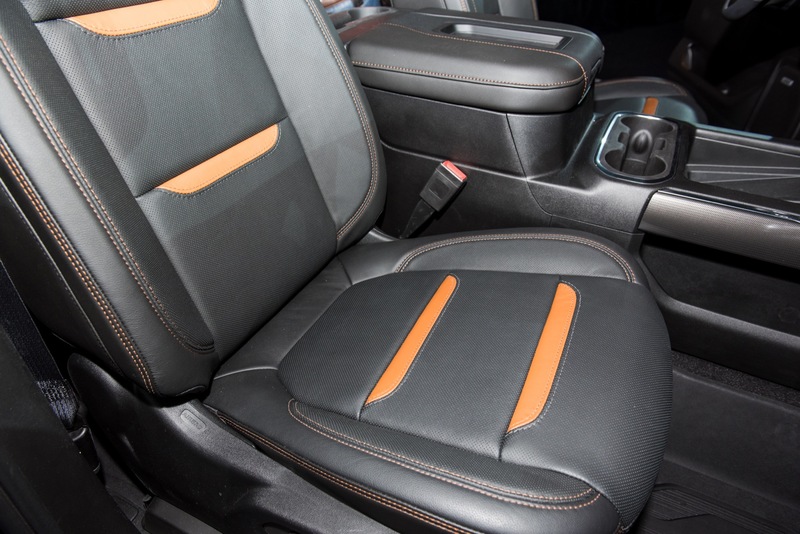 The 2019 rams has the advantage in interior design. 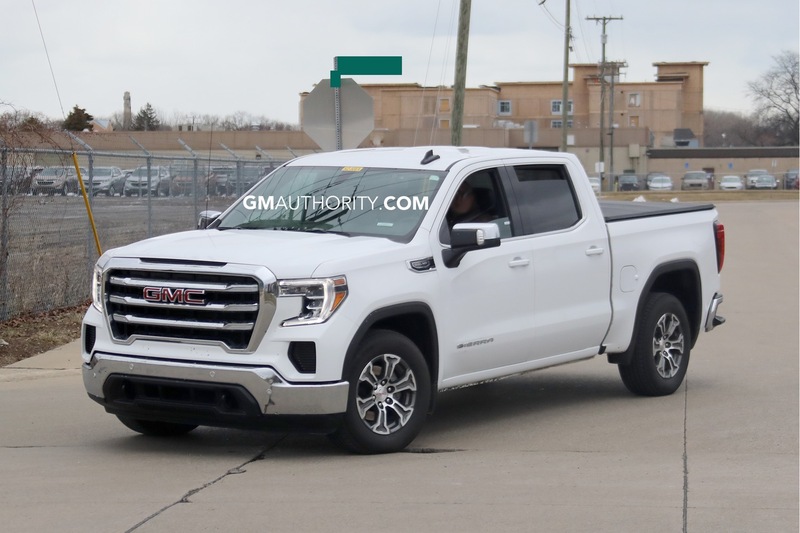 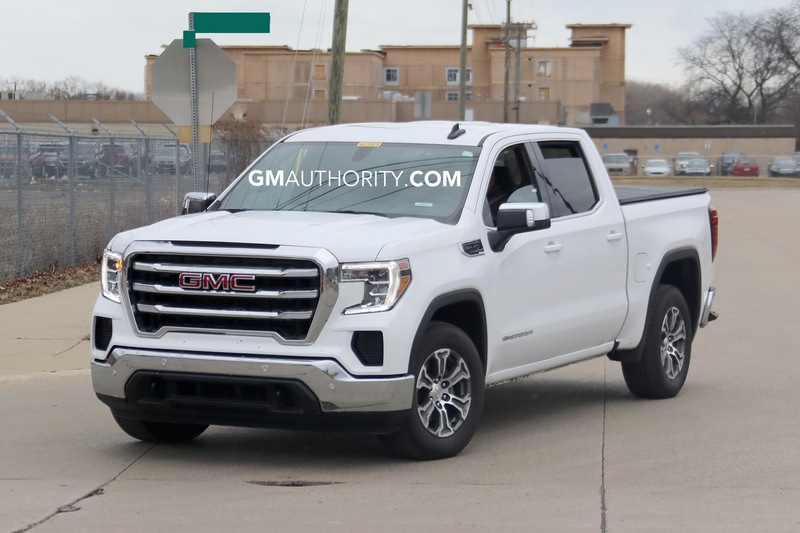 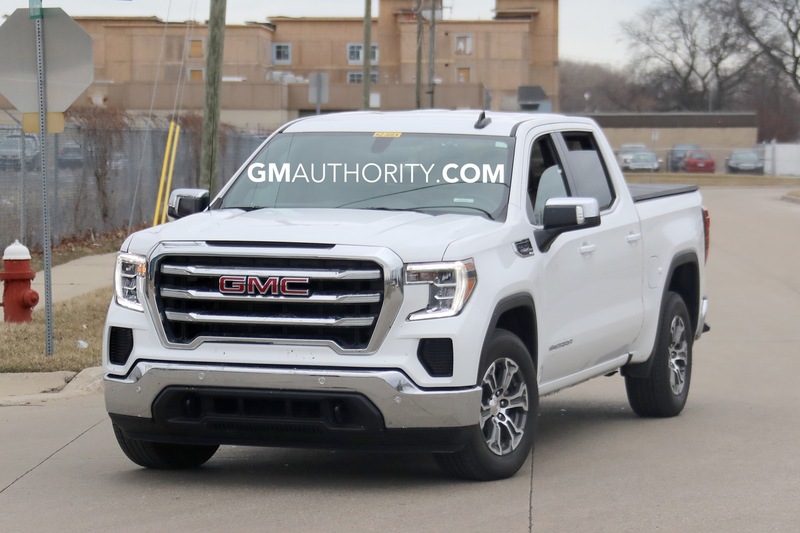 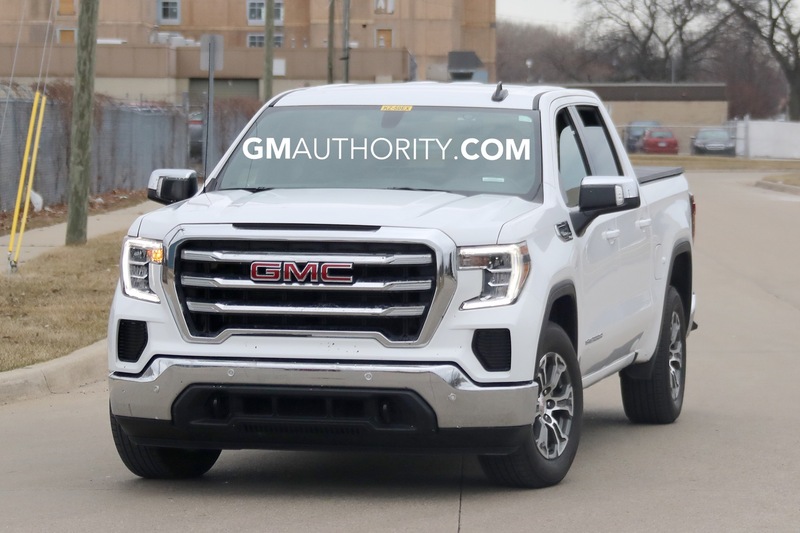 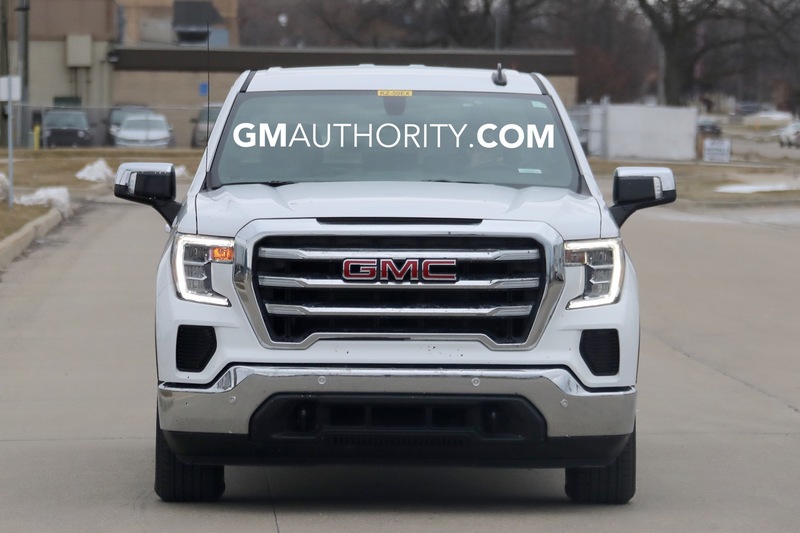 The gmc needs to work on that for the 2020 model. 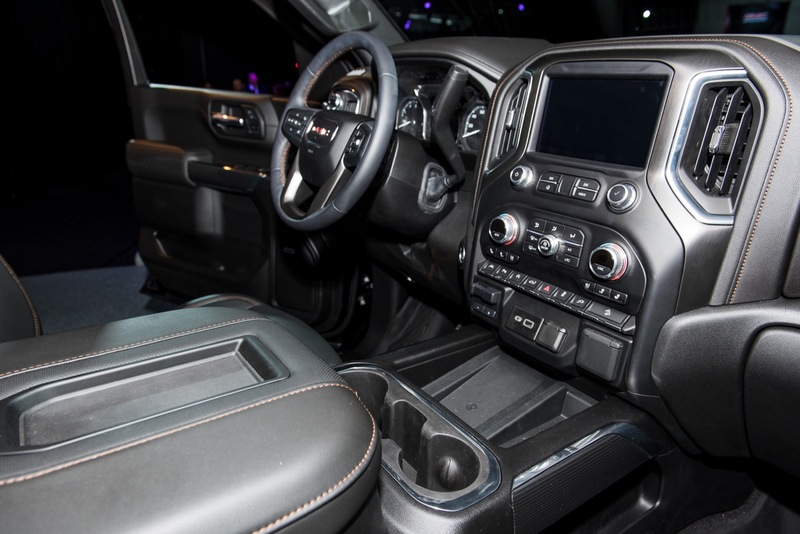 The ram has more detail design, more technology and more crew cab space.